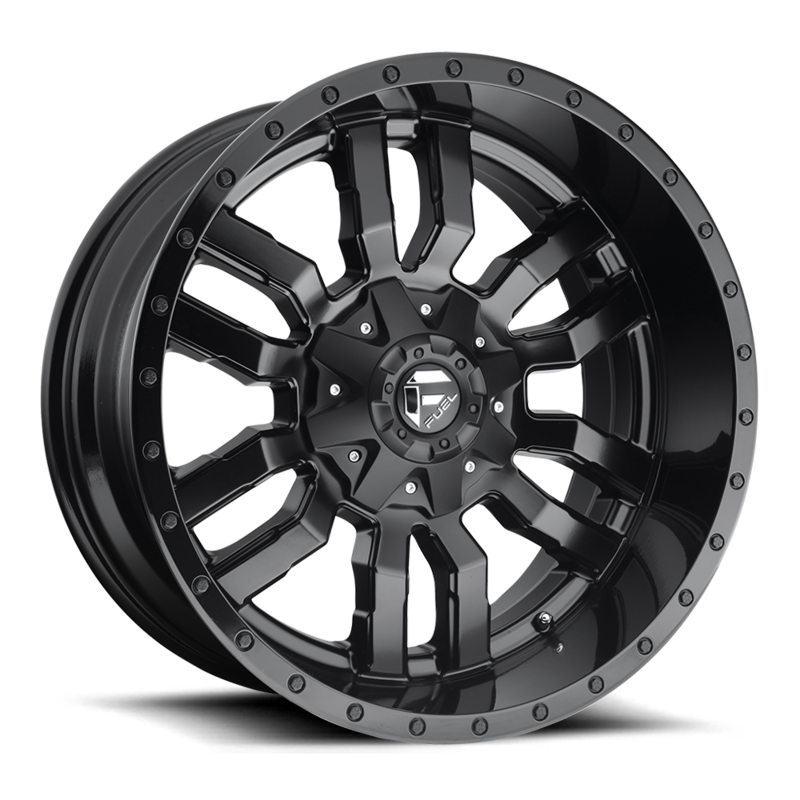 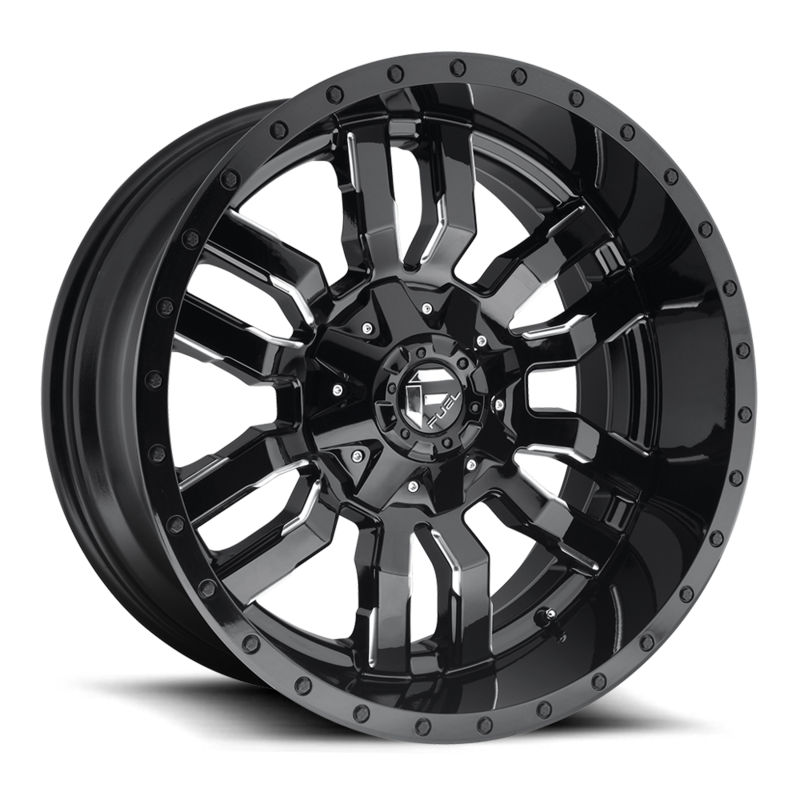 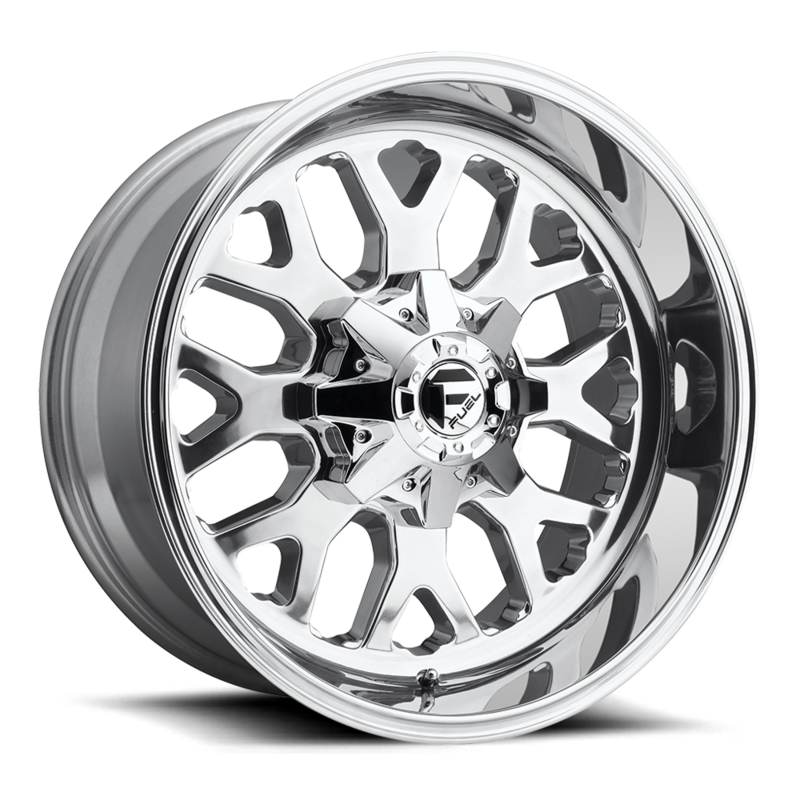 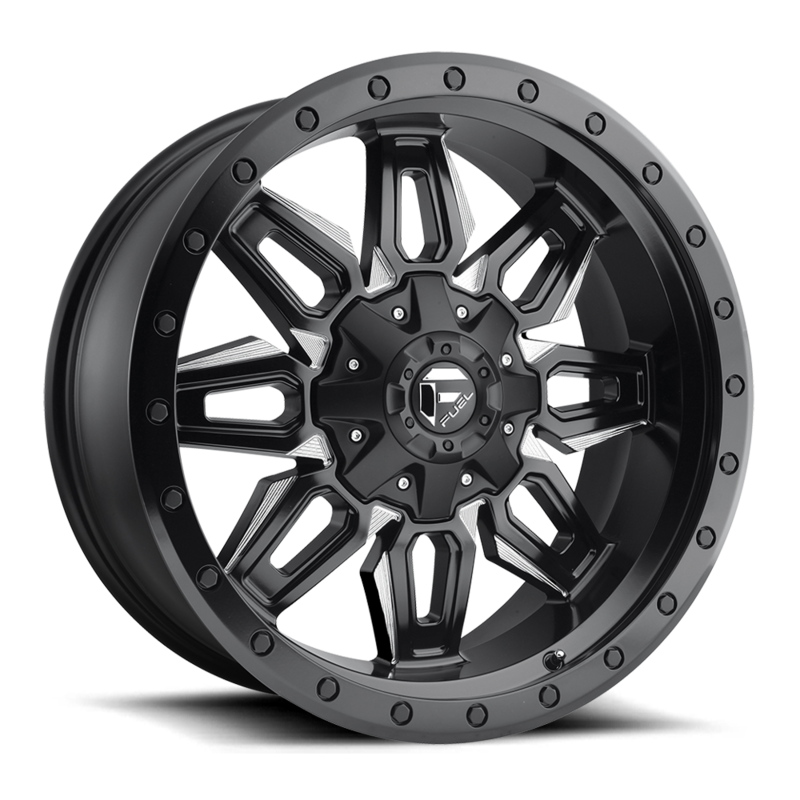 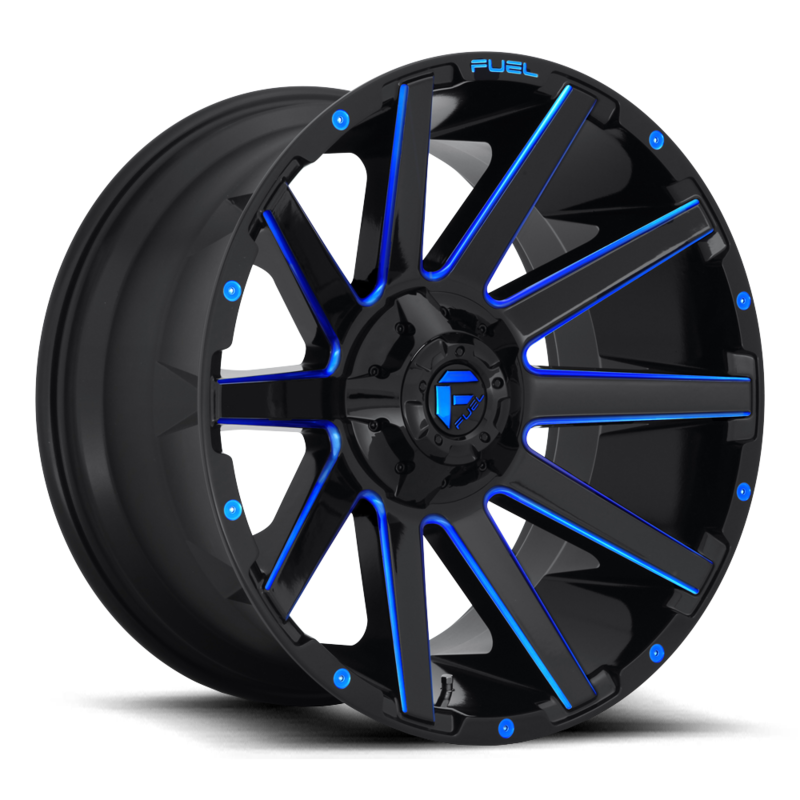 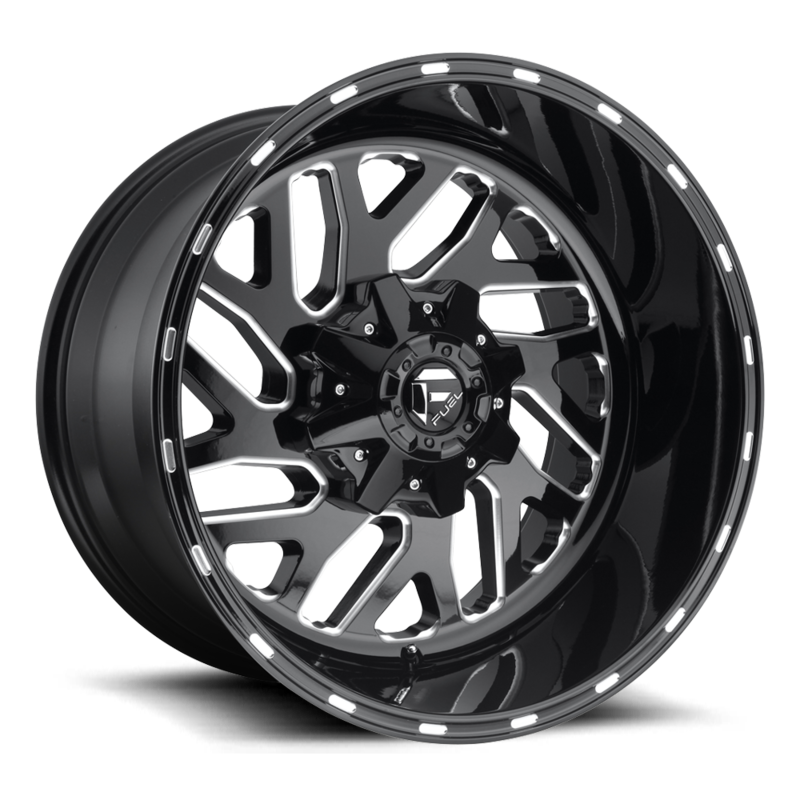 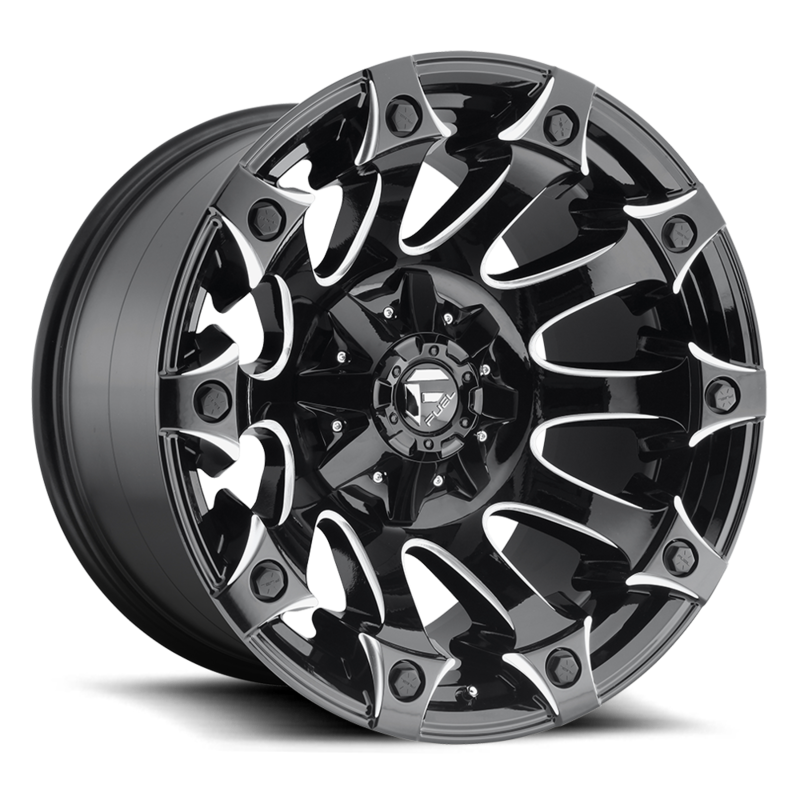 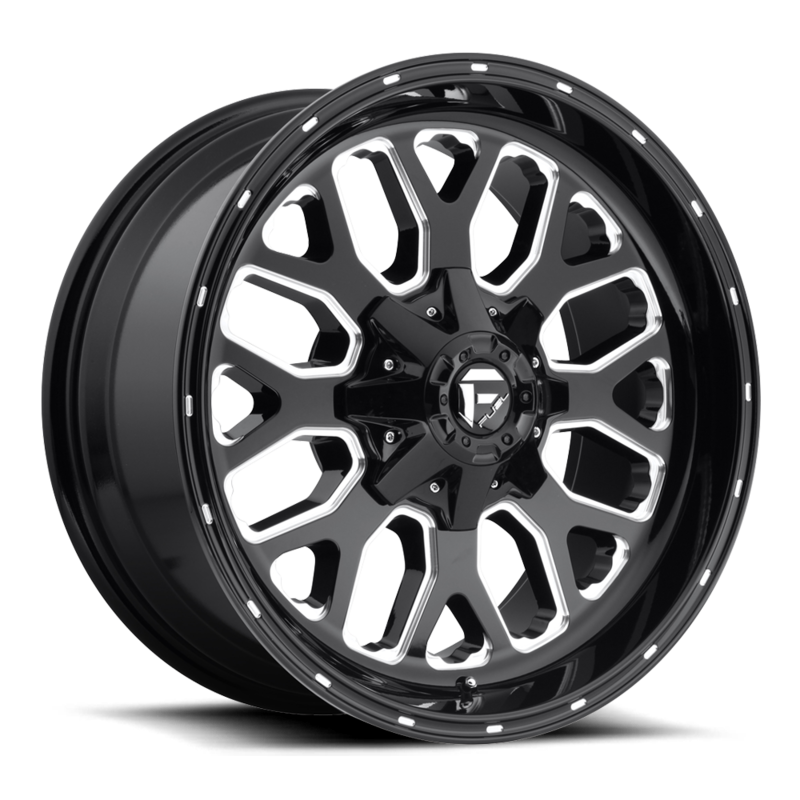 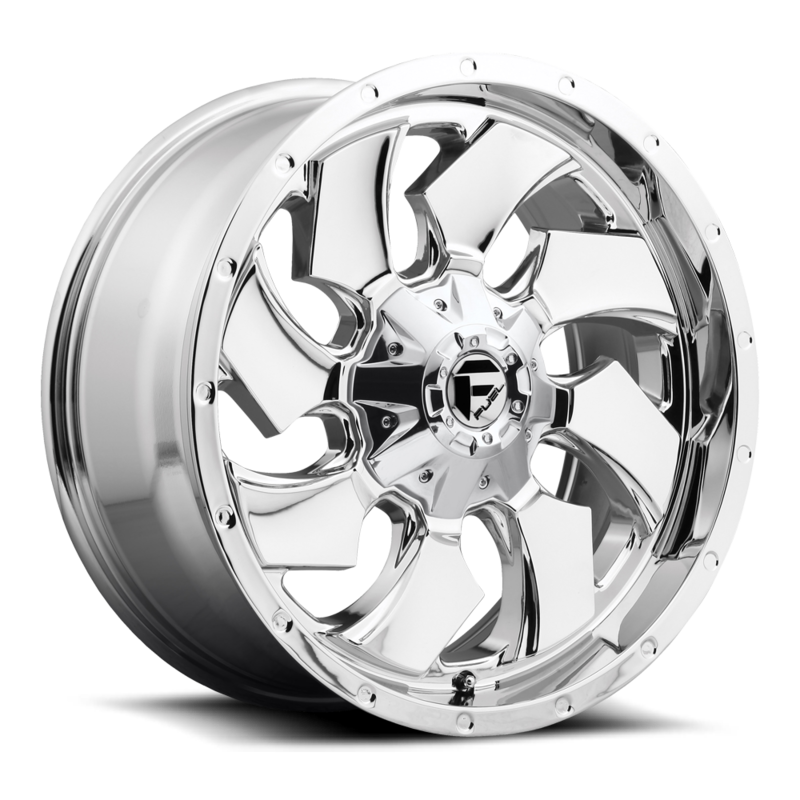 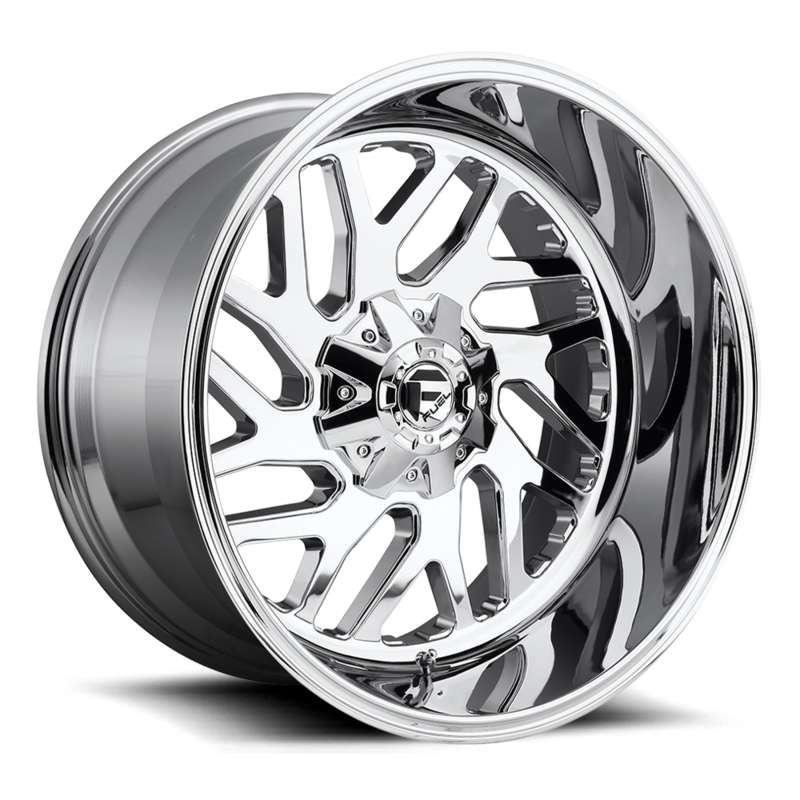 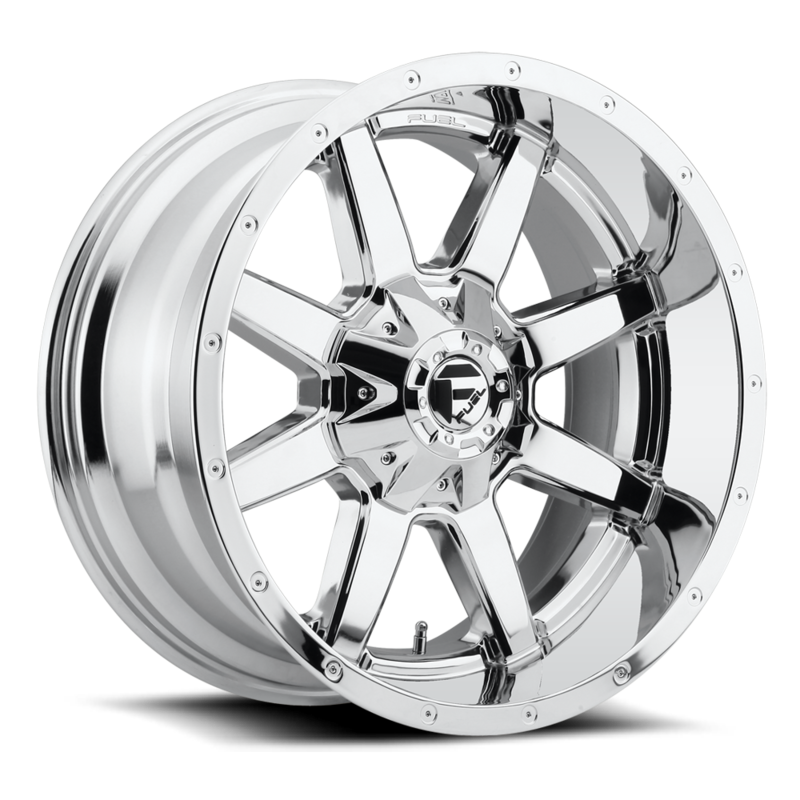 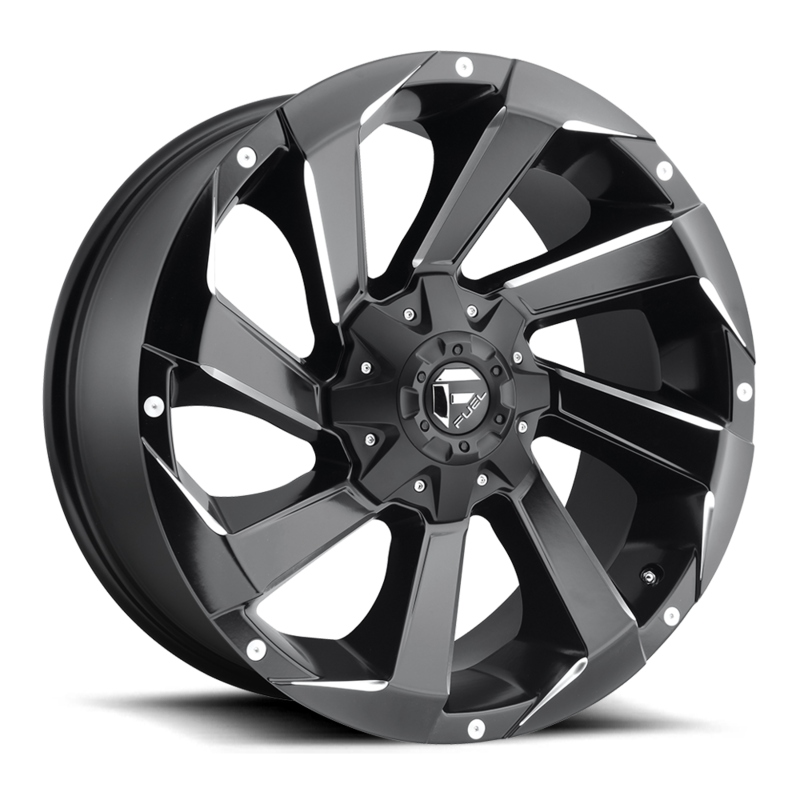 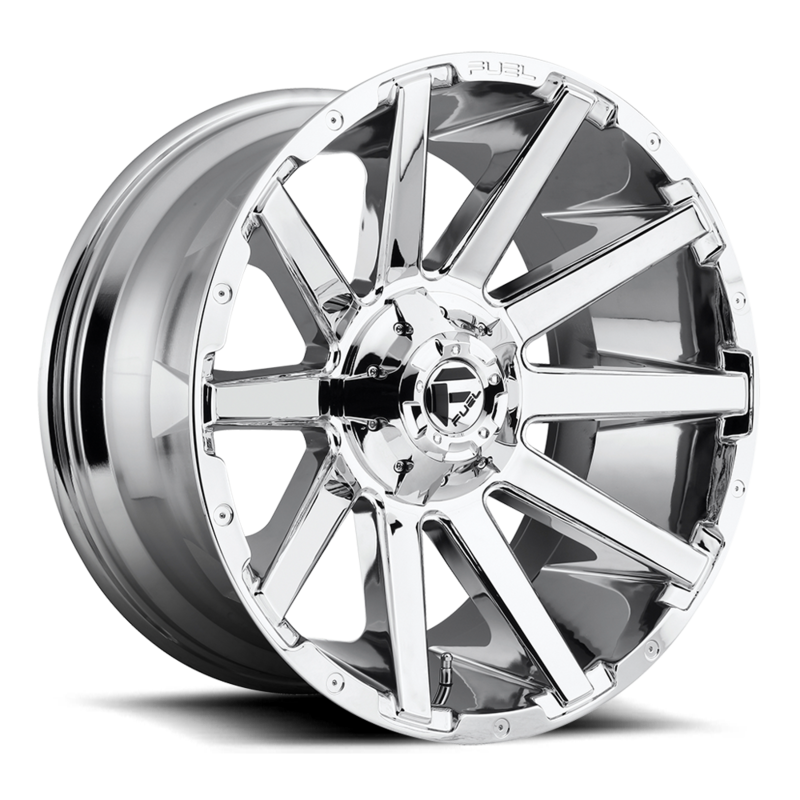 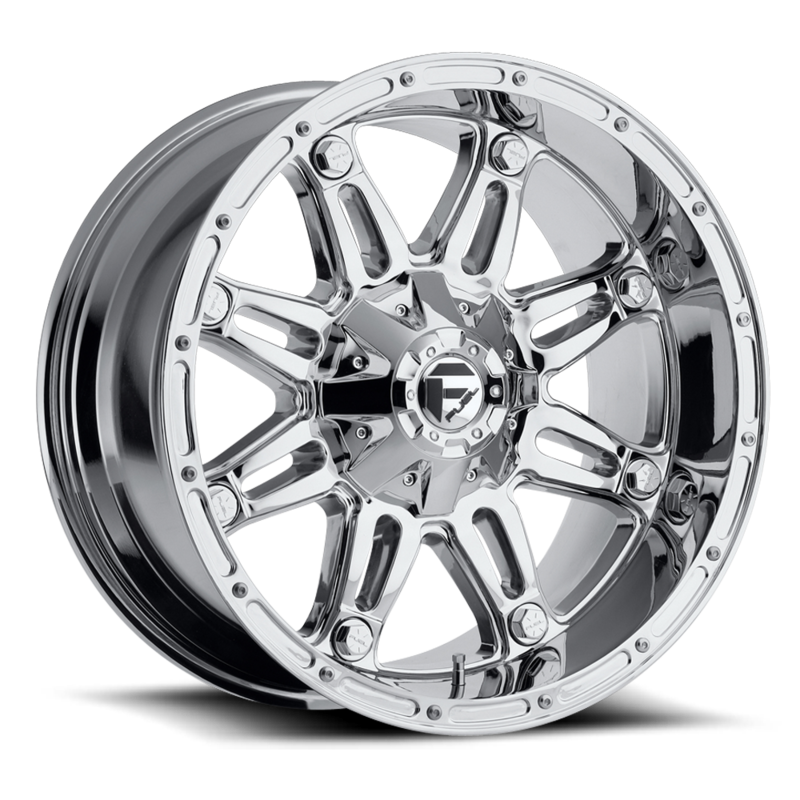 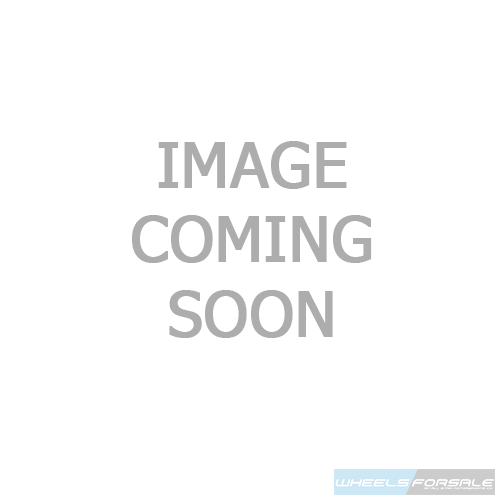 Wheels.Forsale is a Fuel Offroad Wheels Authorized Dealer and Distributor. 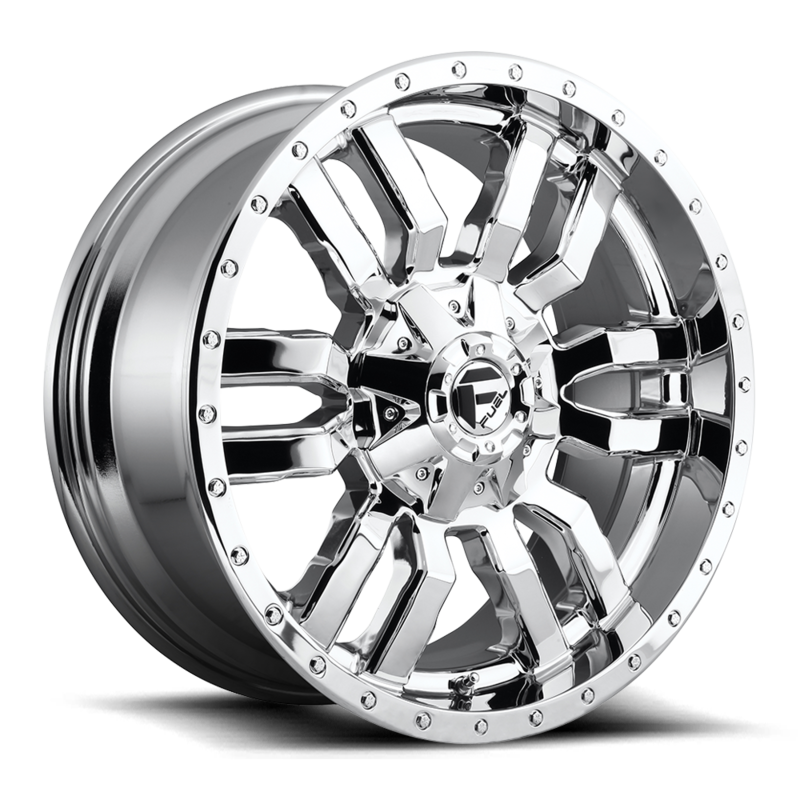 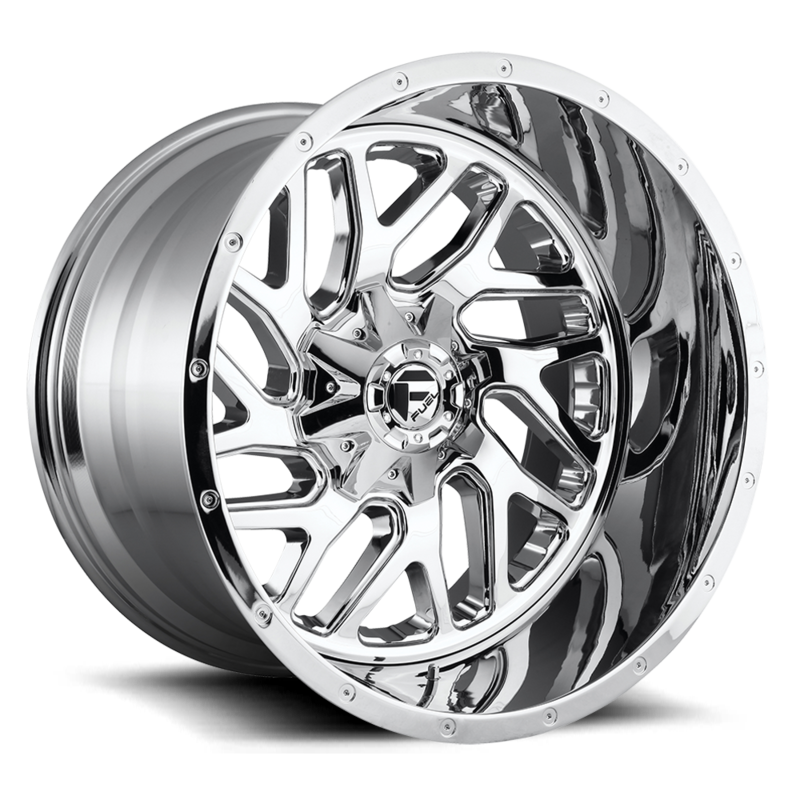 We have all the latest styles and selections you can choose from to fit your Stock or Lifted height truck or suv. 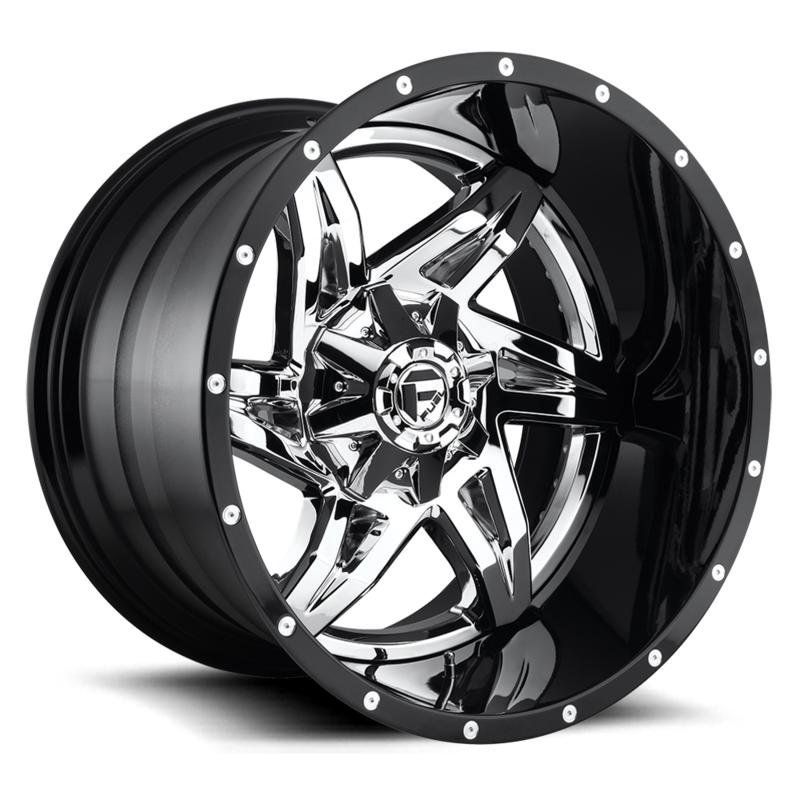 All Star Motorsports has well over 50+ years of experience in the custom wheel and tire Industry. 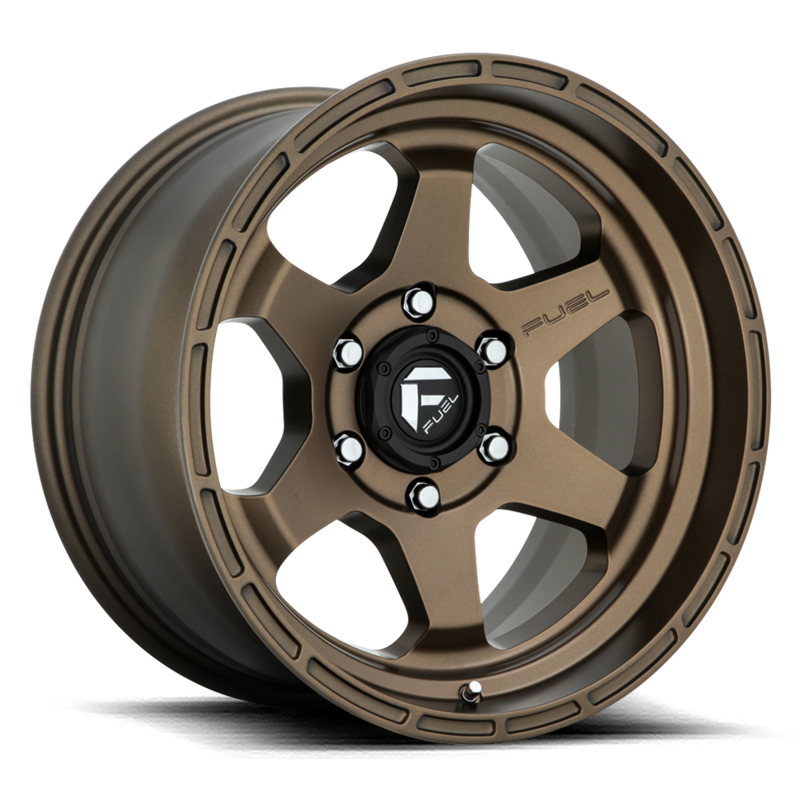 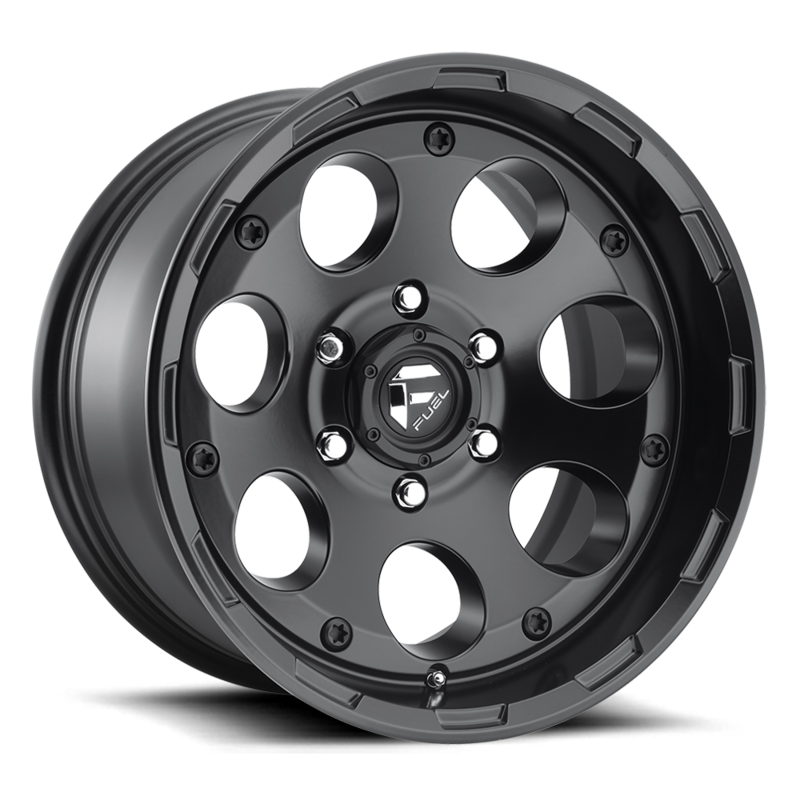 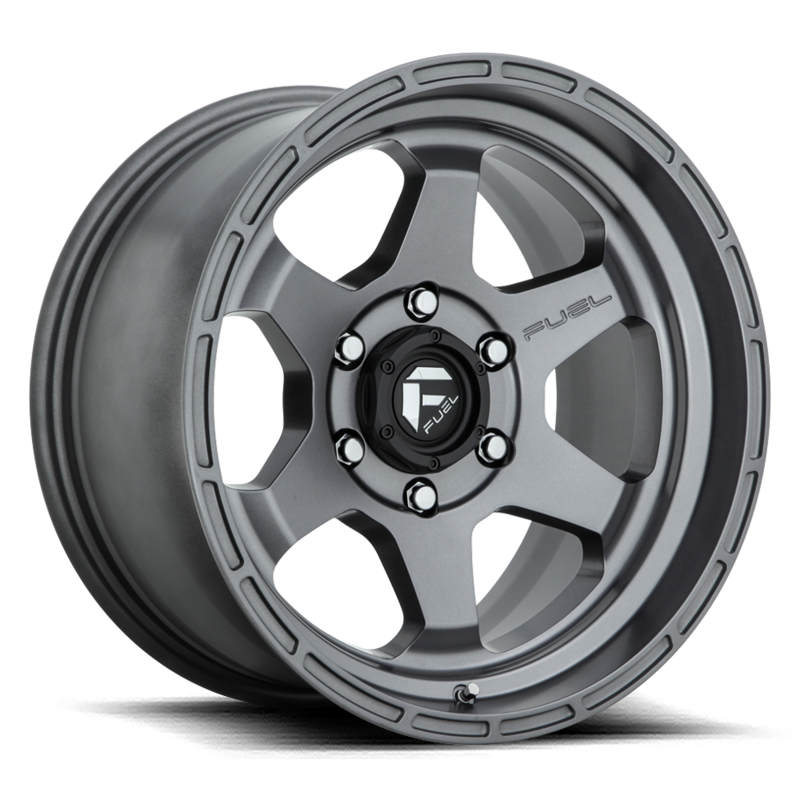 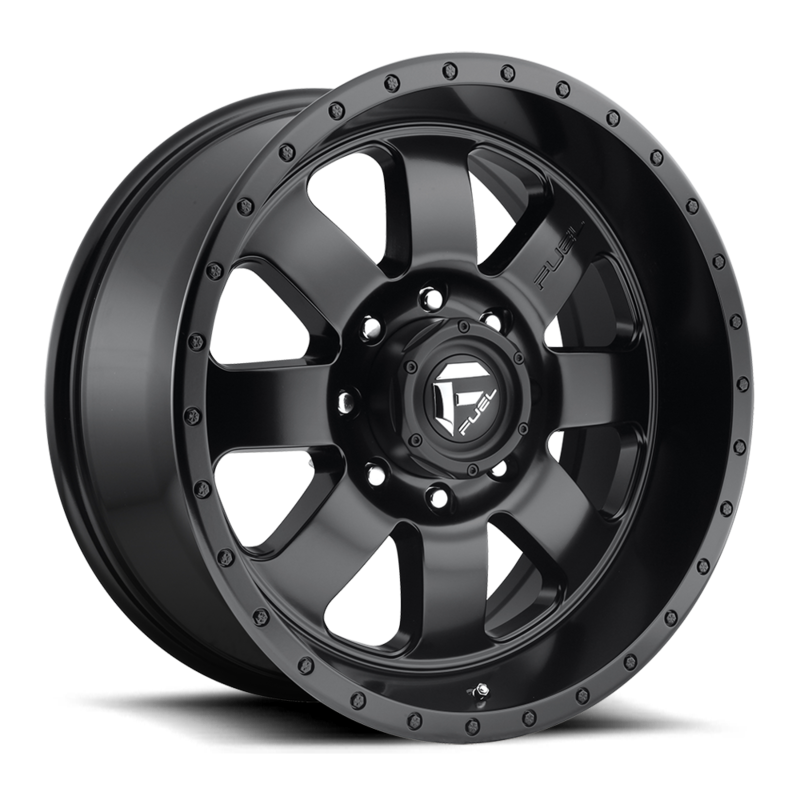 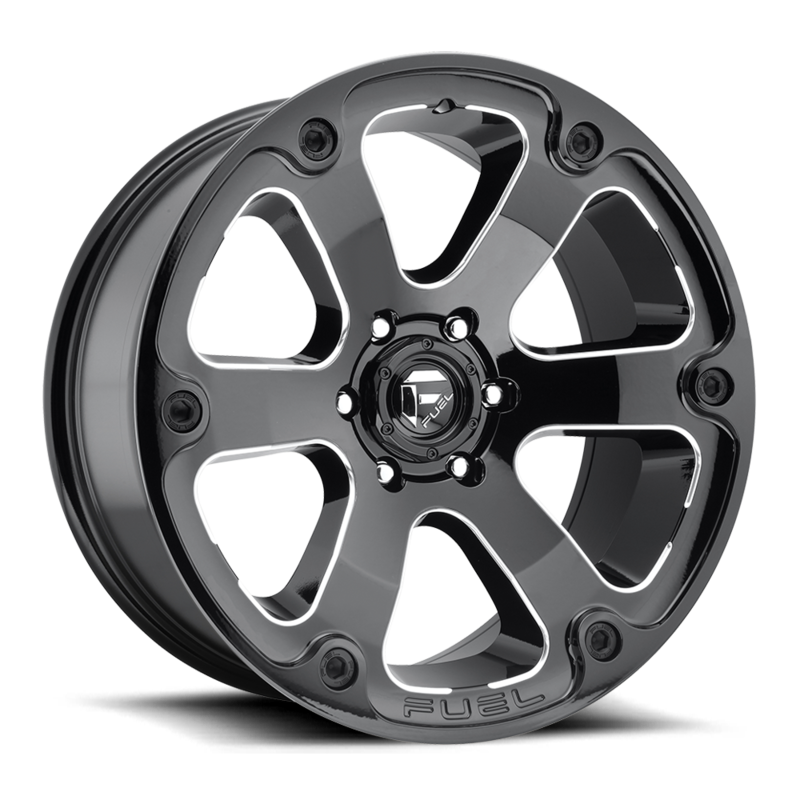 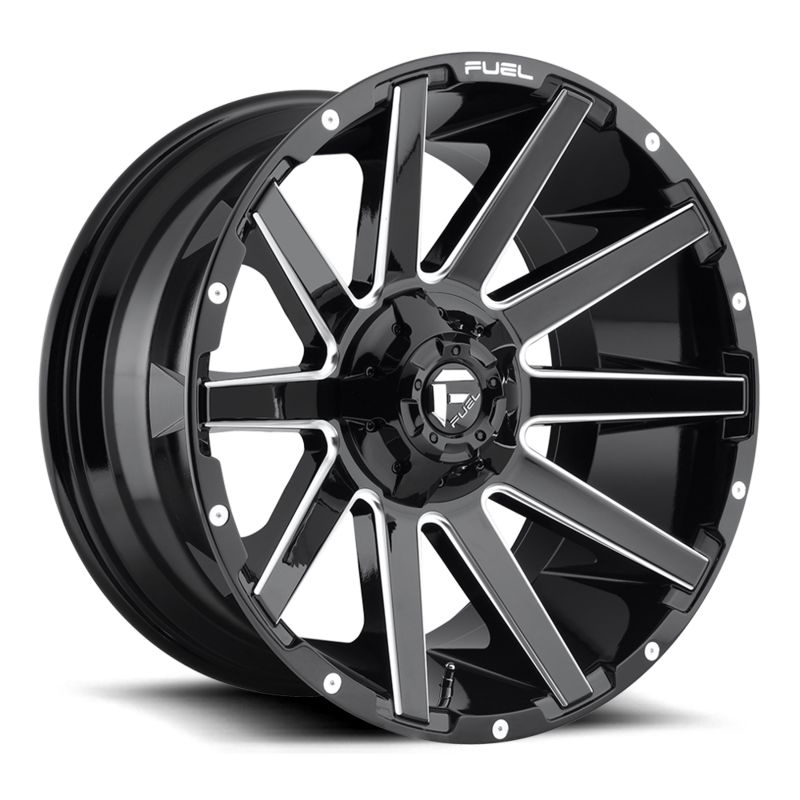 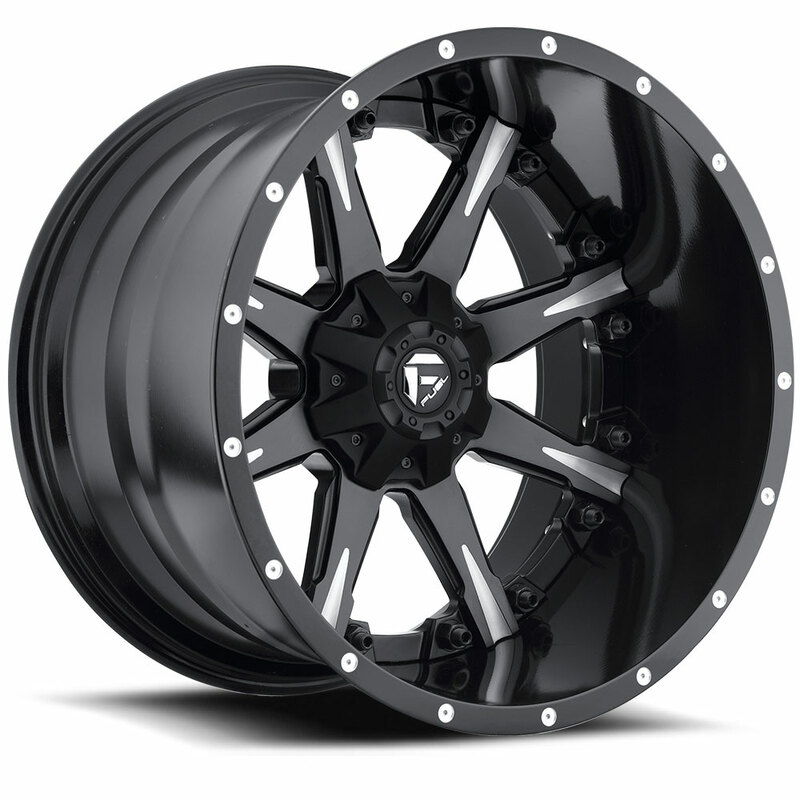 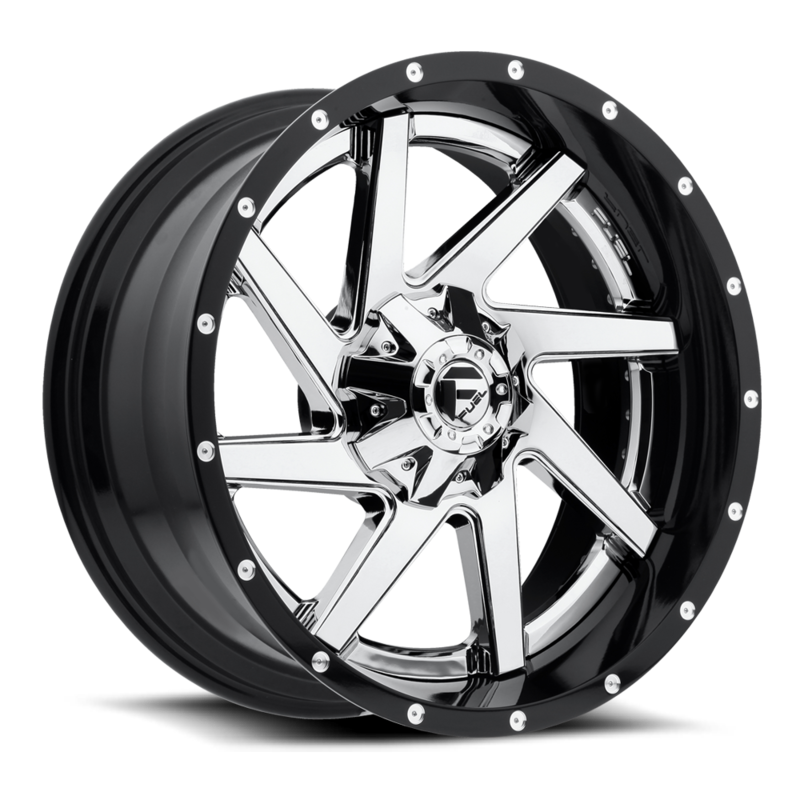 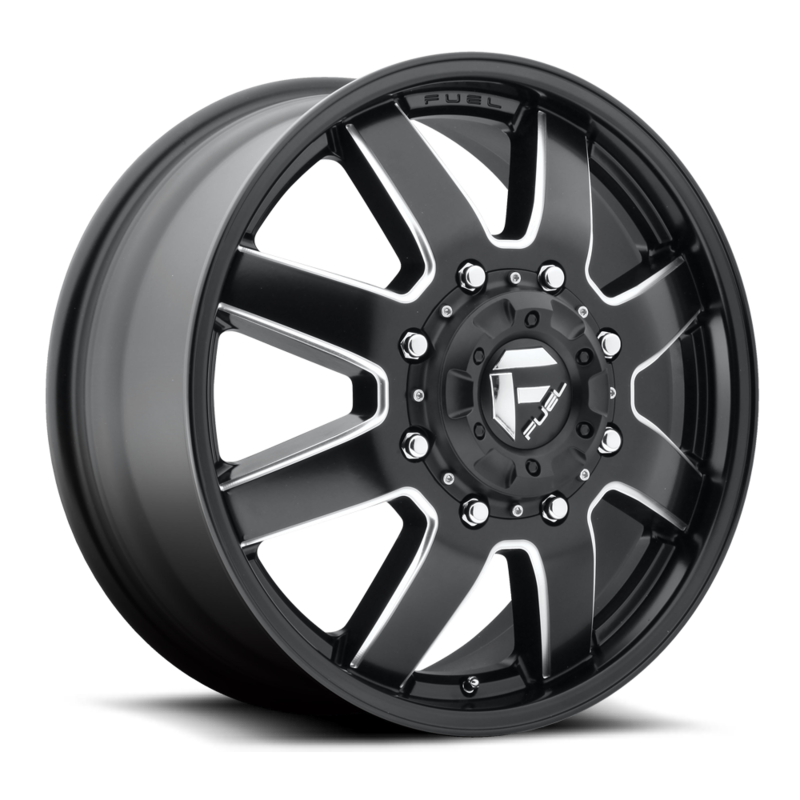 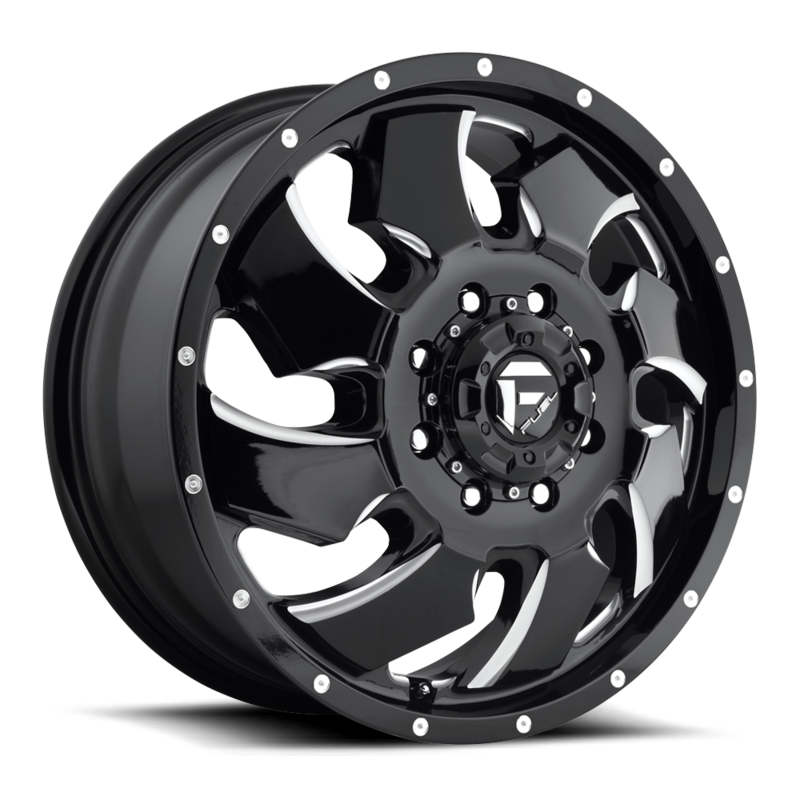 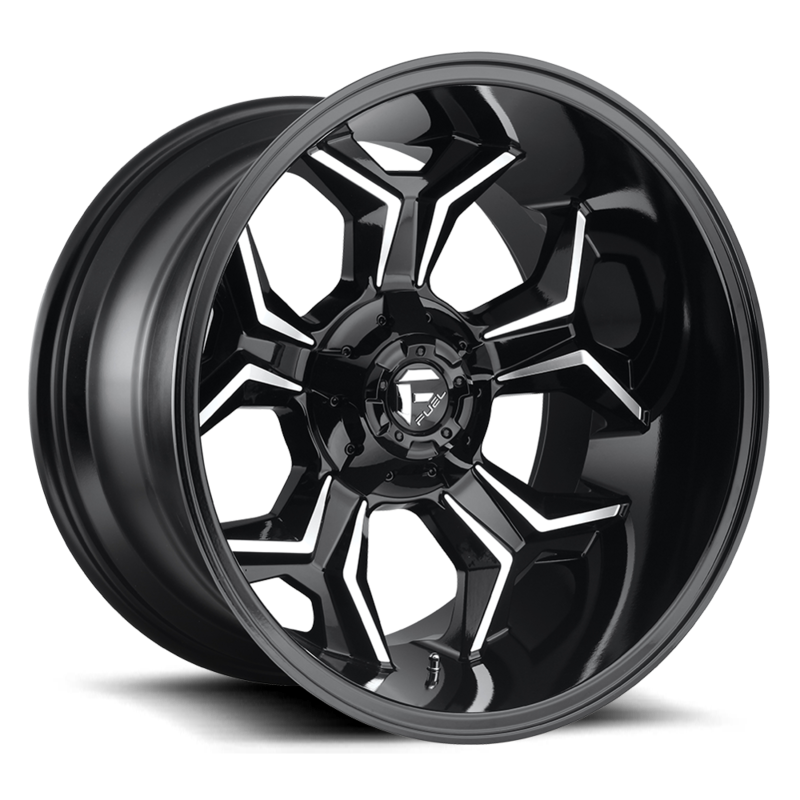 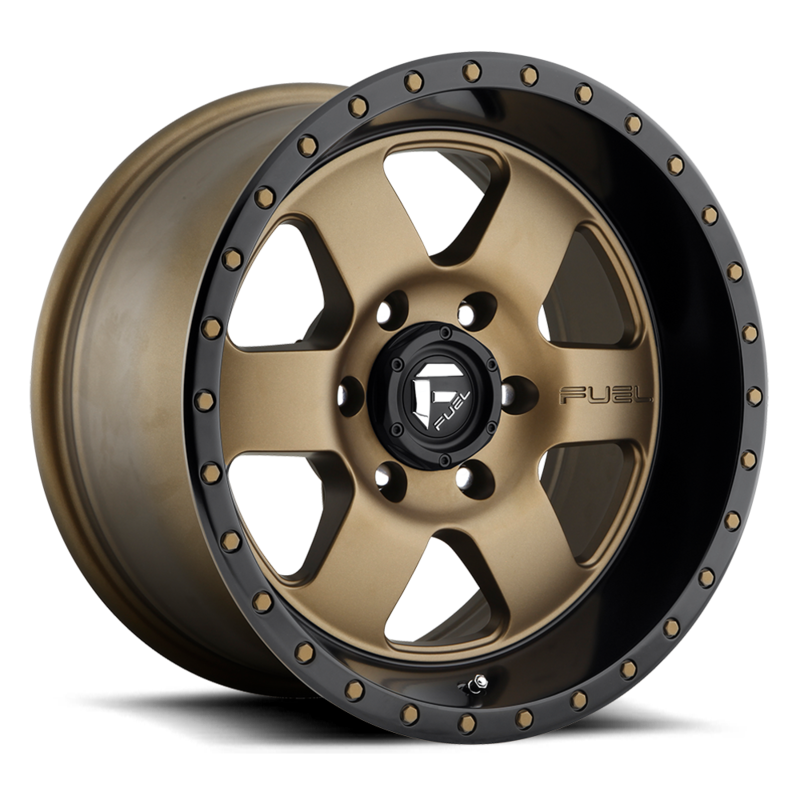 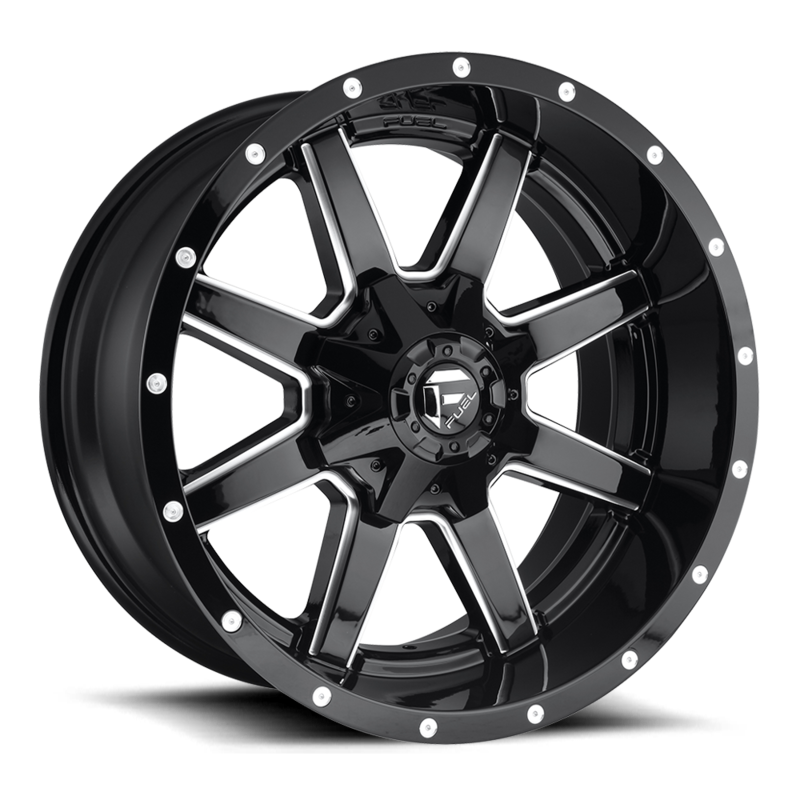 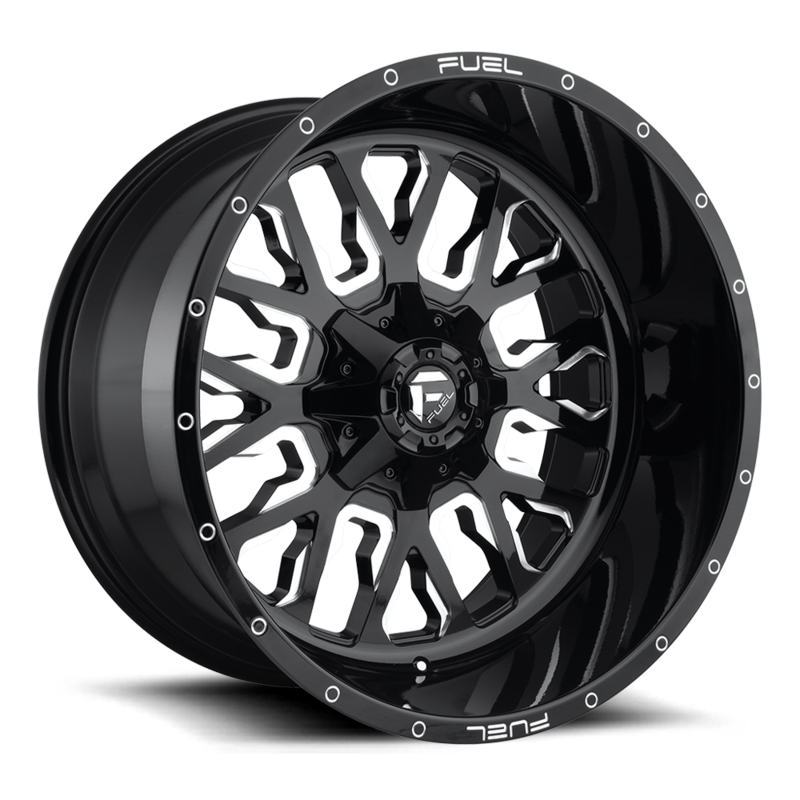 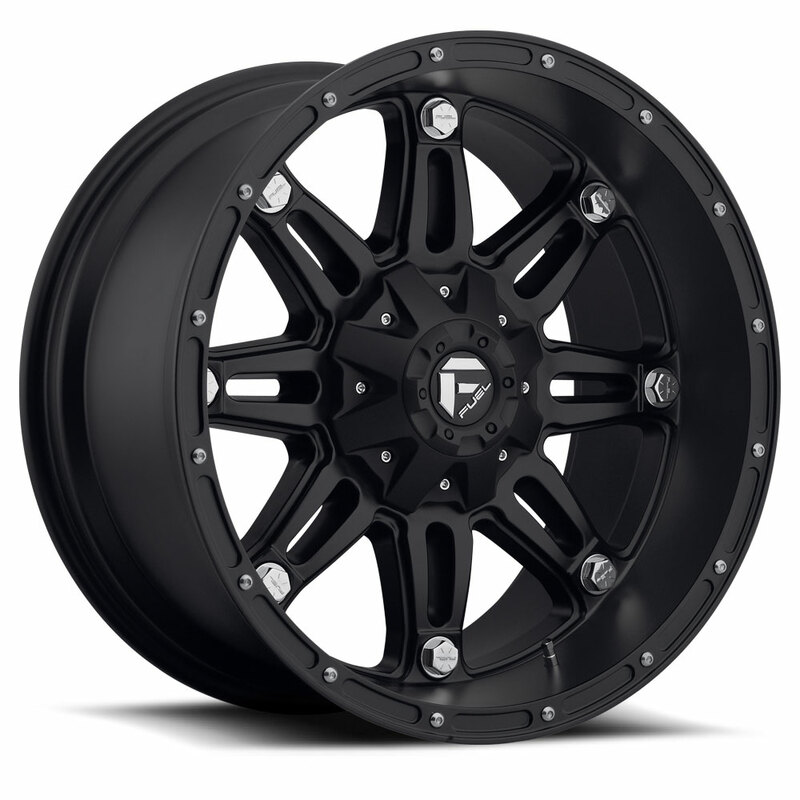 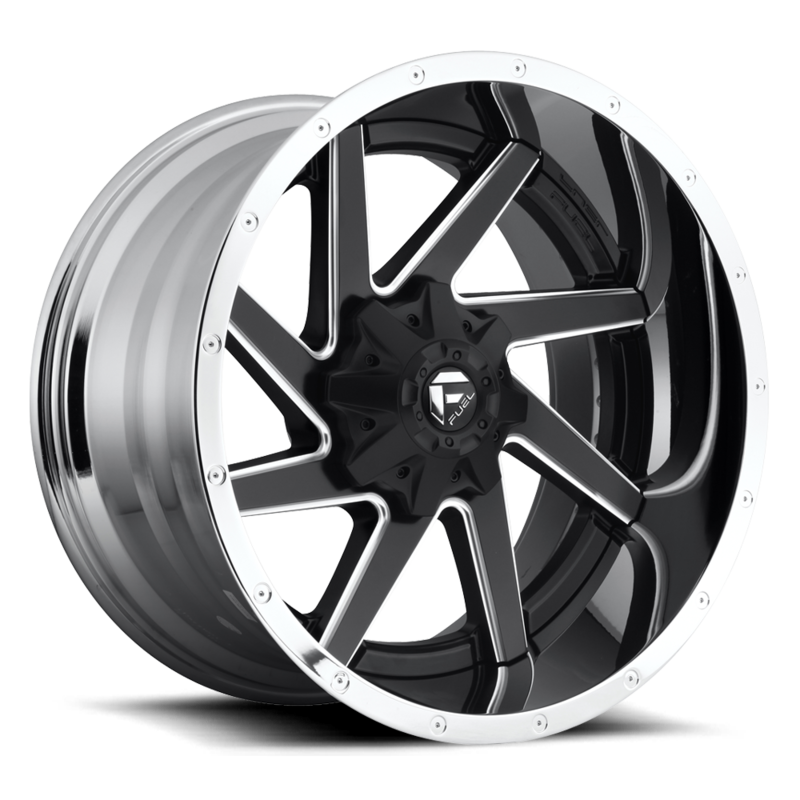 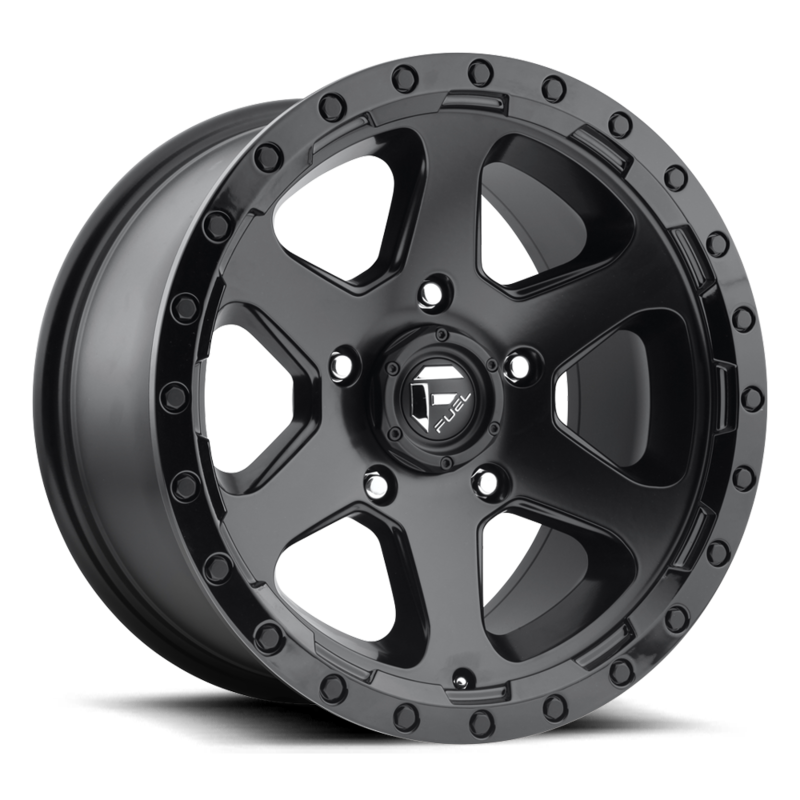 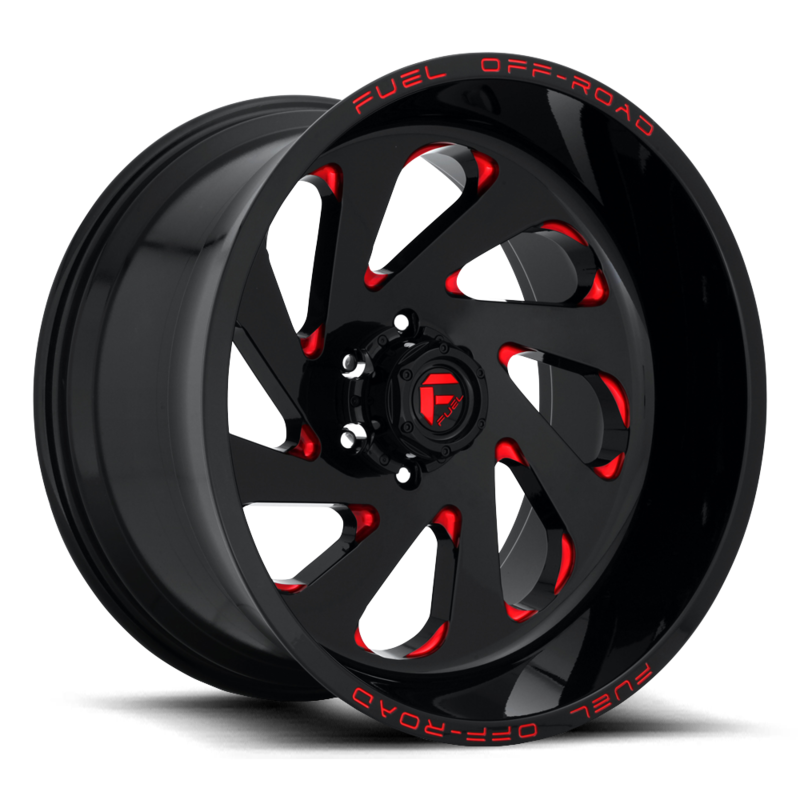 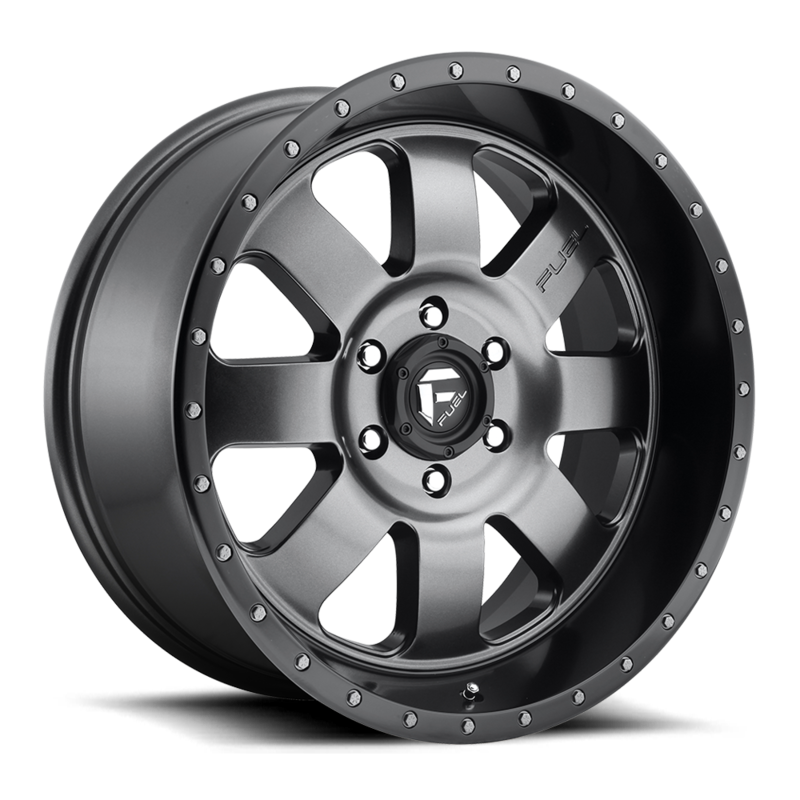 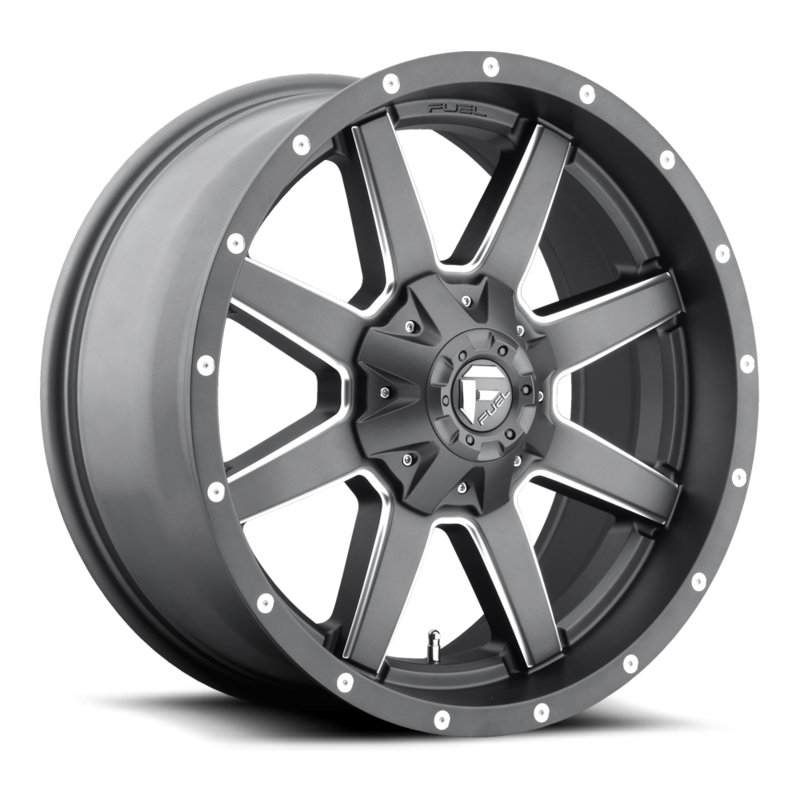 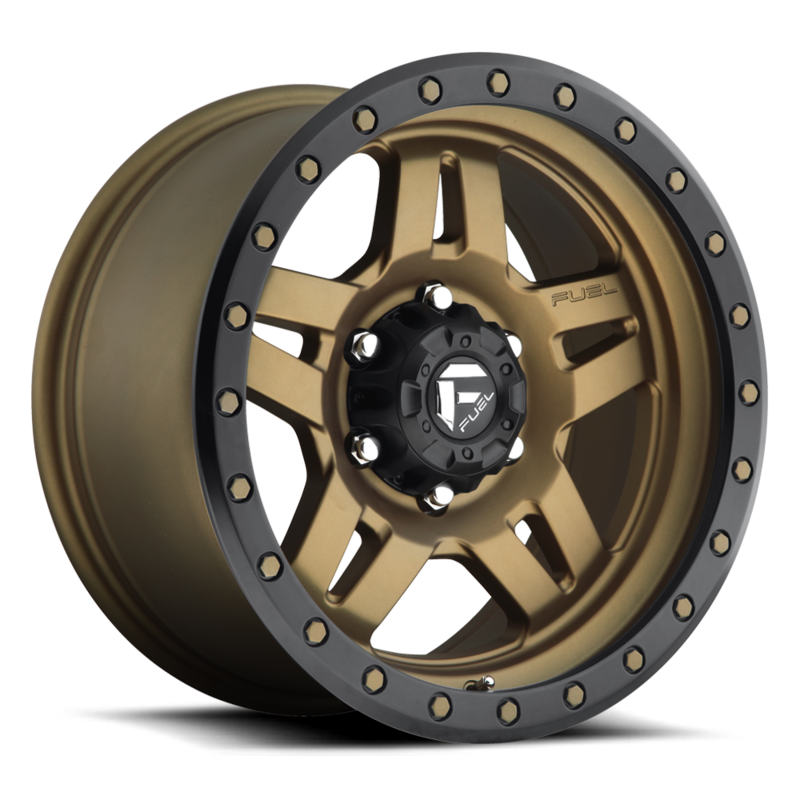 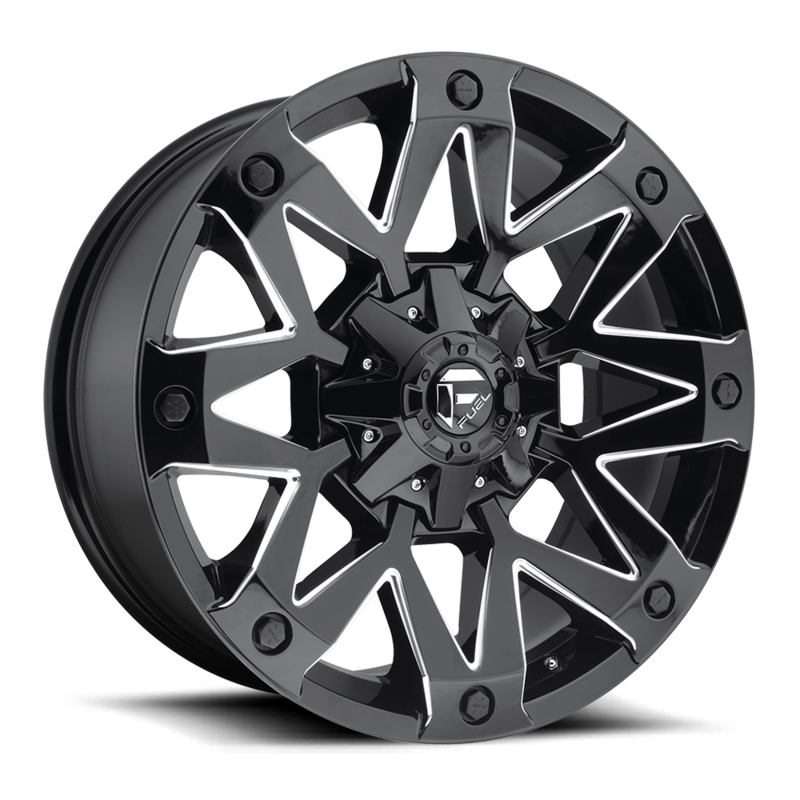 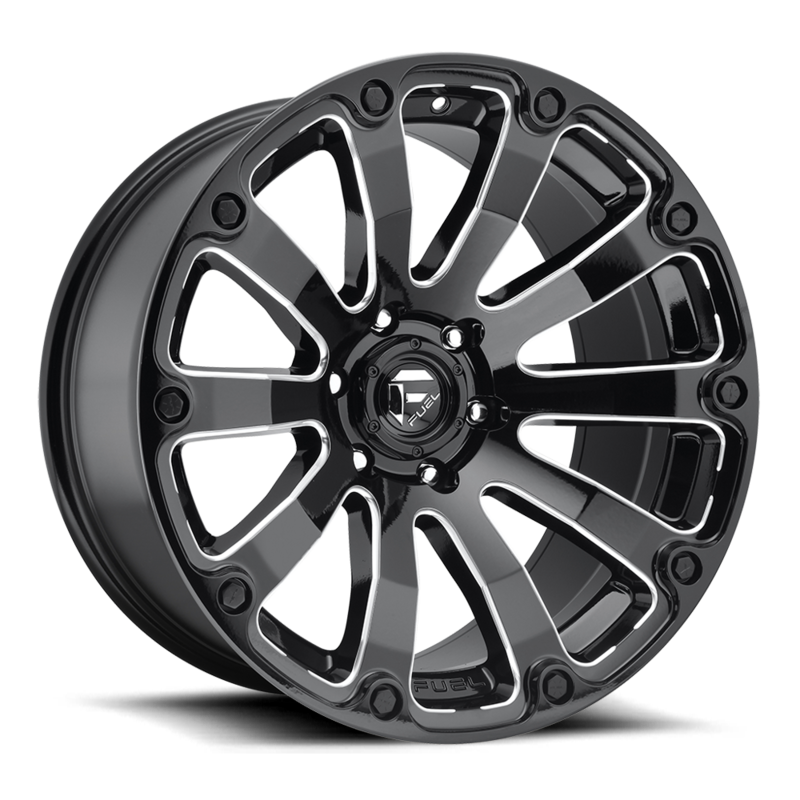 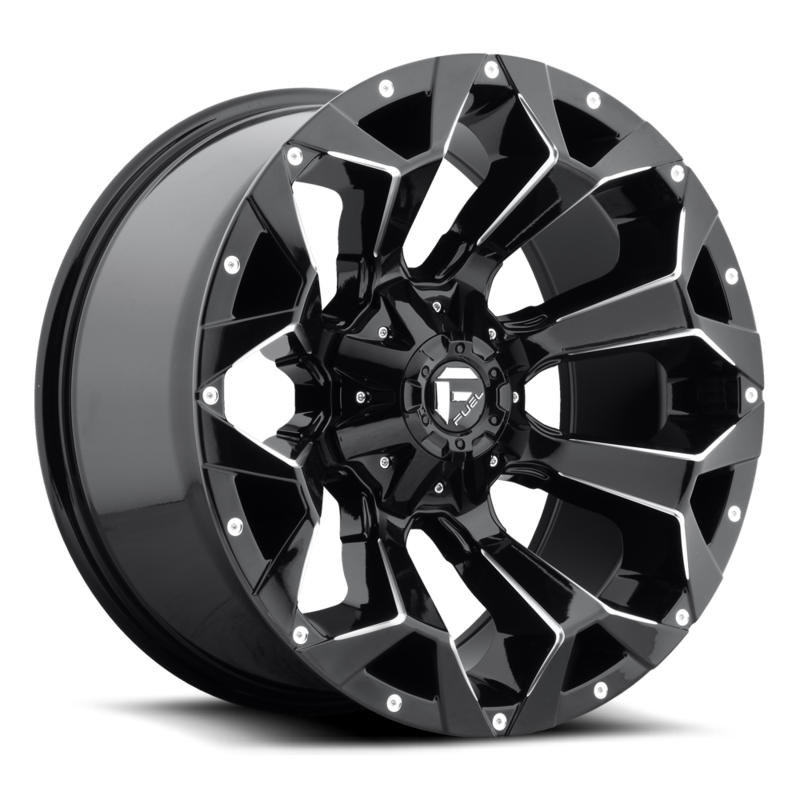 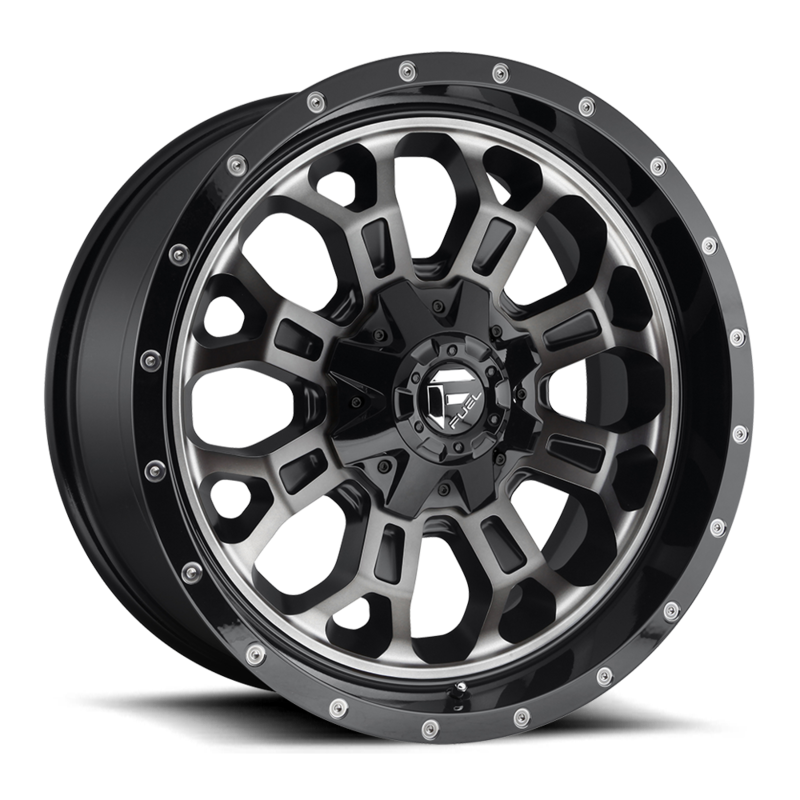 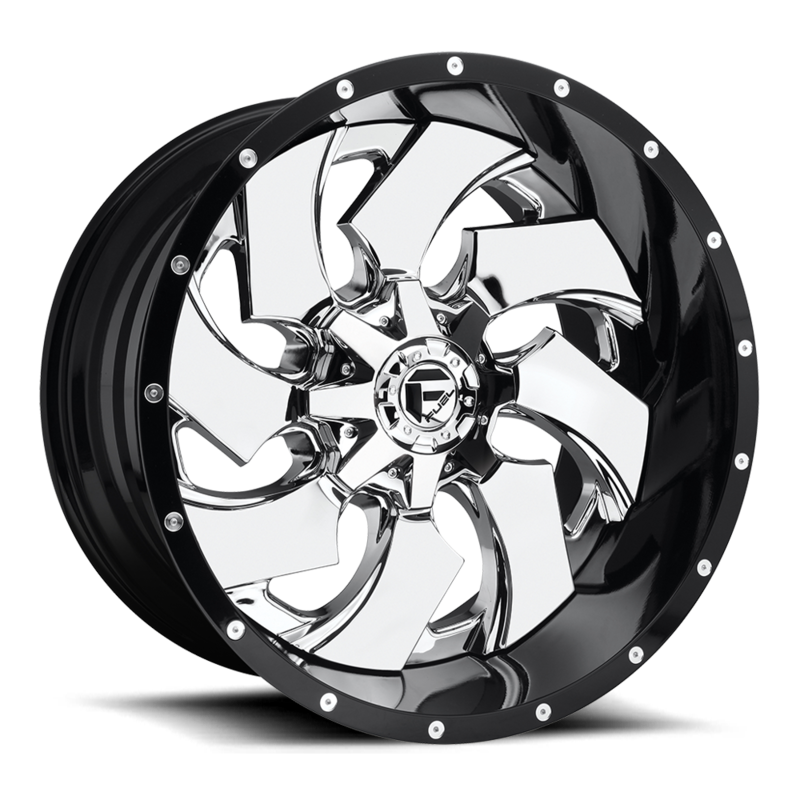 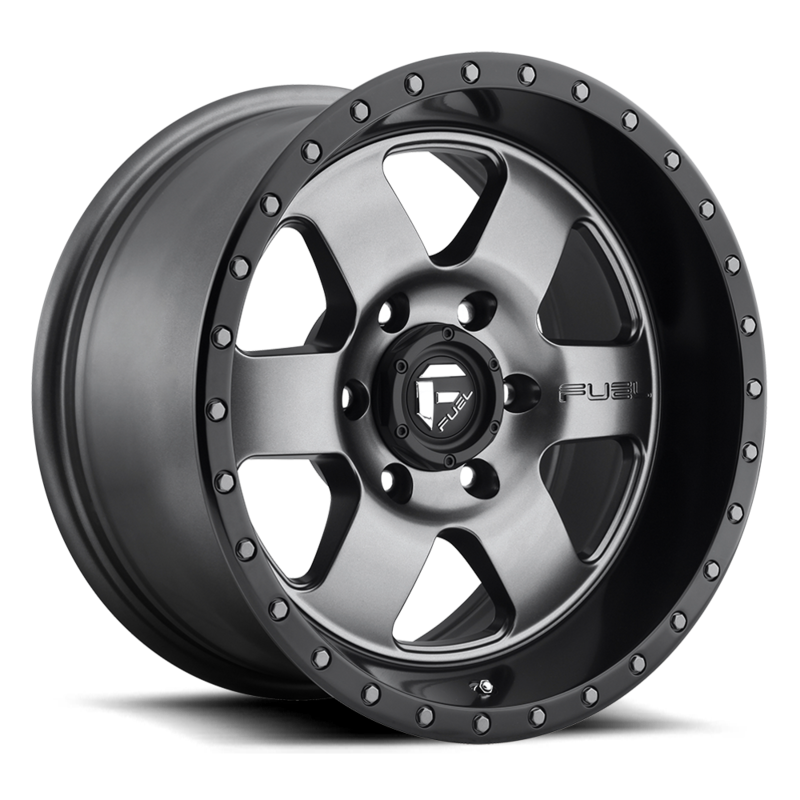 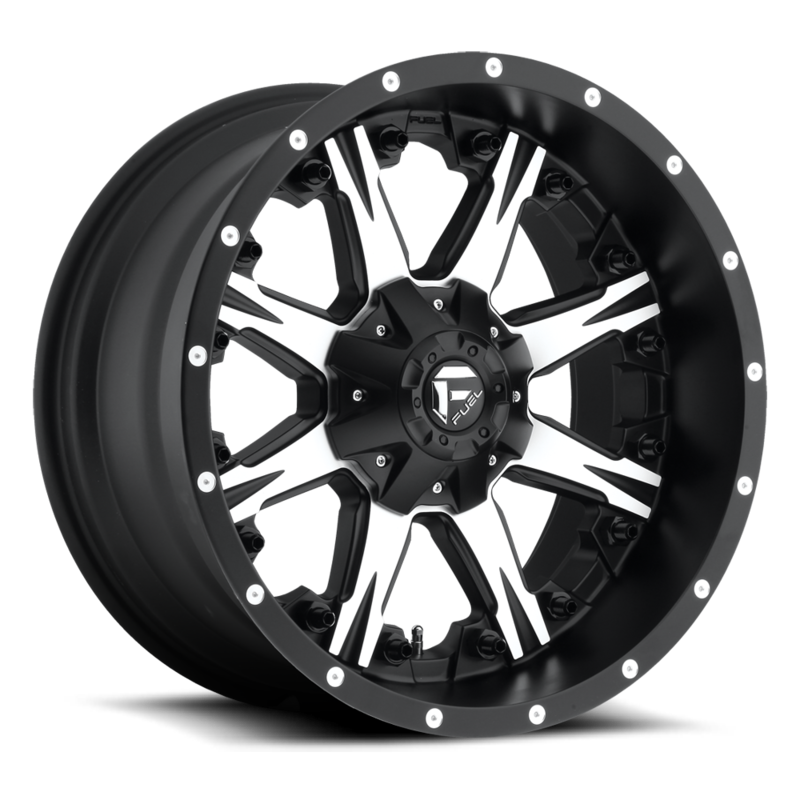 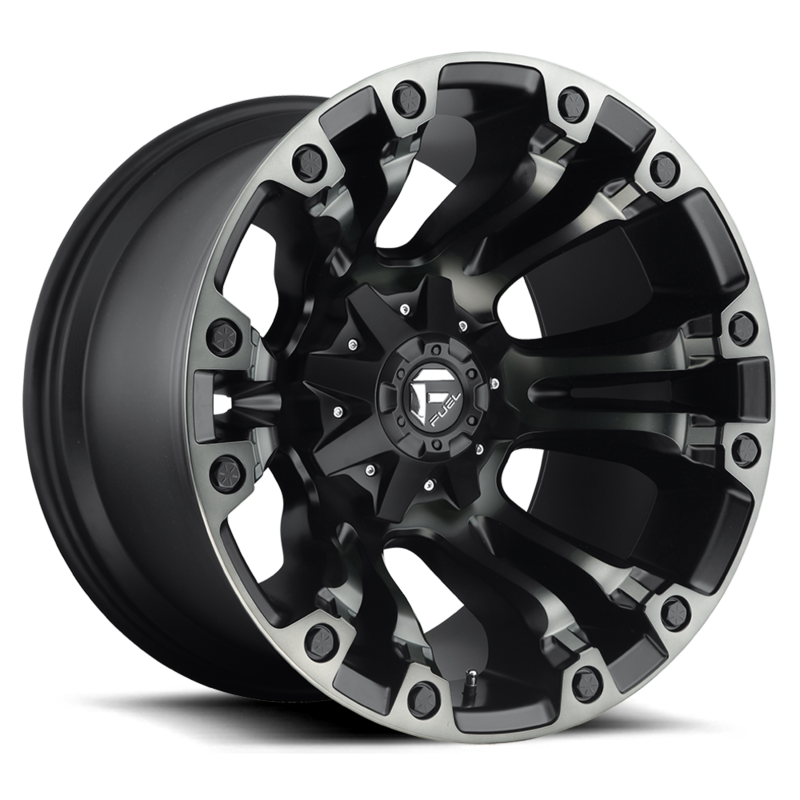 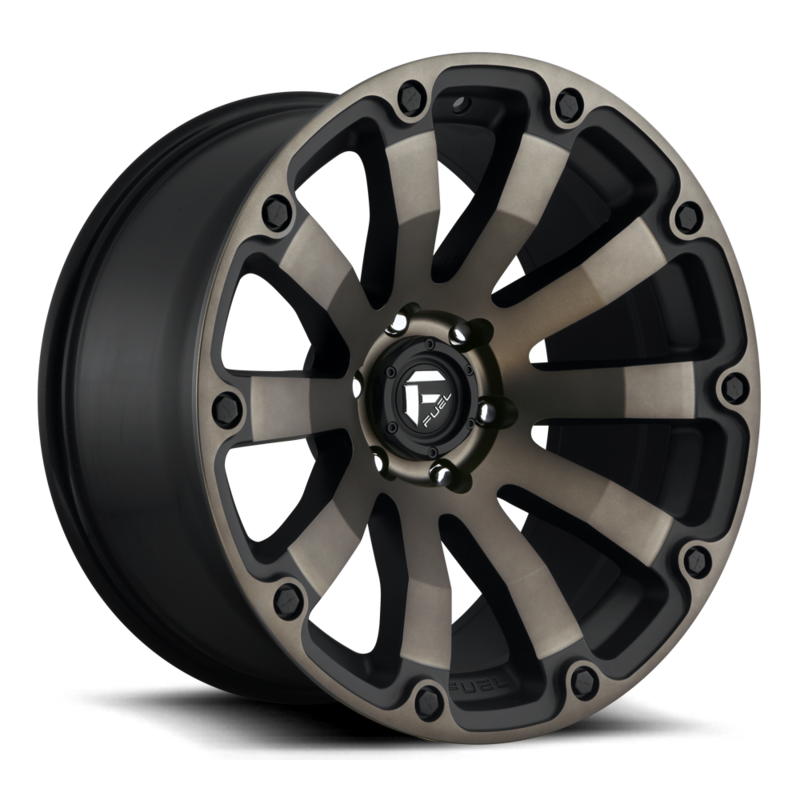 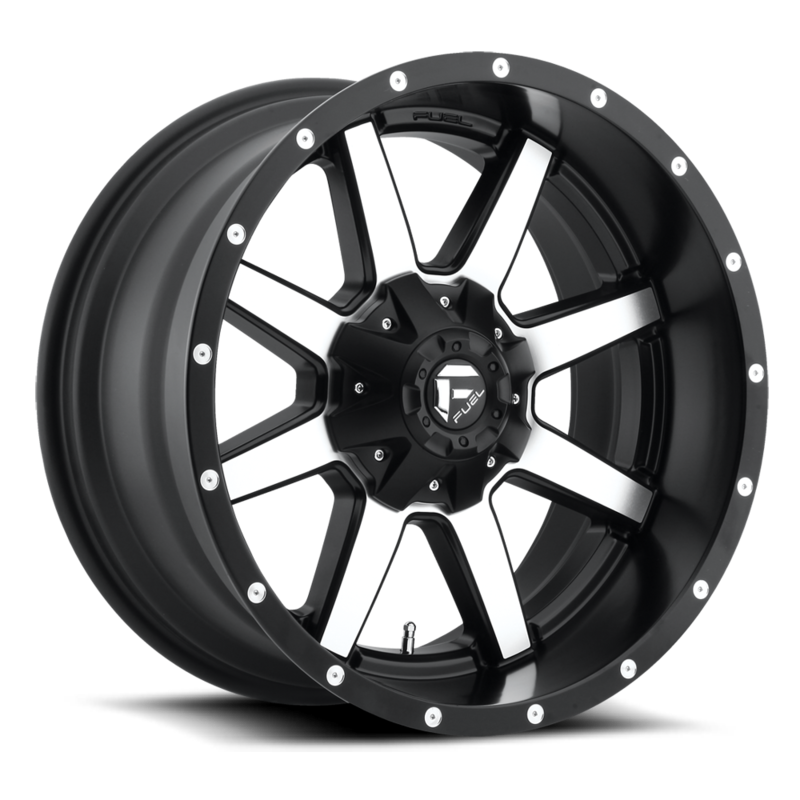 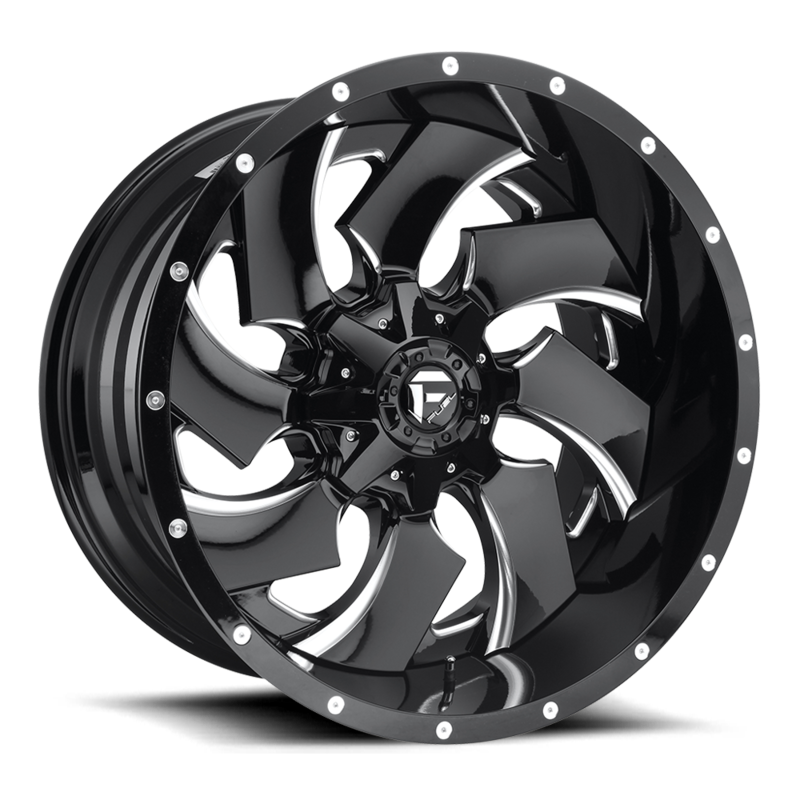 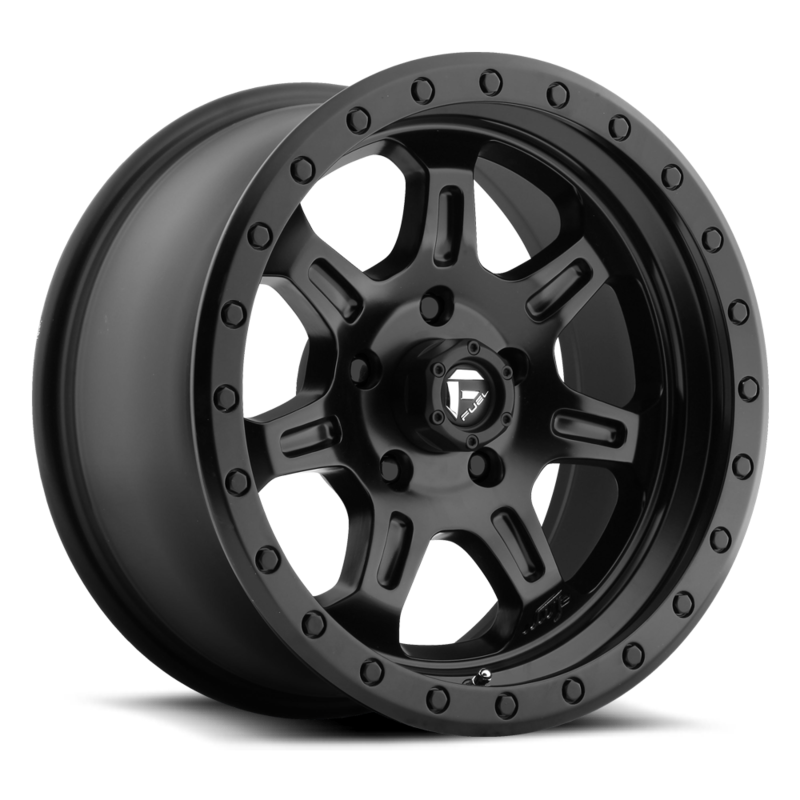 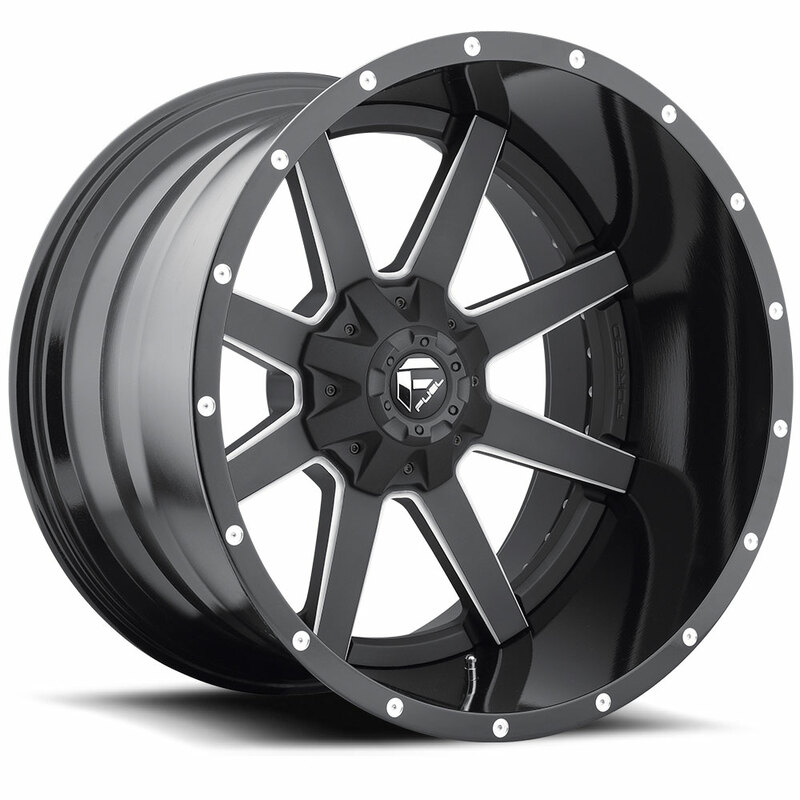 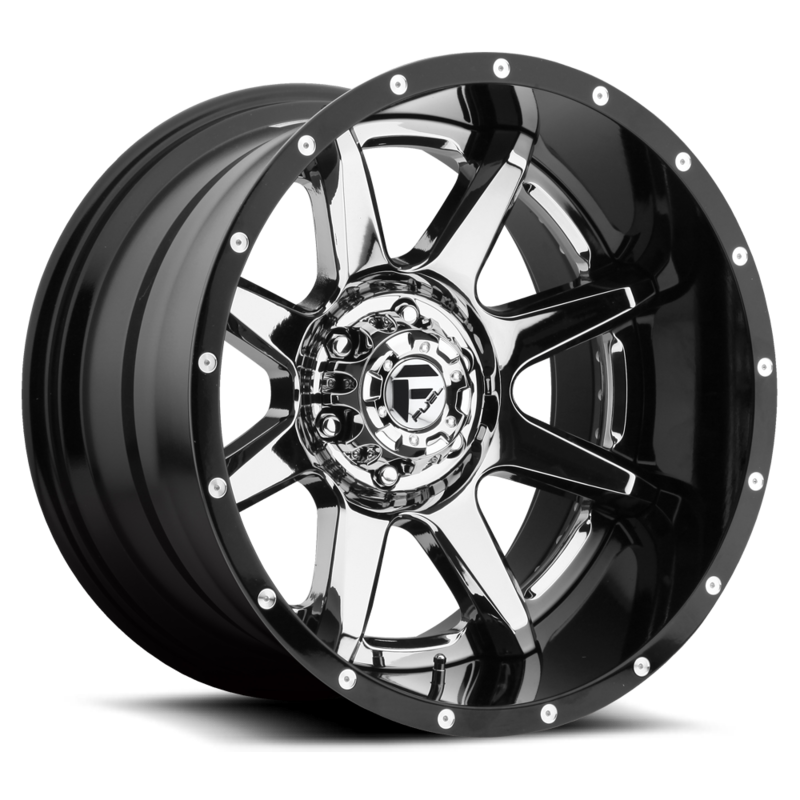 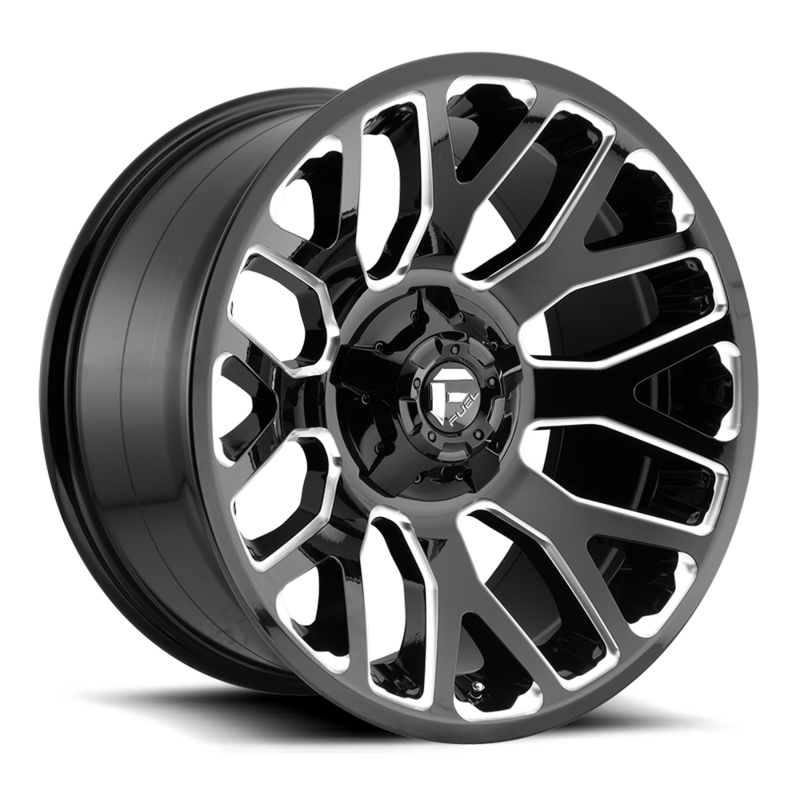 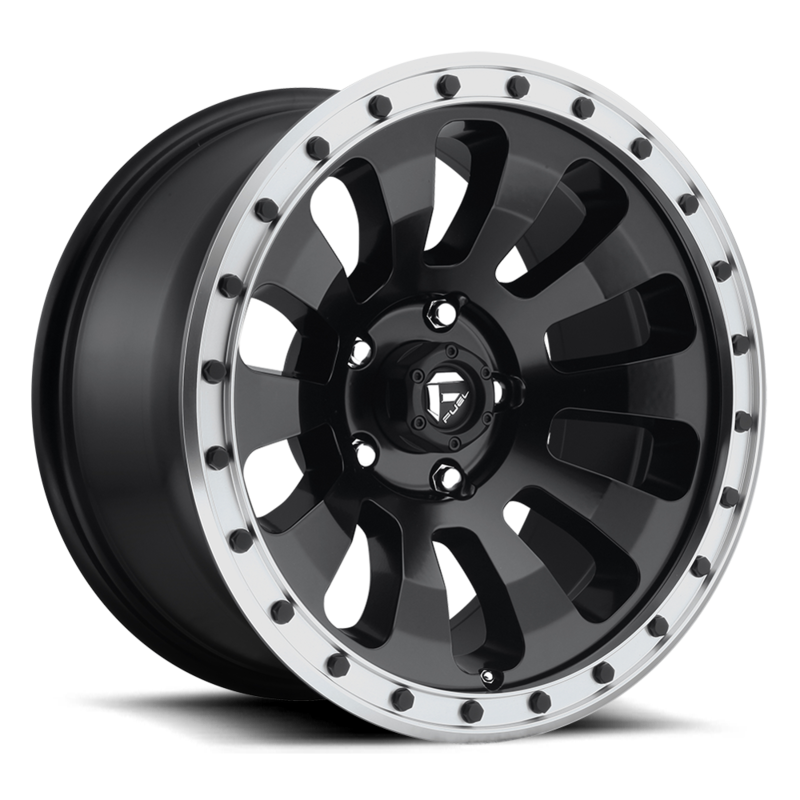 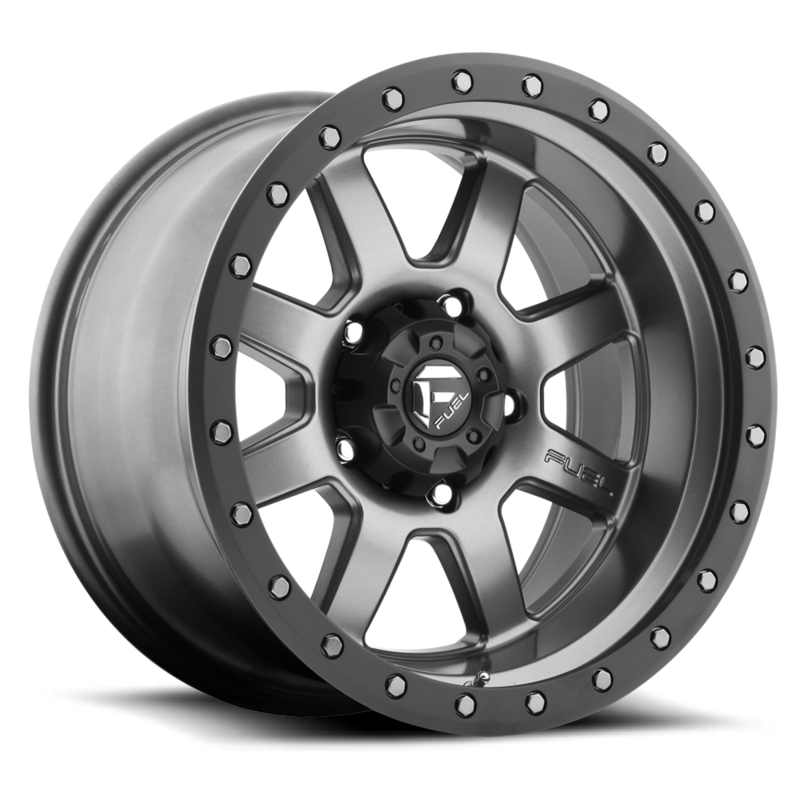 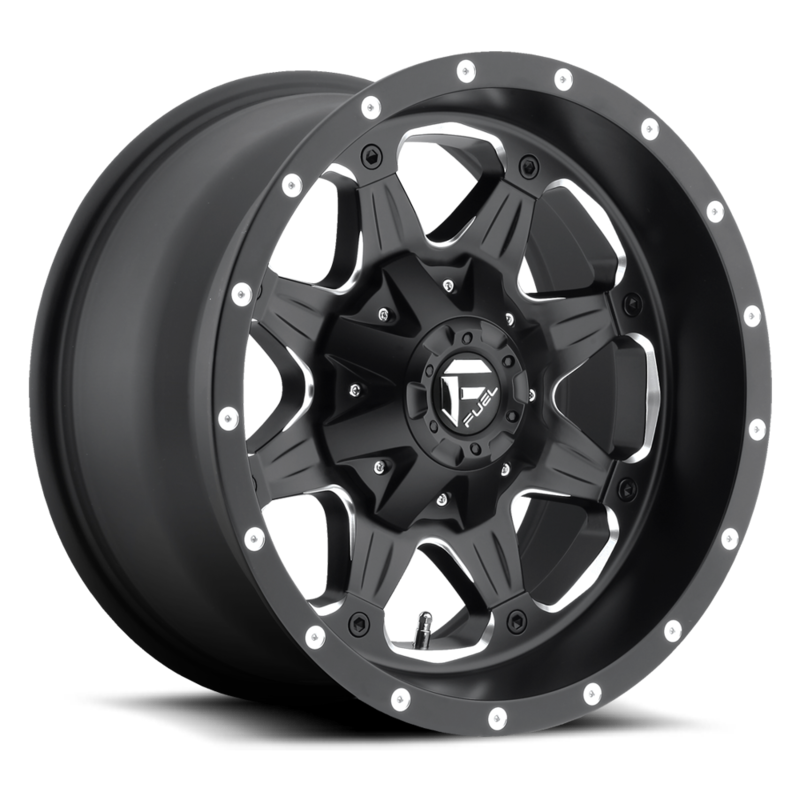 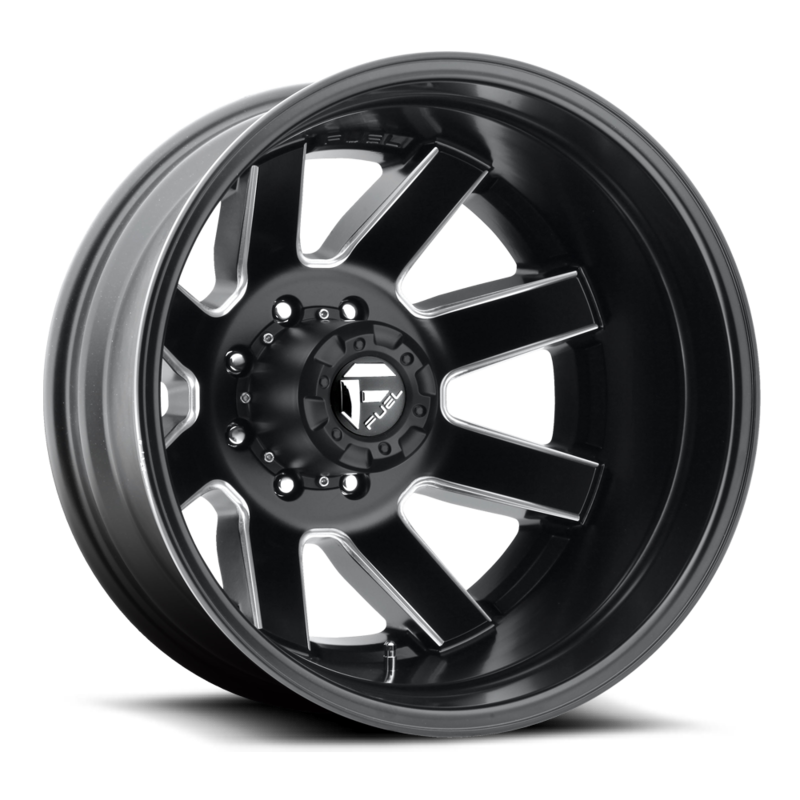 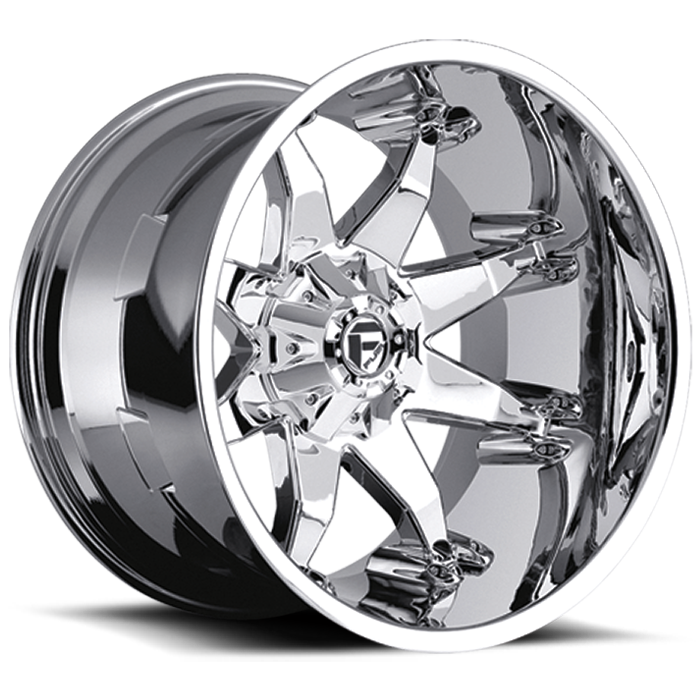 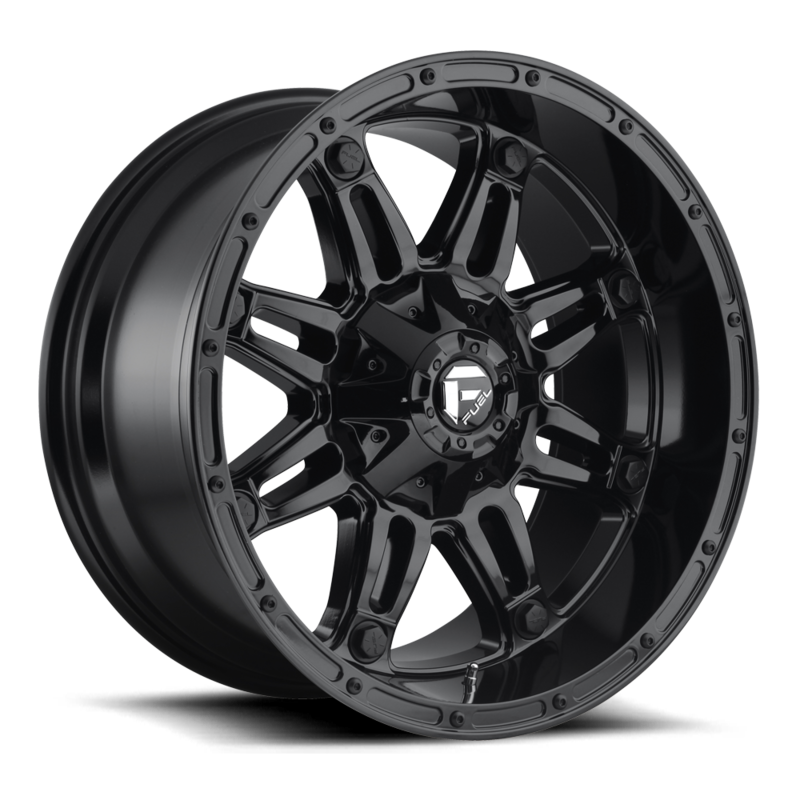 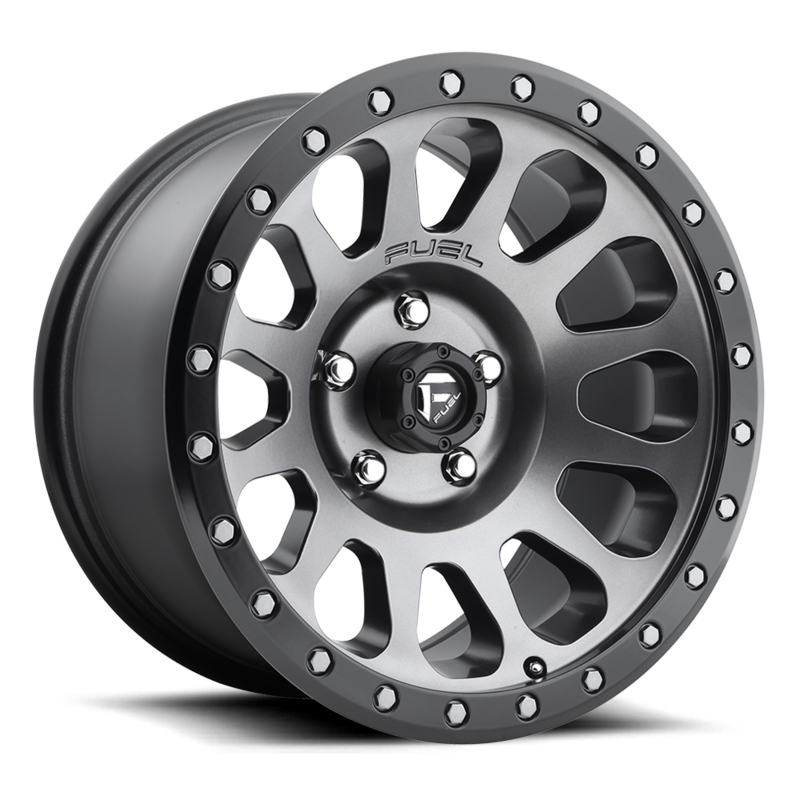 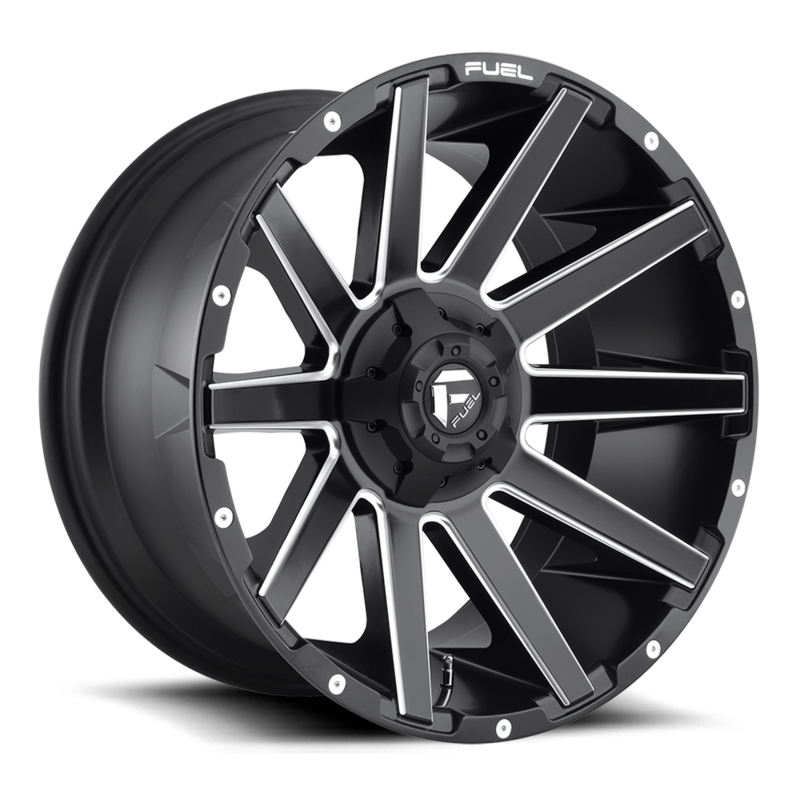 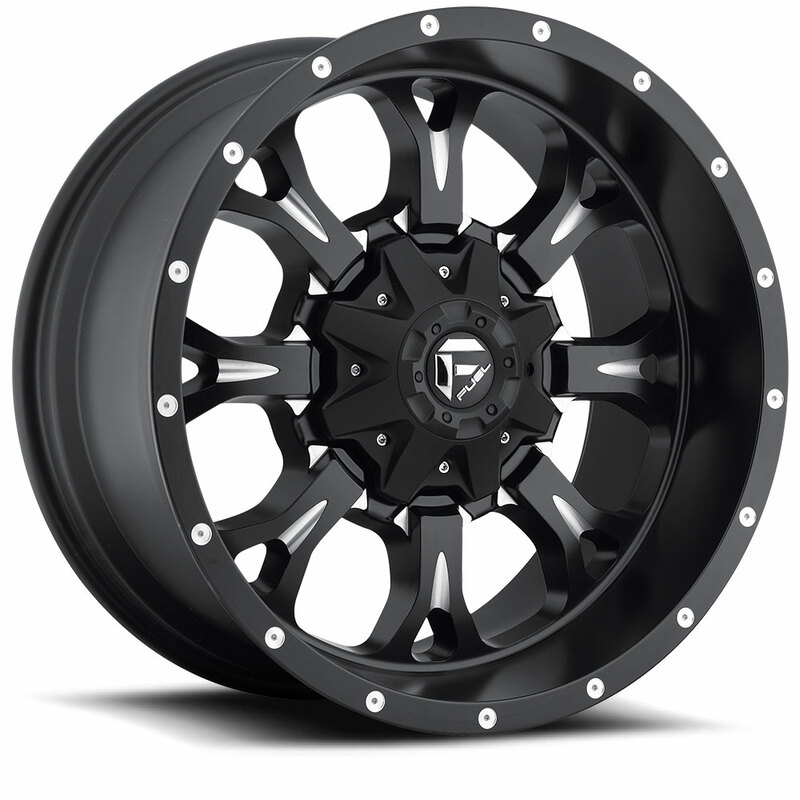 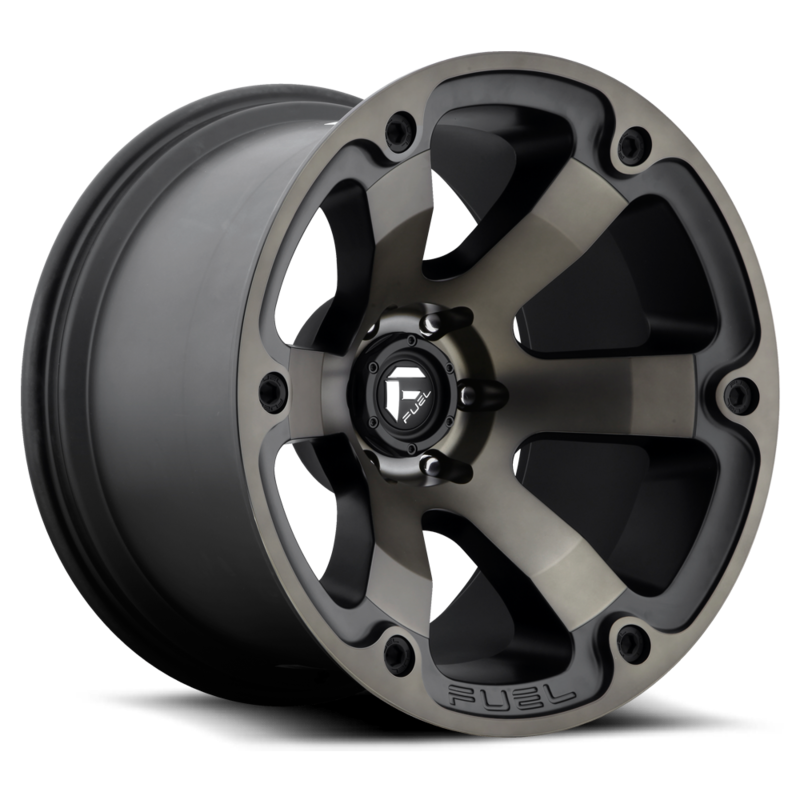 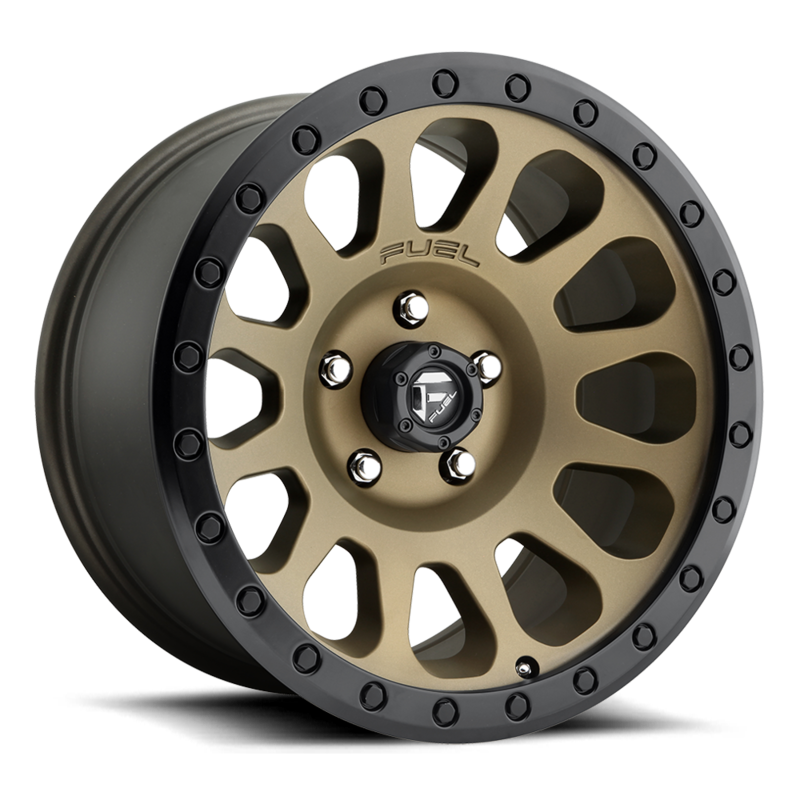 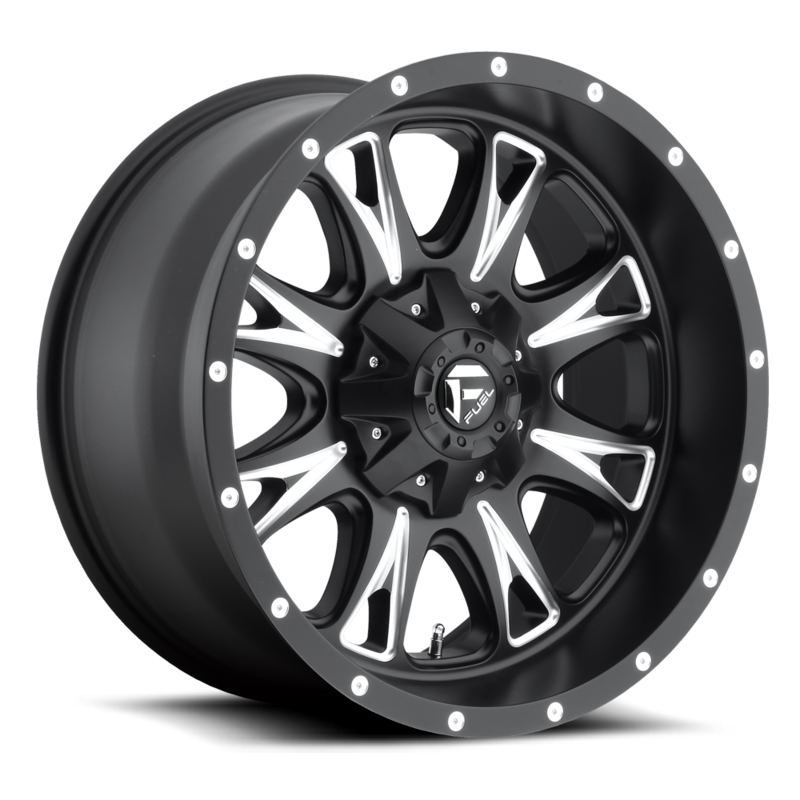 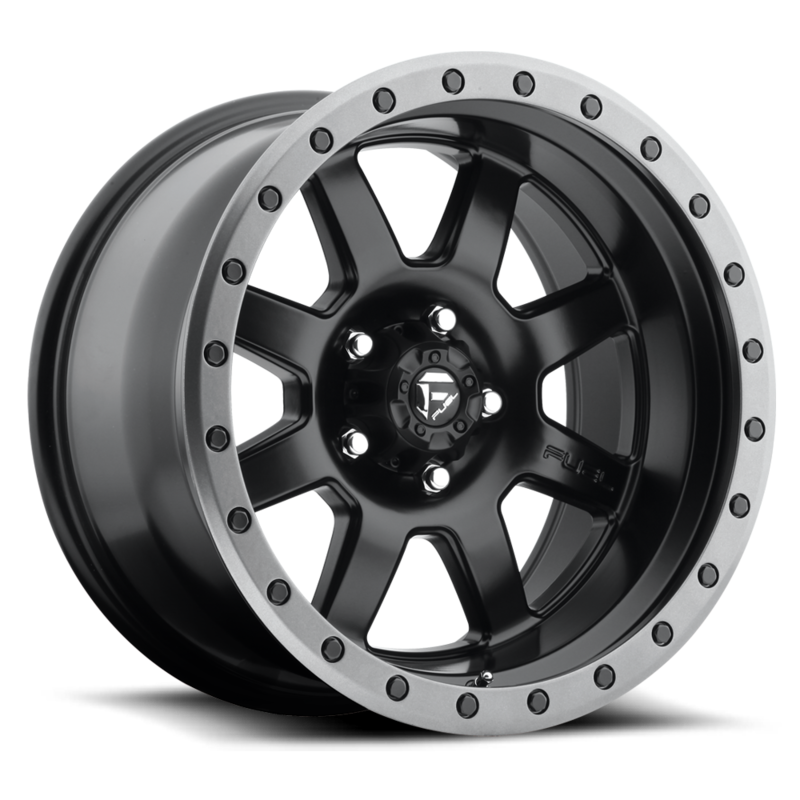 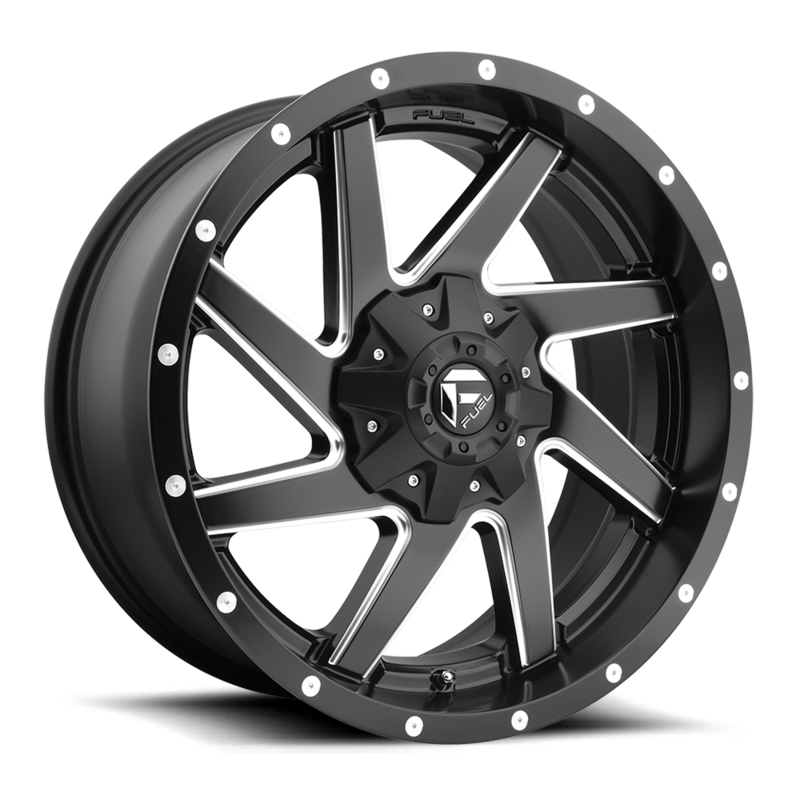 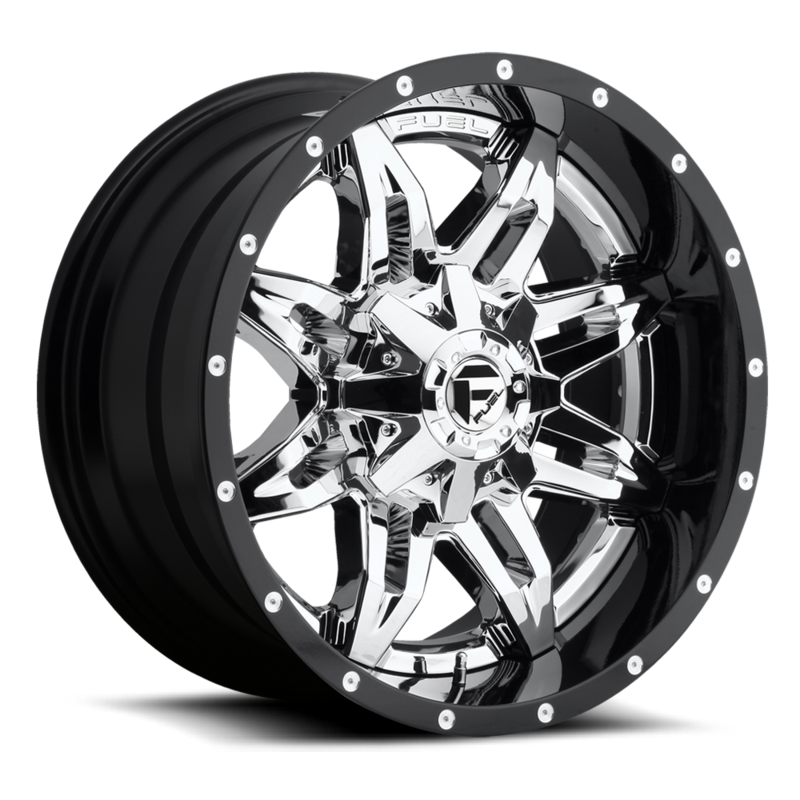 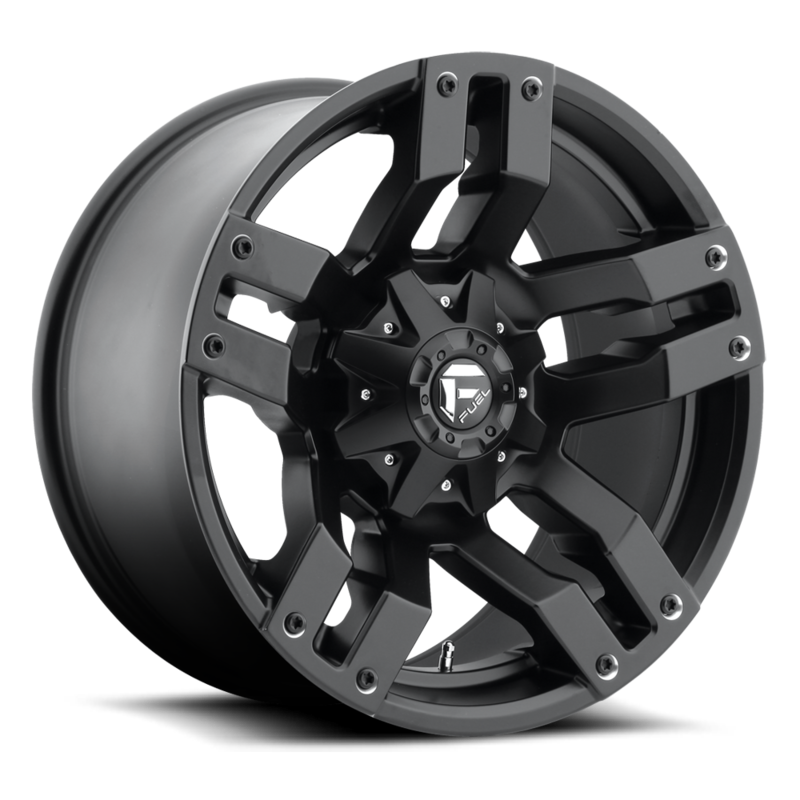 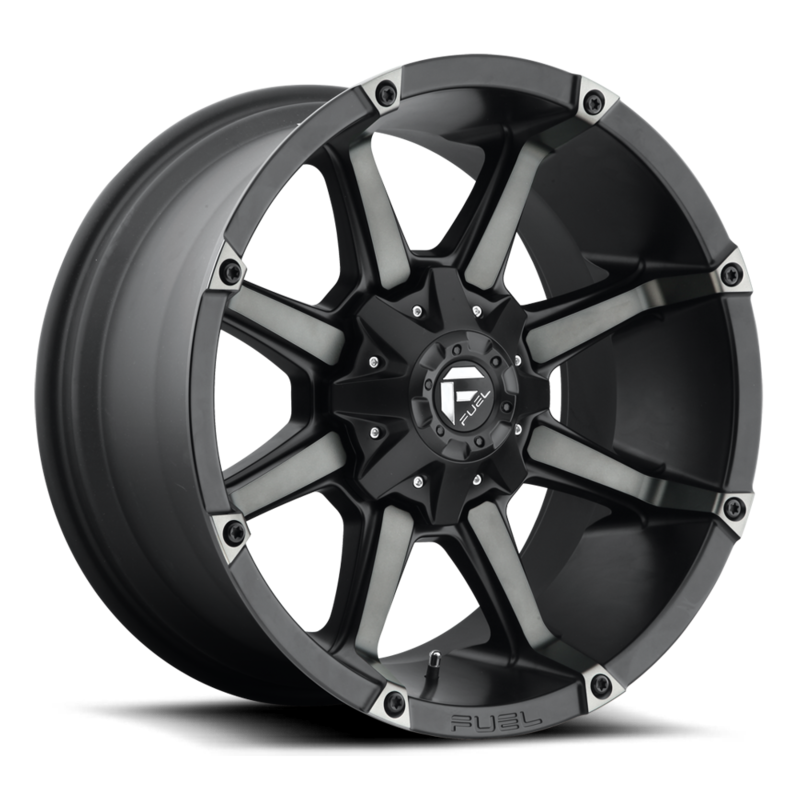 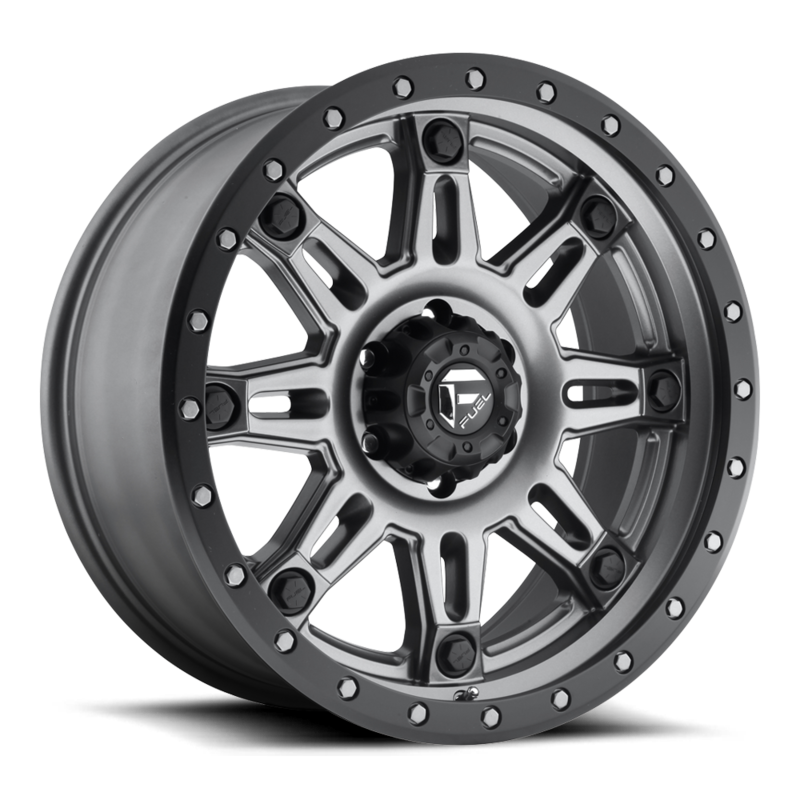 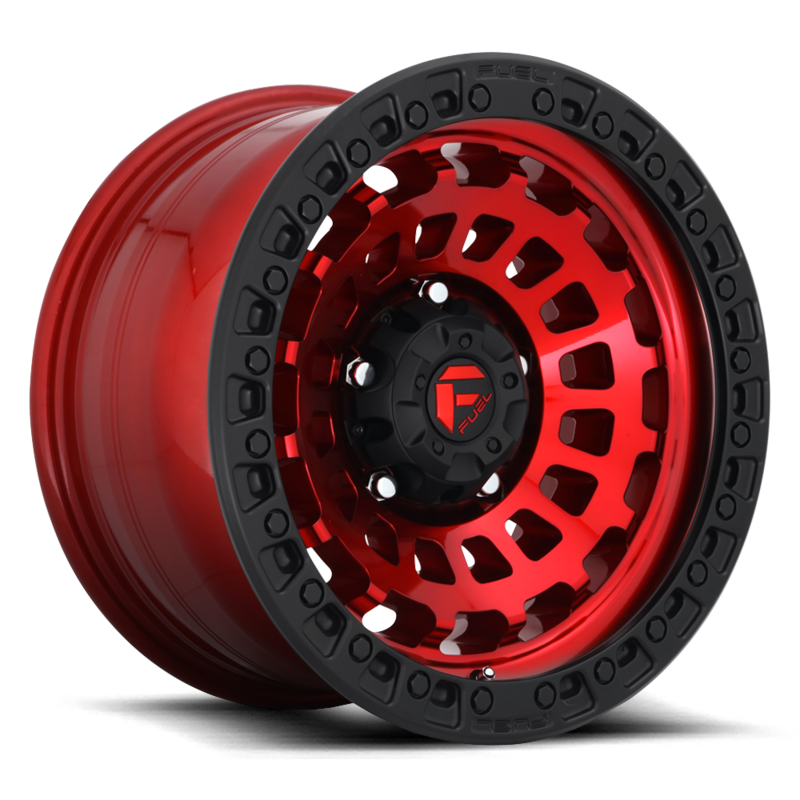 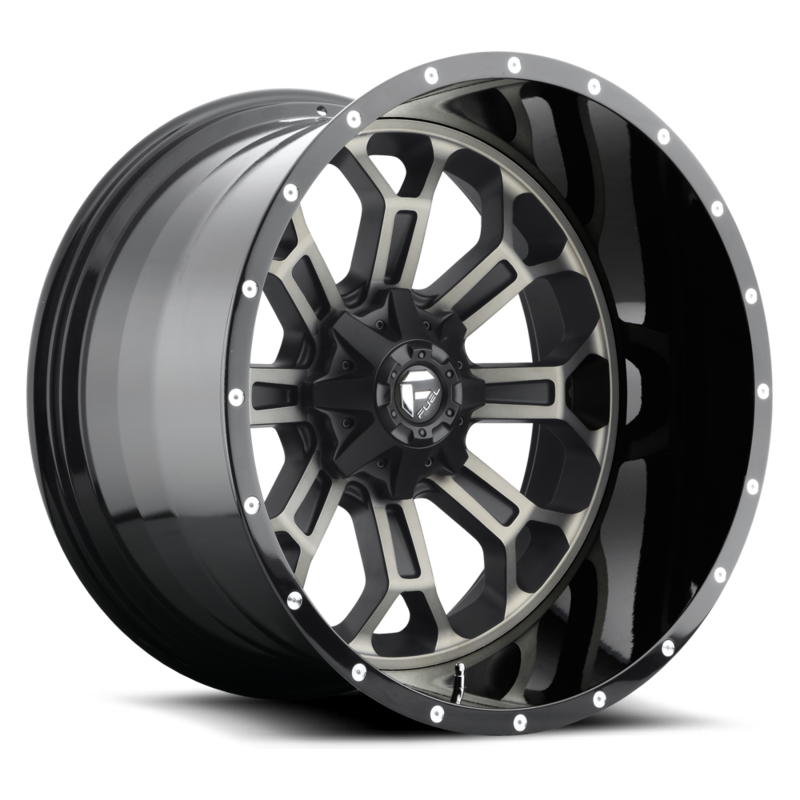 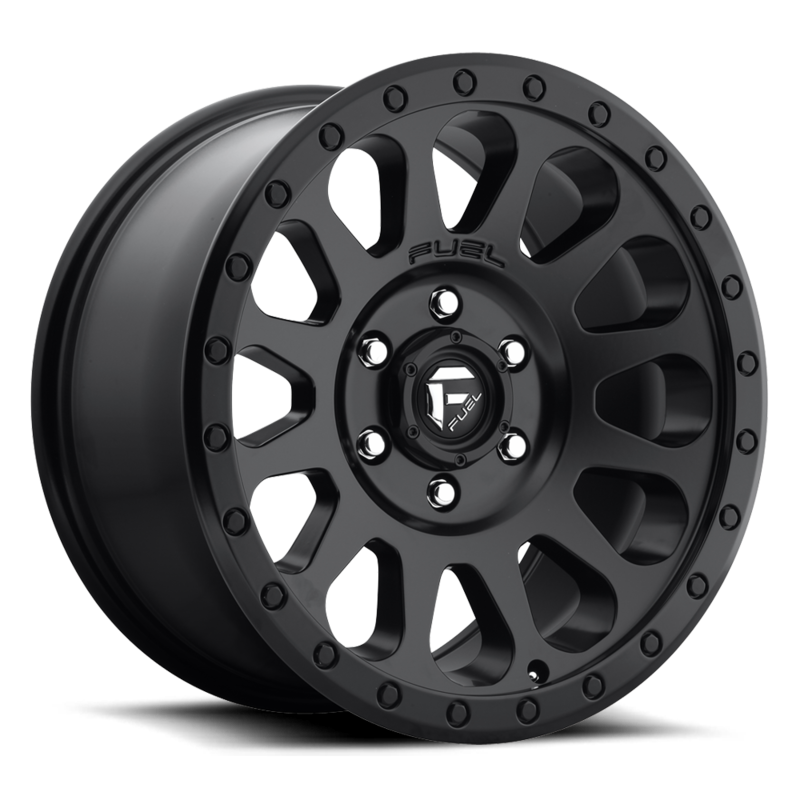 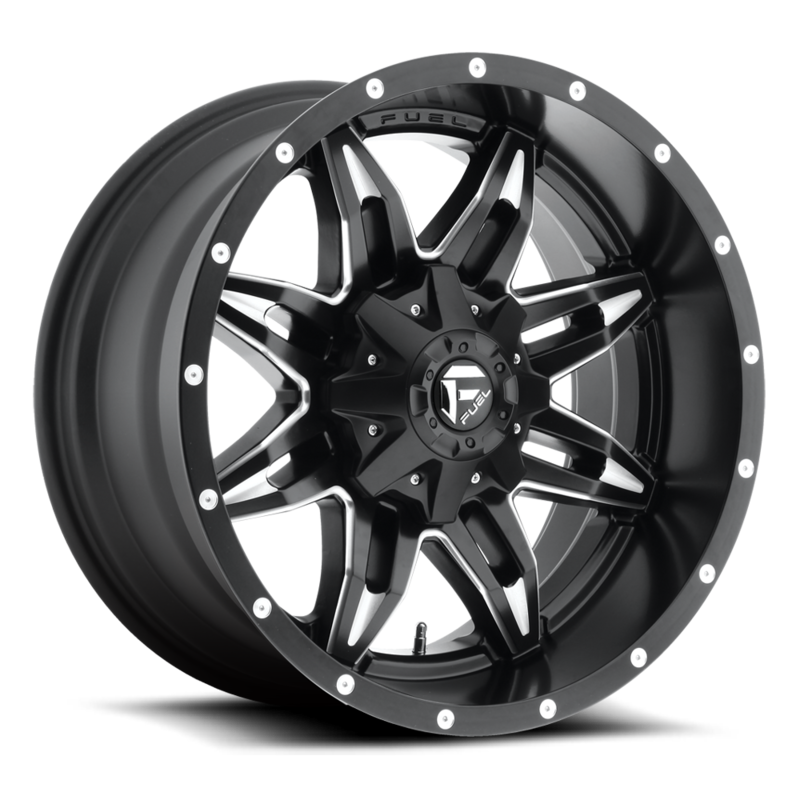 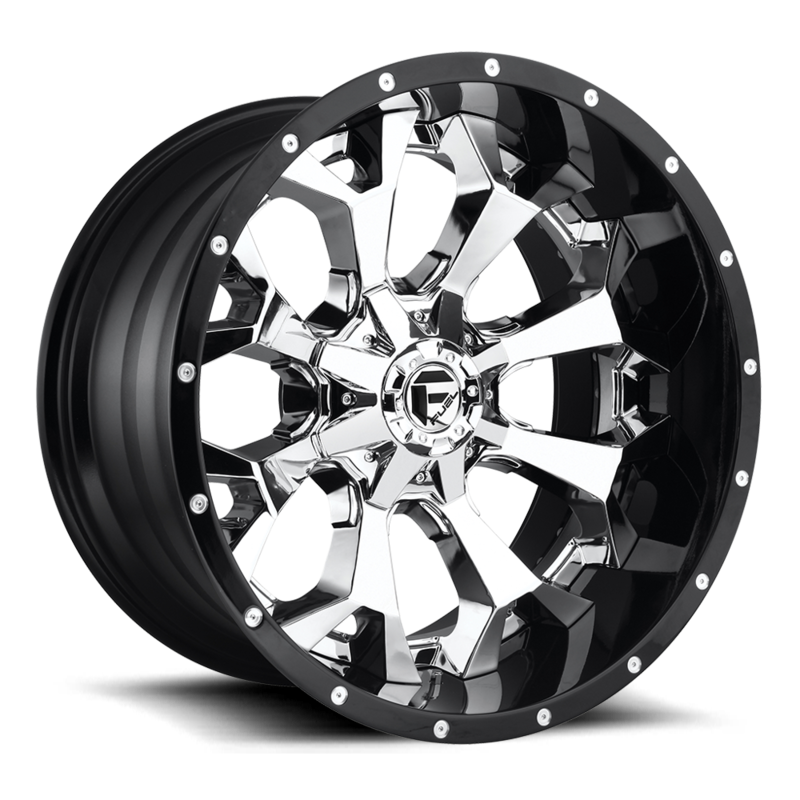 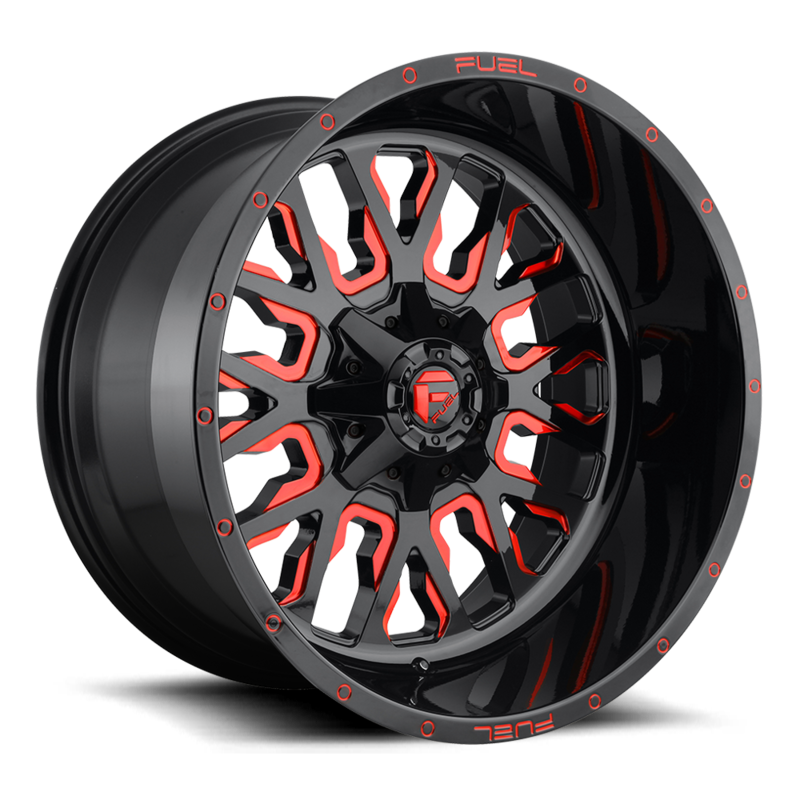 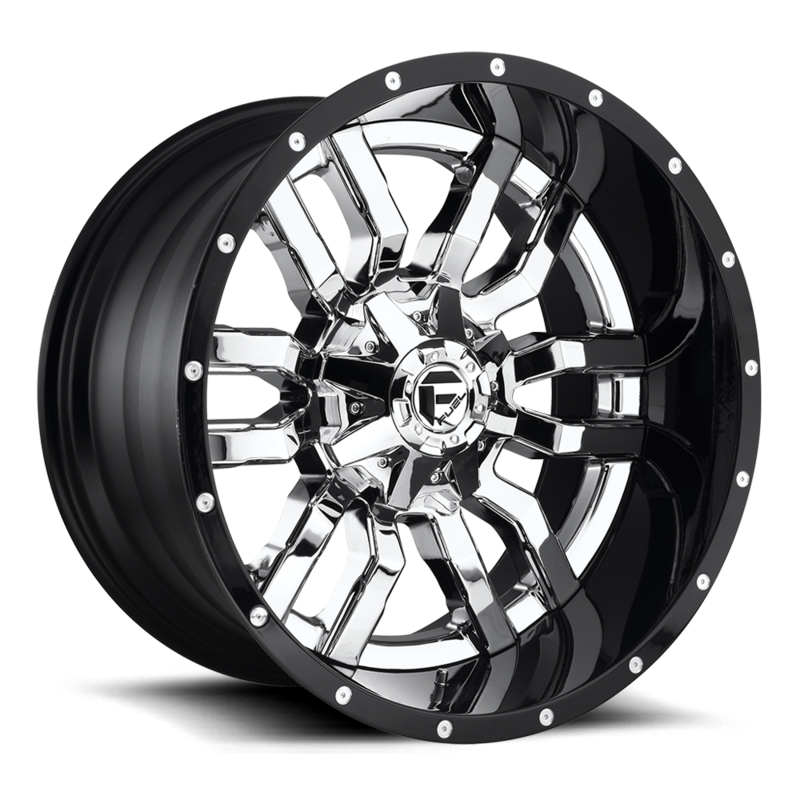 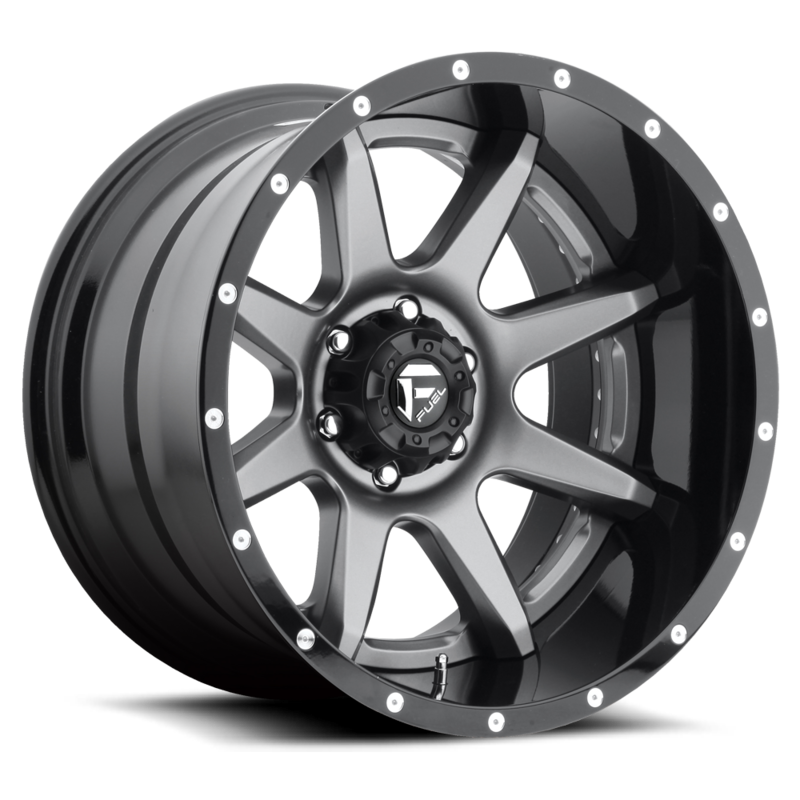 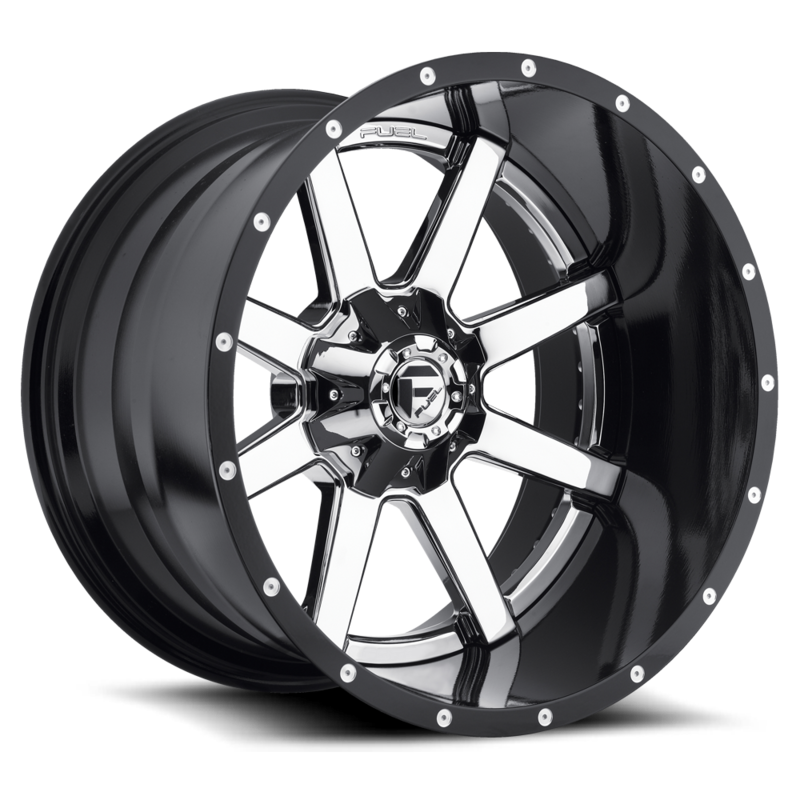 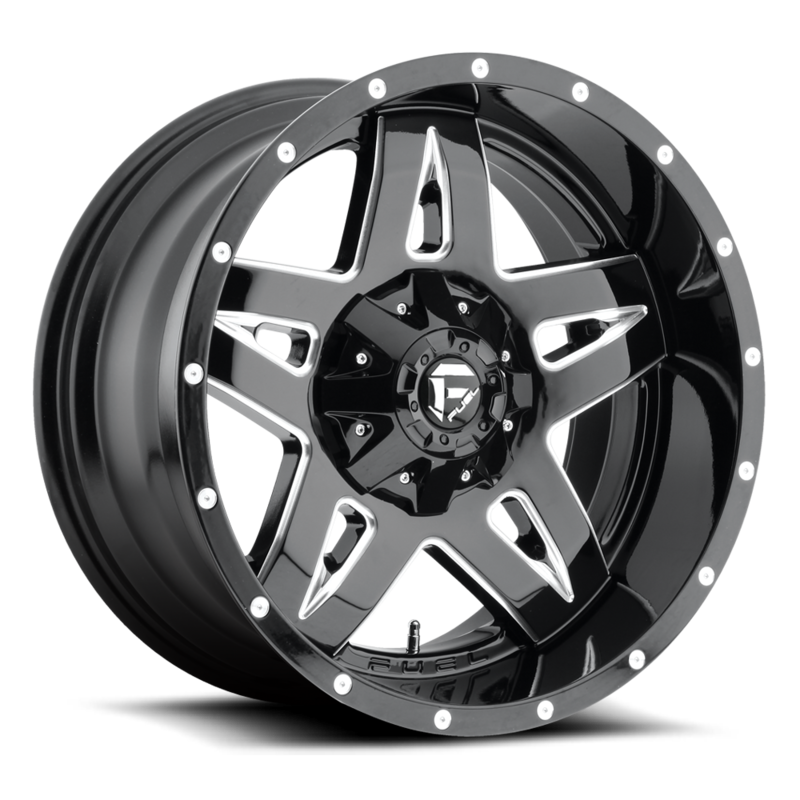 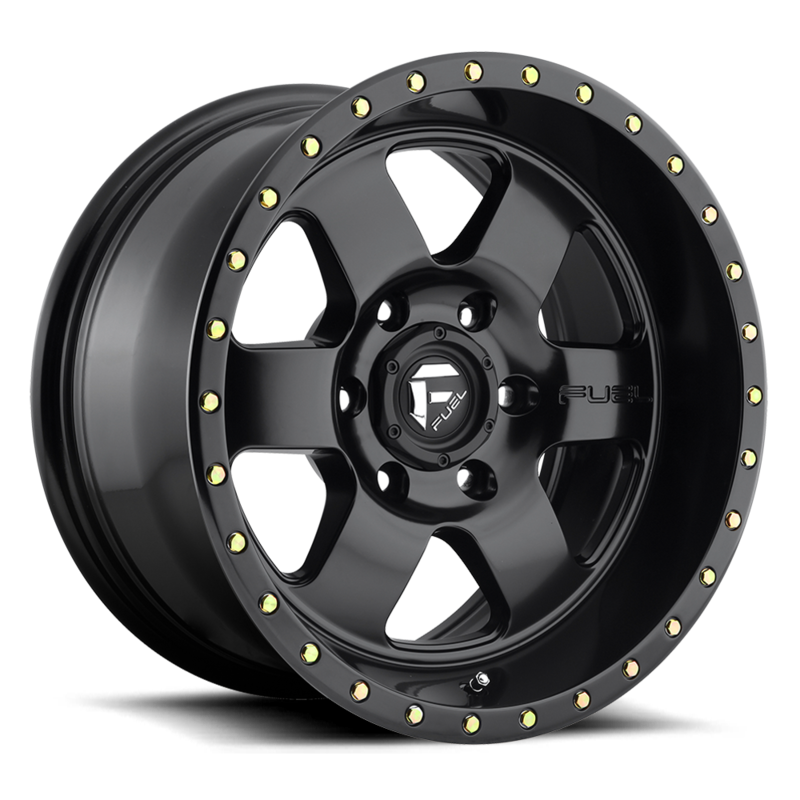 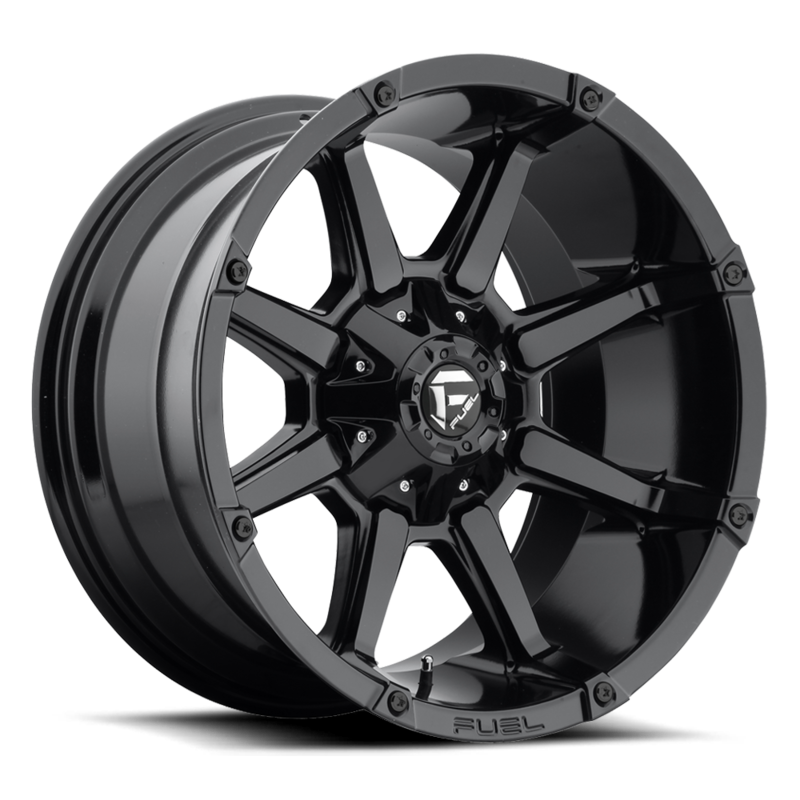 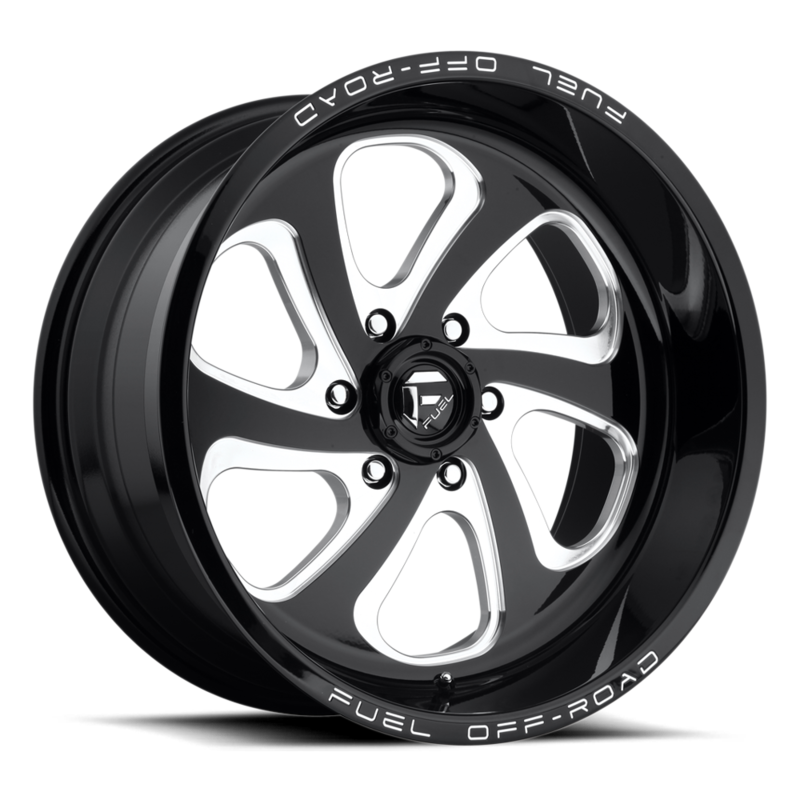 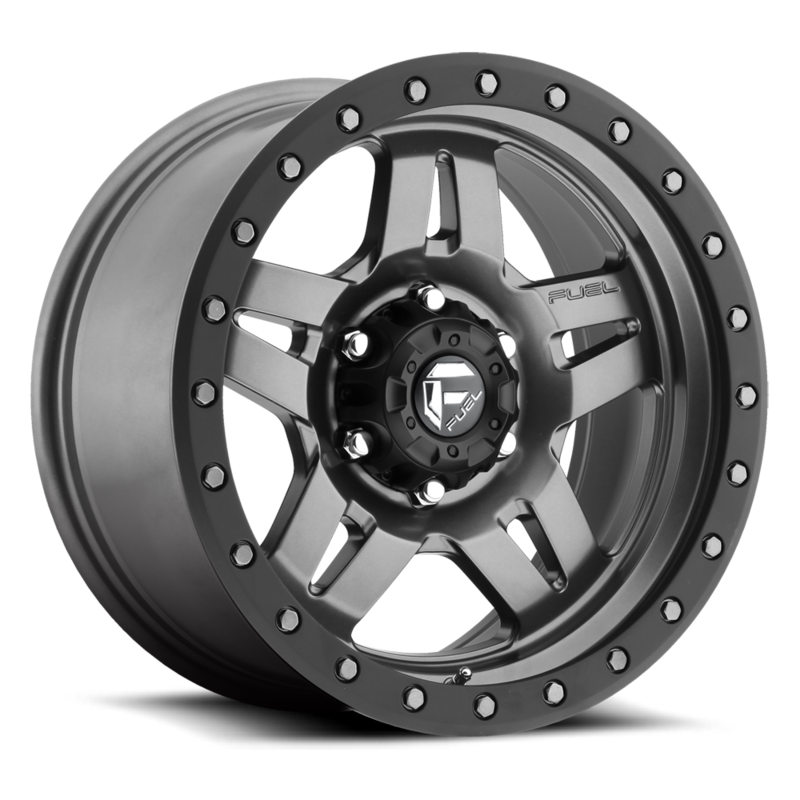 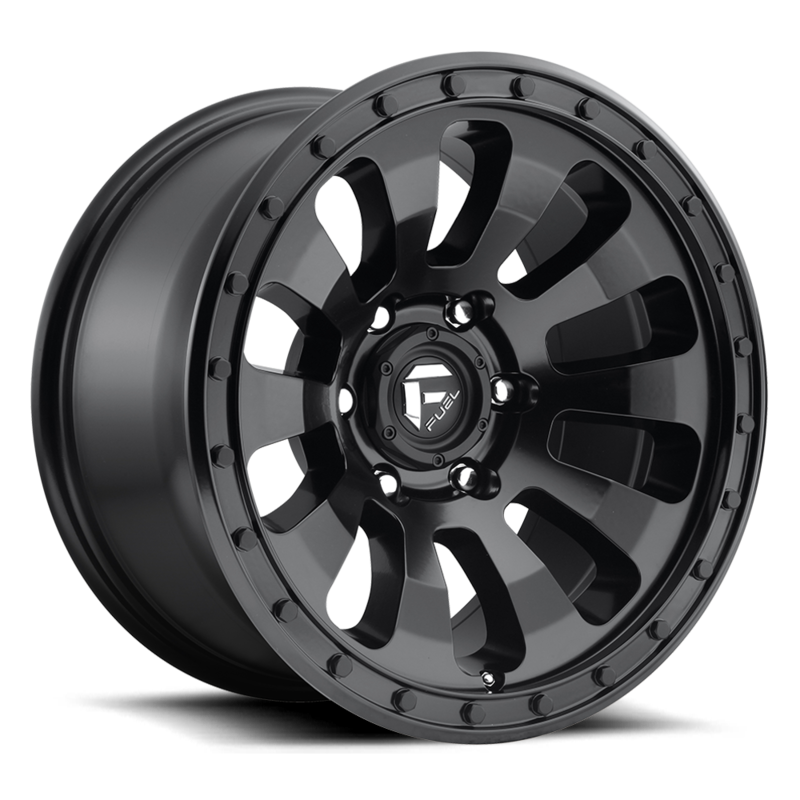 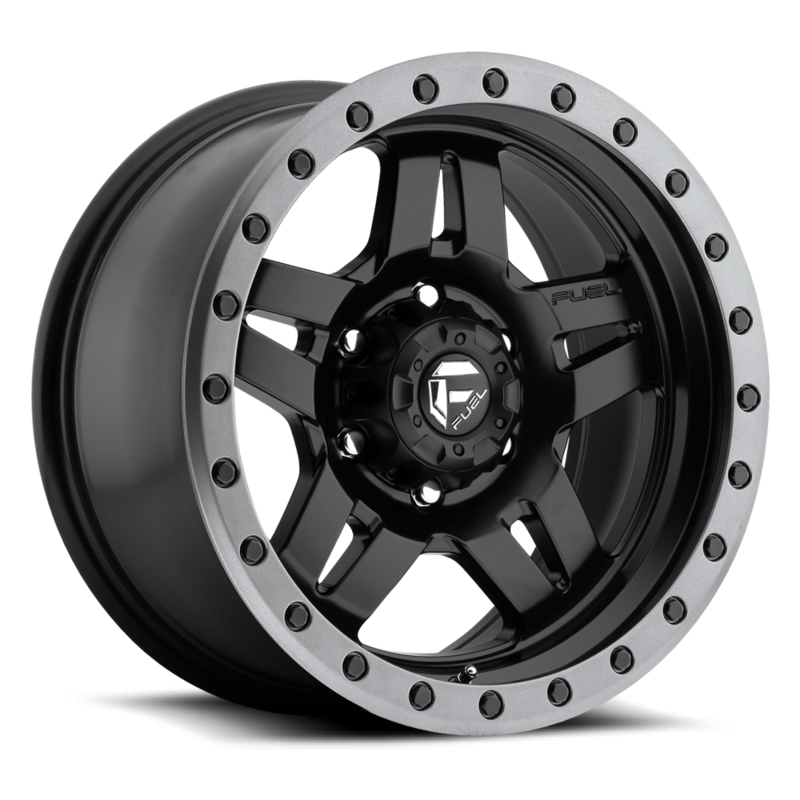 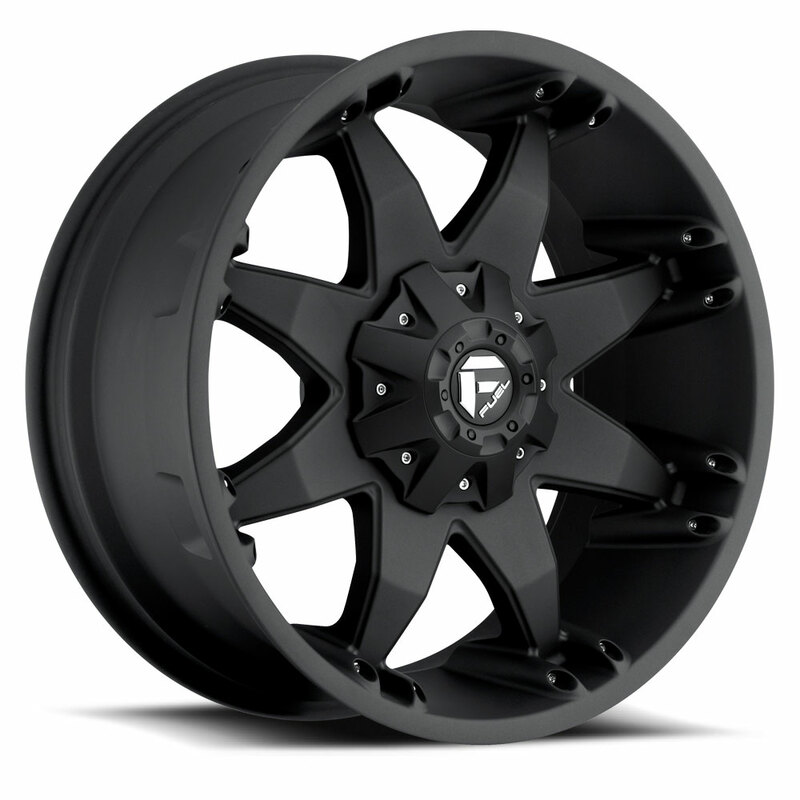 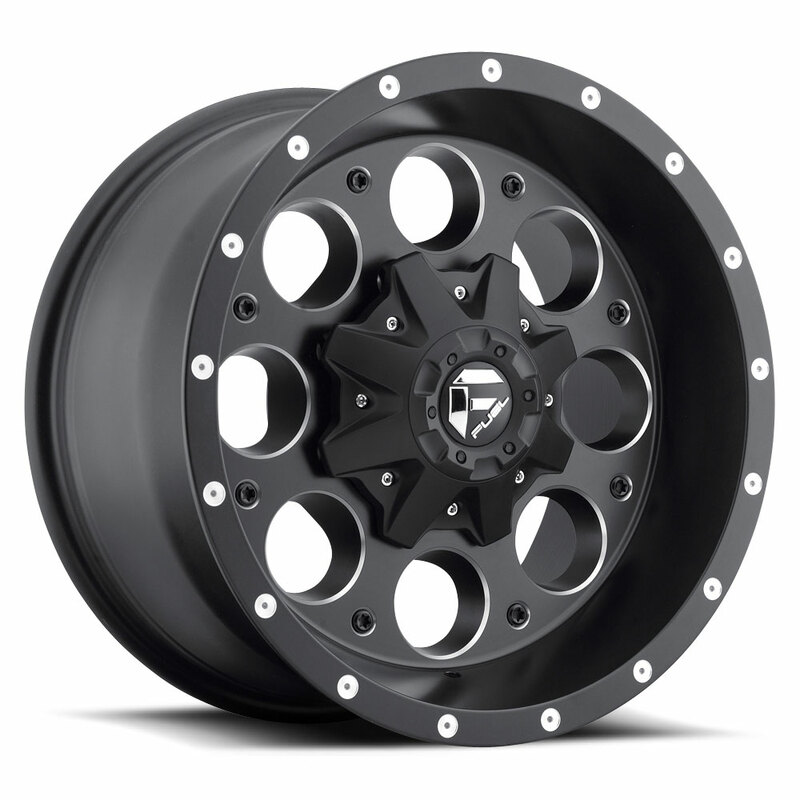 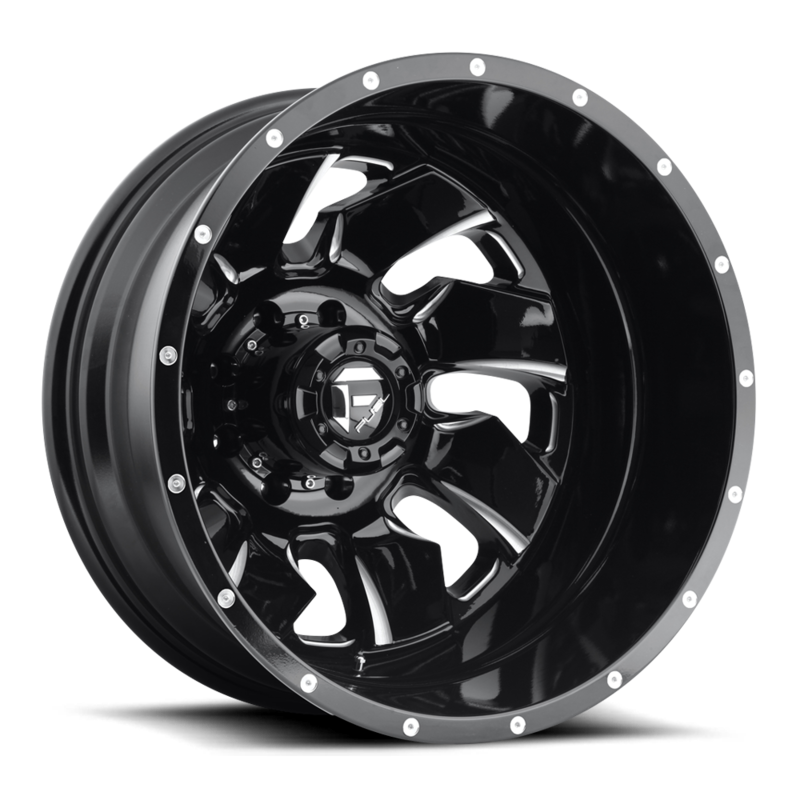 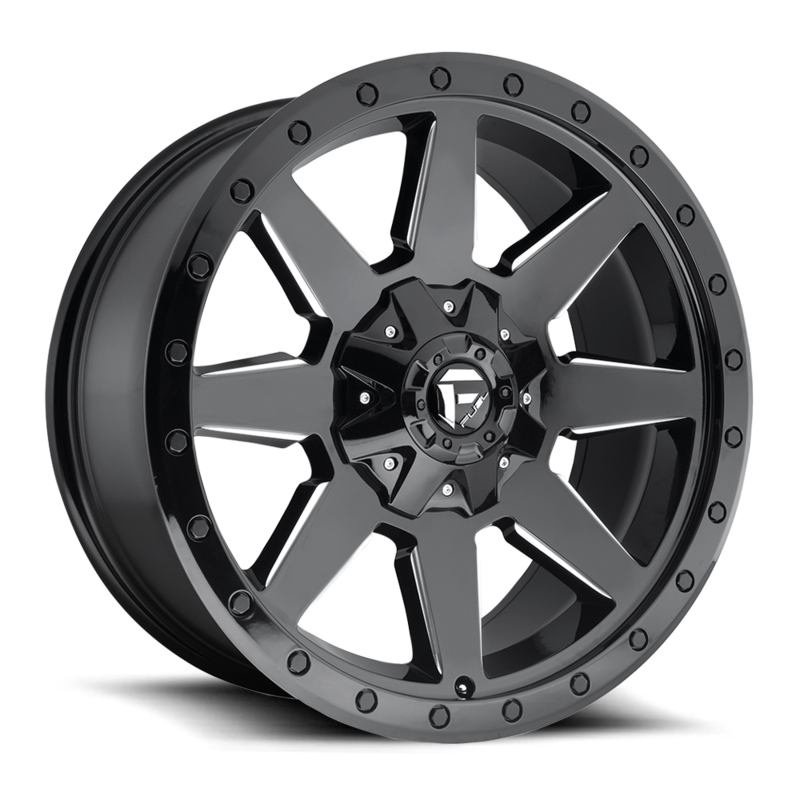 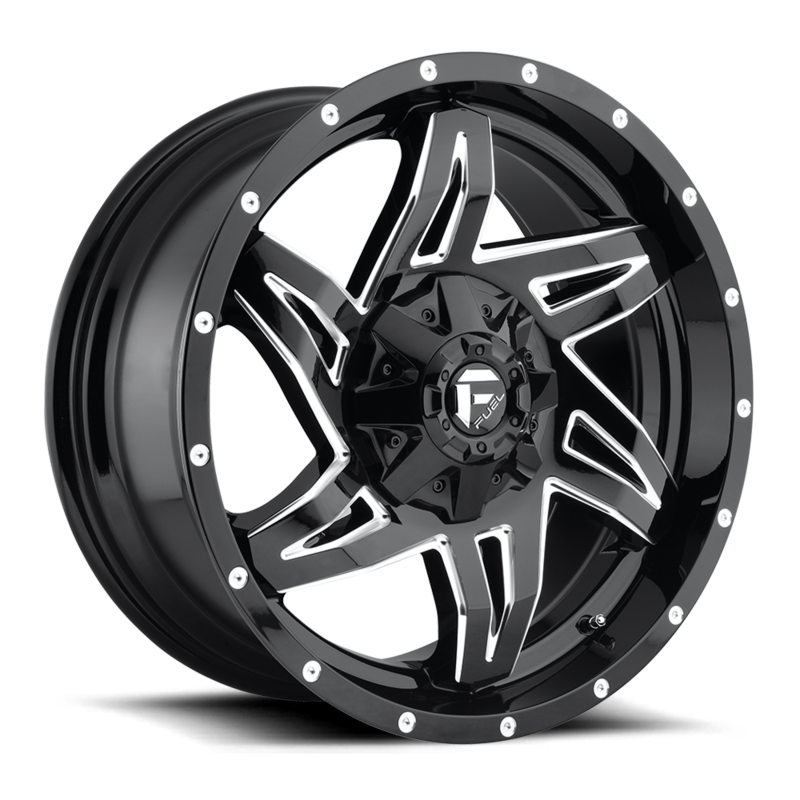 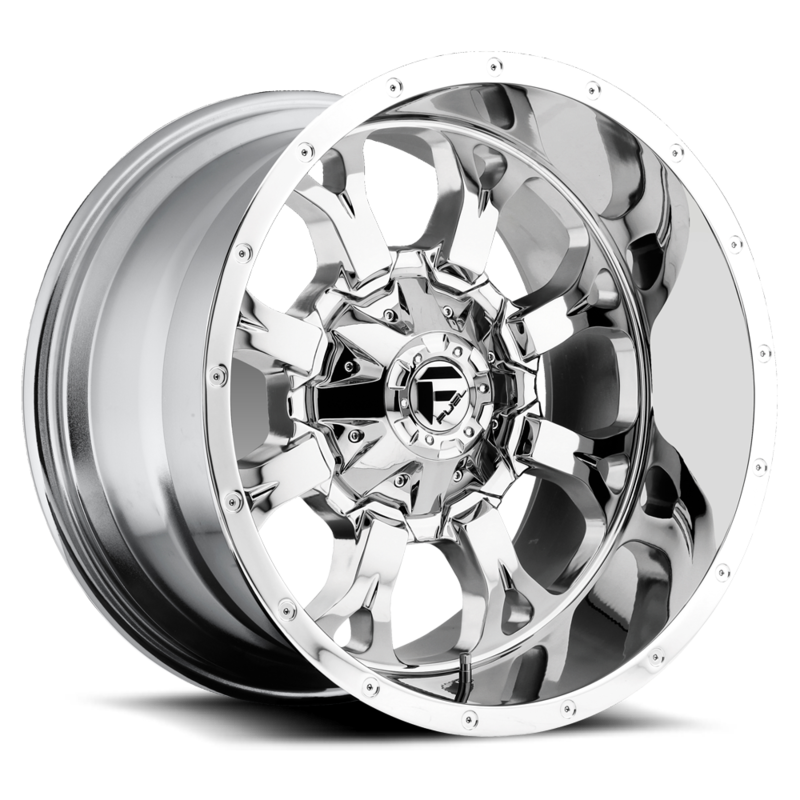 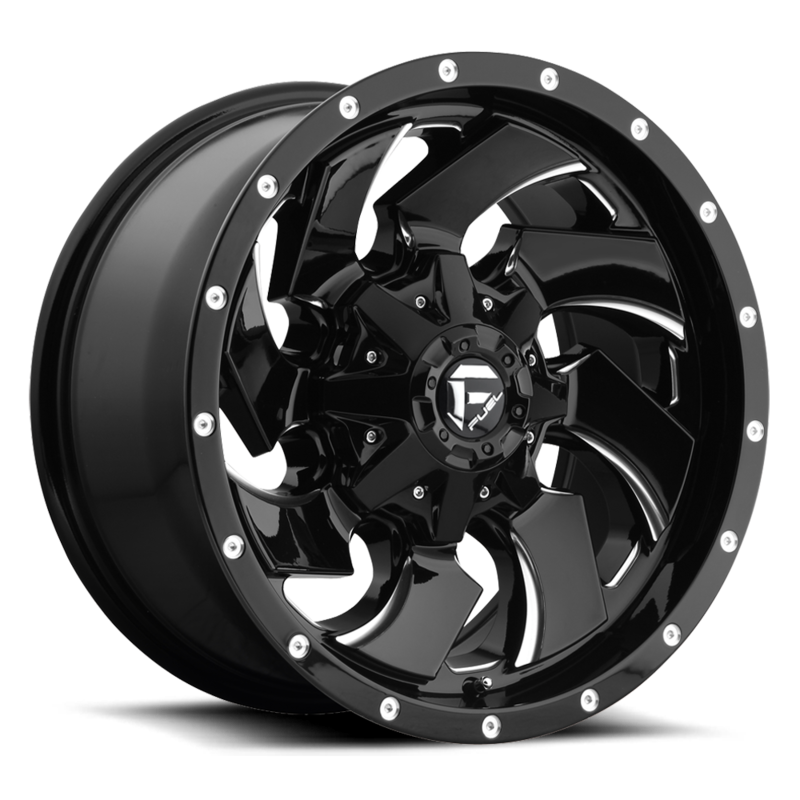 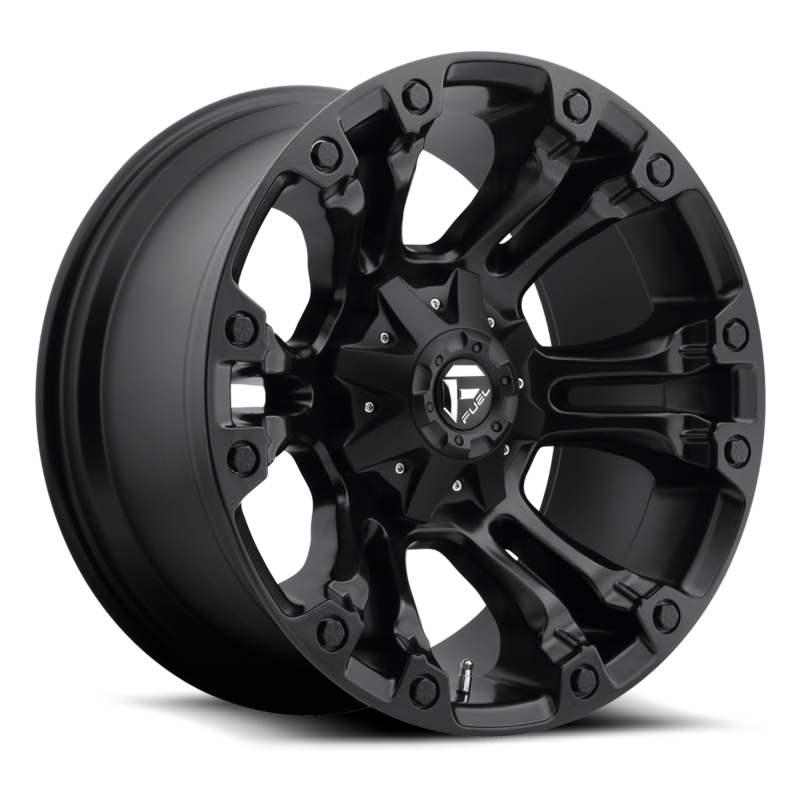 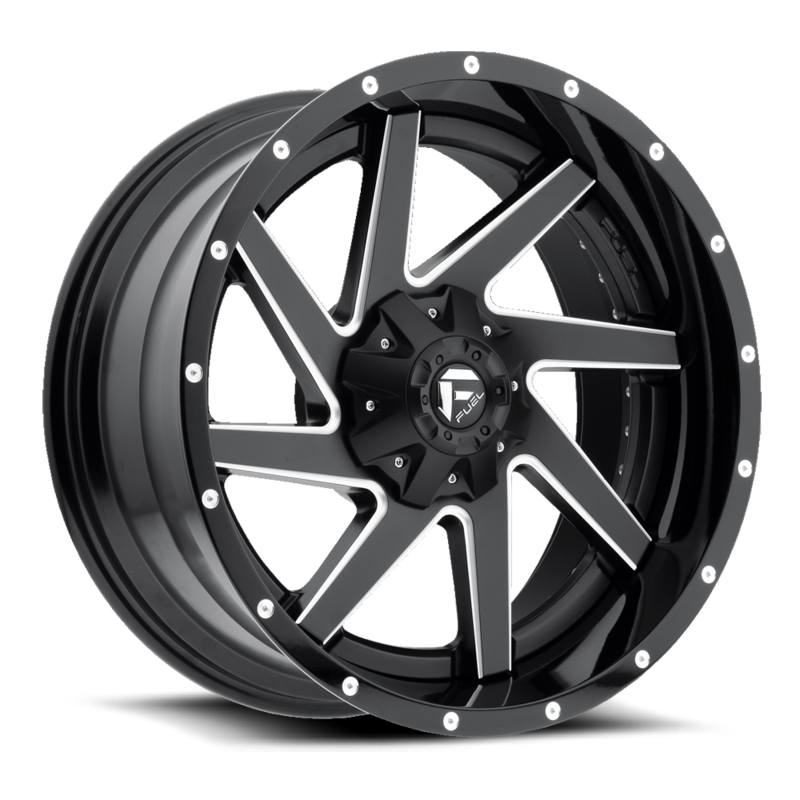 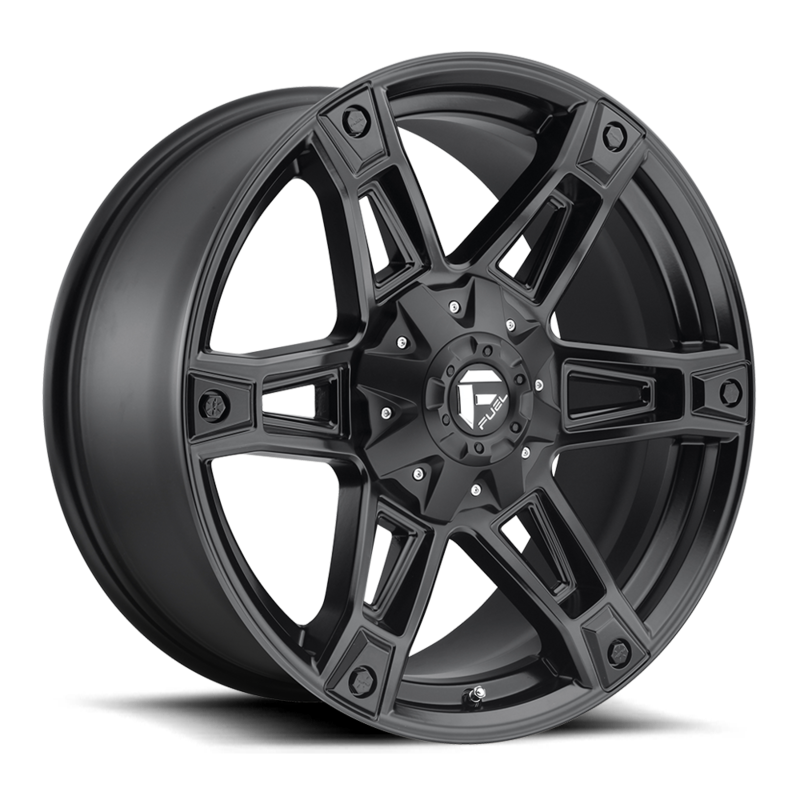 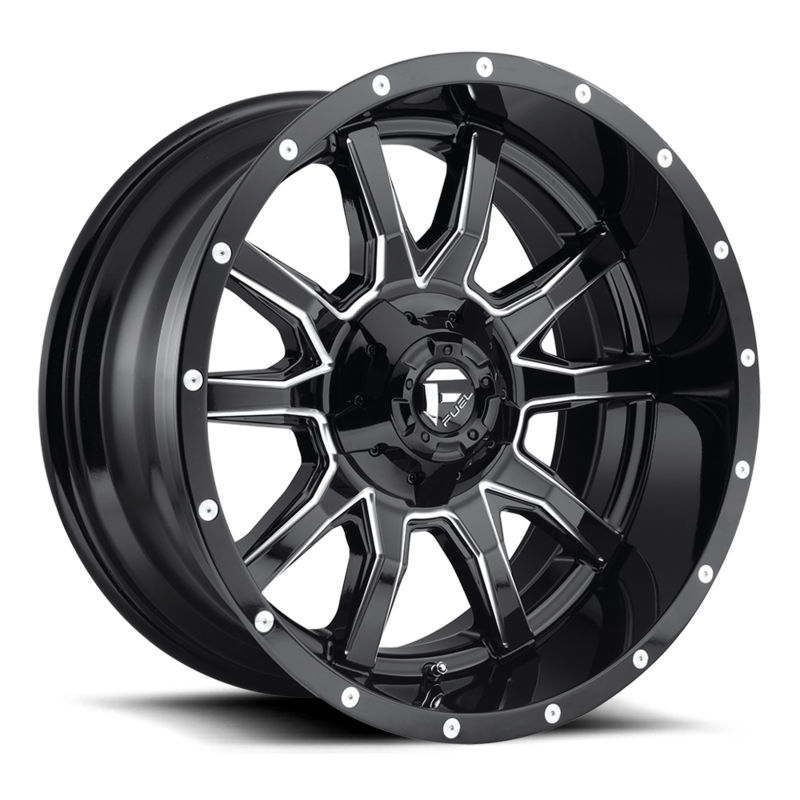 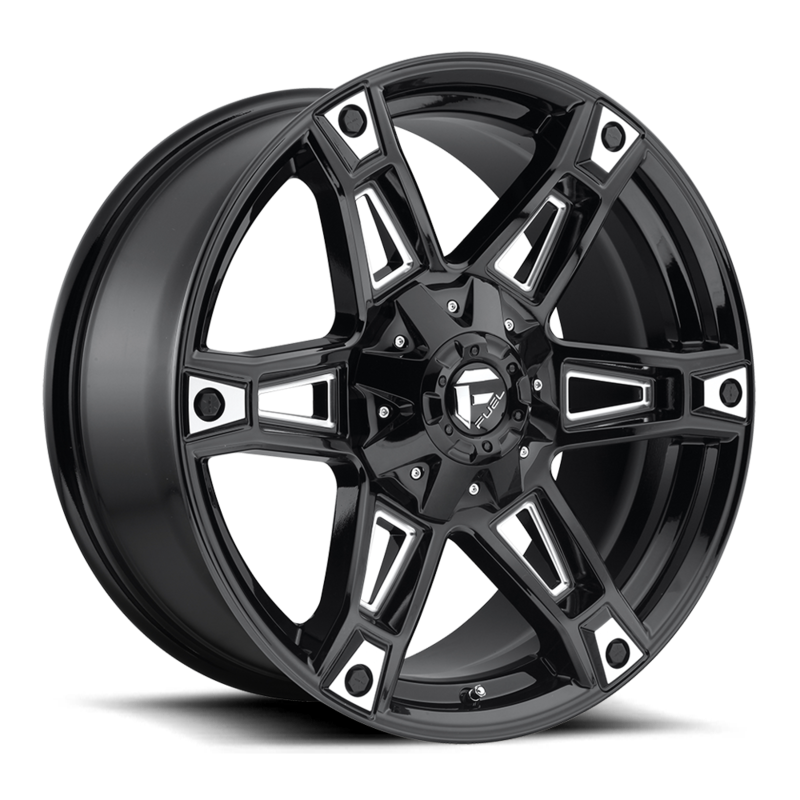 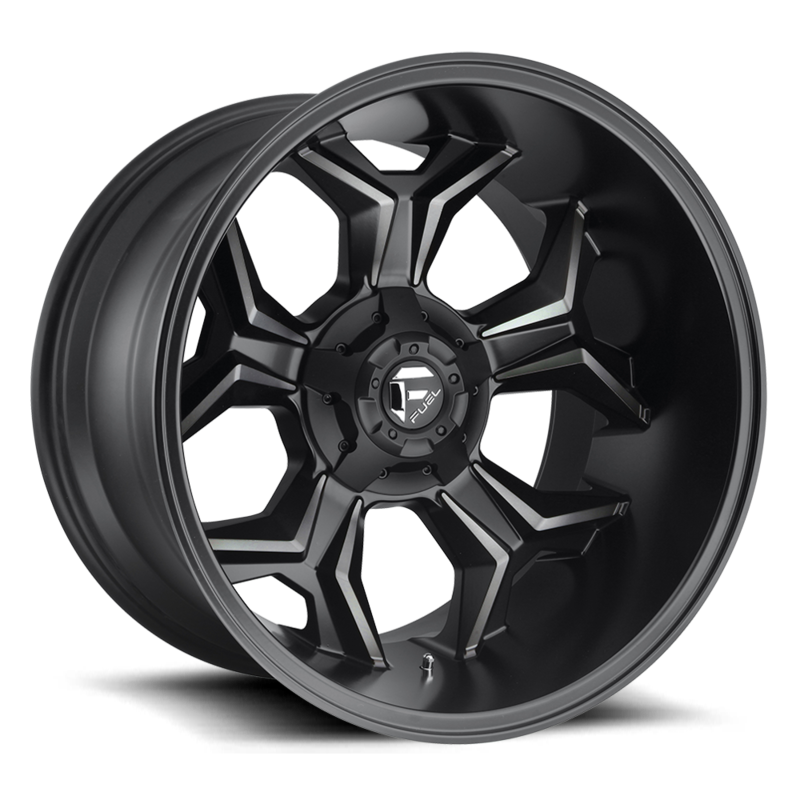 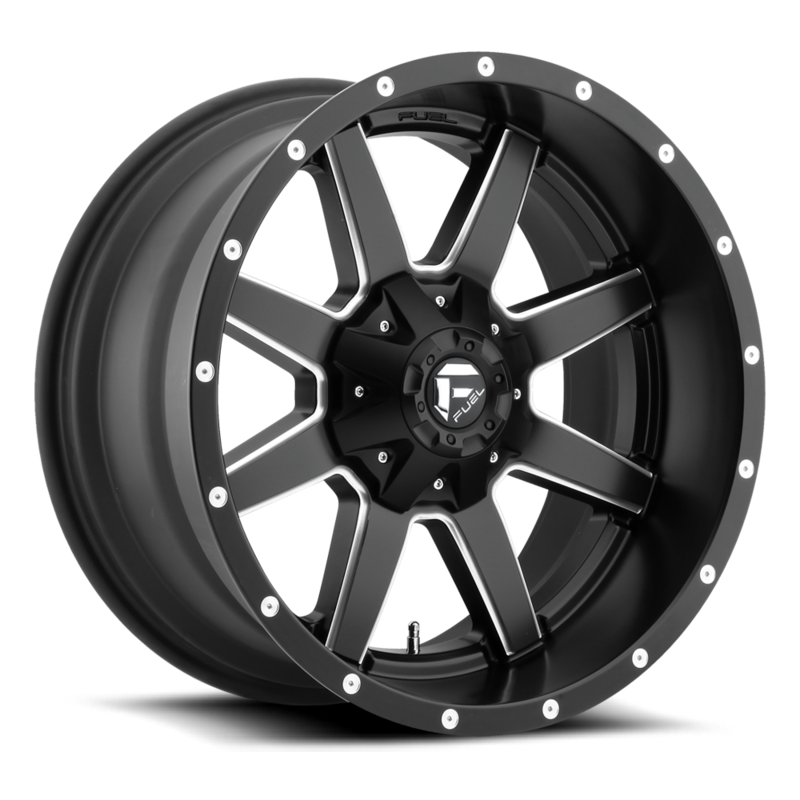 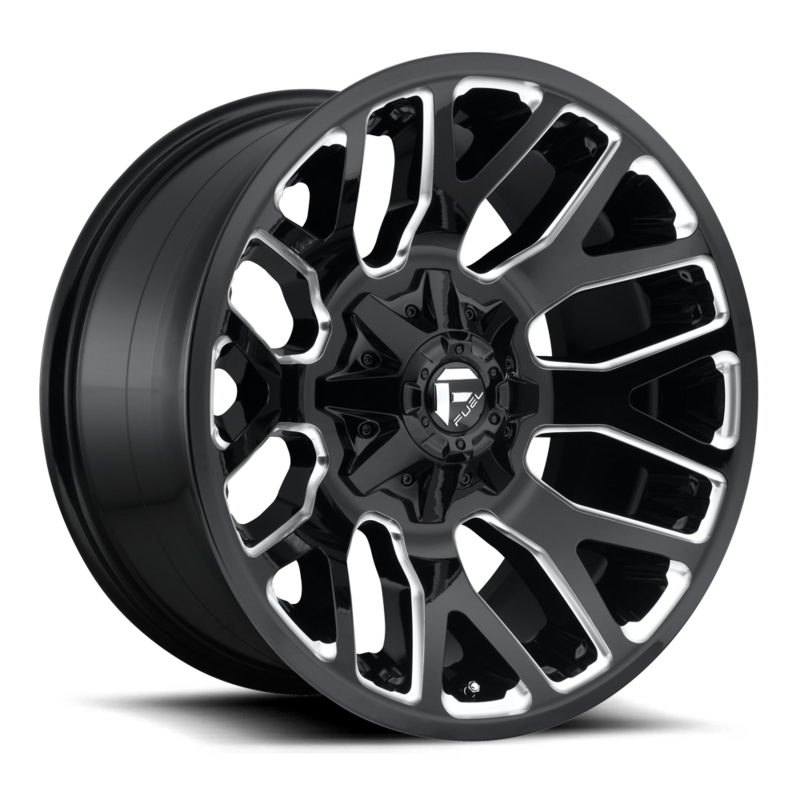 When you order Fuel Offroad Wheels, you are ordering from one of the best custom wheel manufacture in the industry. 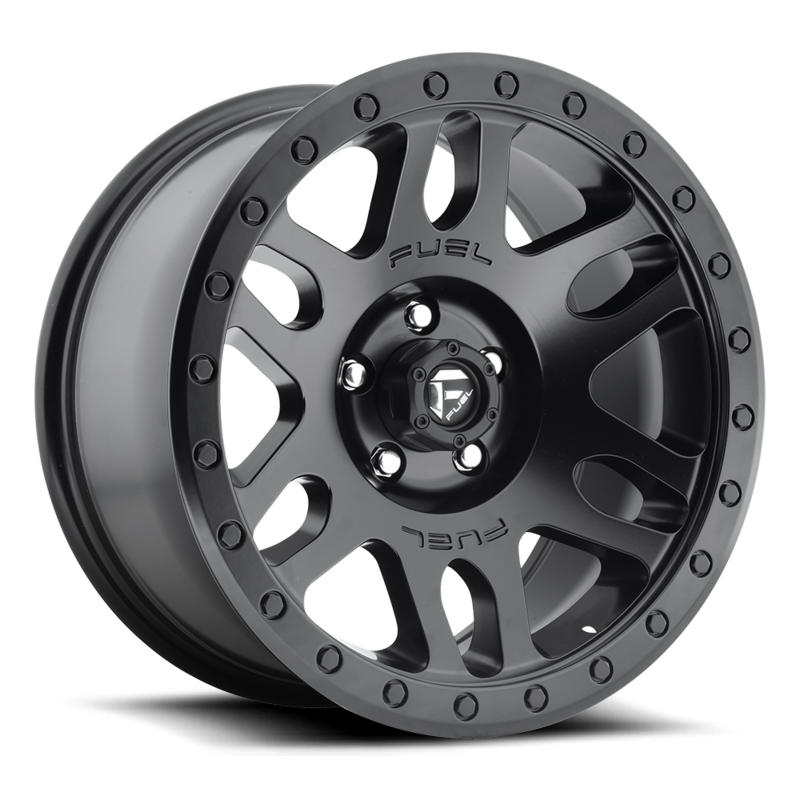 Fuel Wheels are durable and long-lasting. 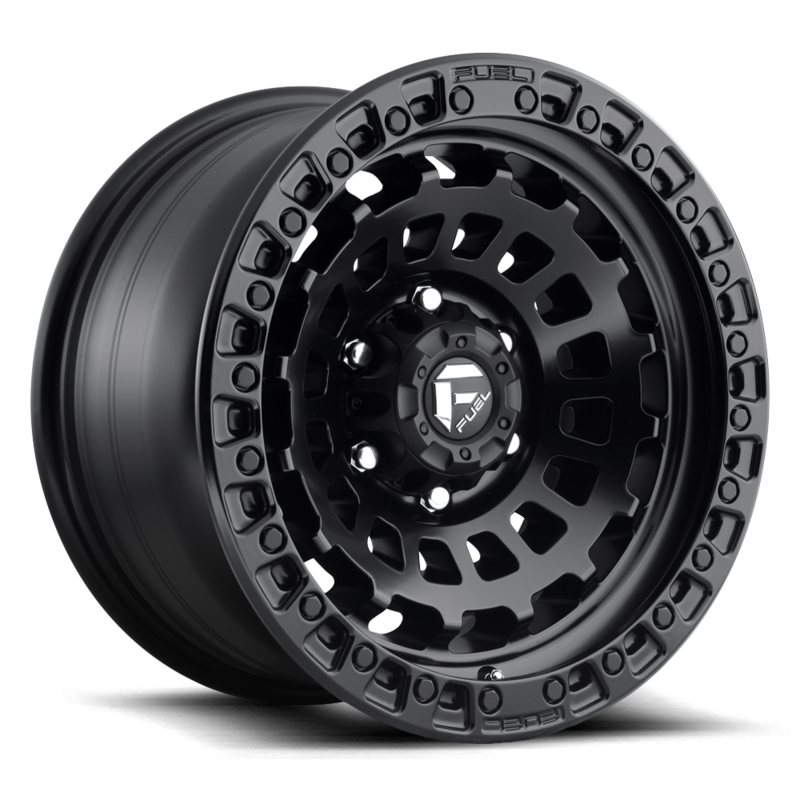 Make no mistake when you are thinking of going offroad, you are in the best of hands with Fuel Wheels and Fuel Tires. 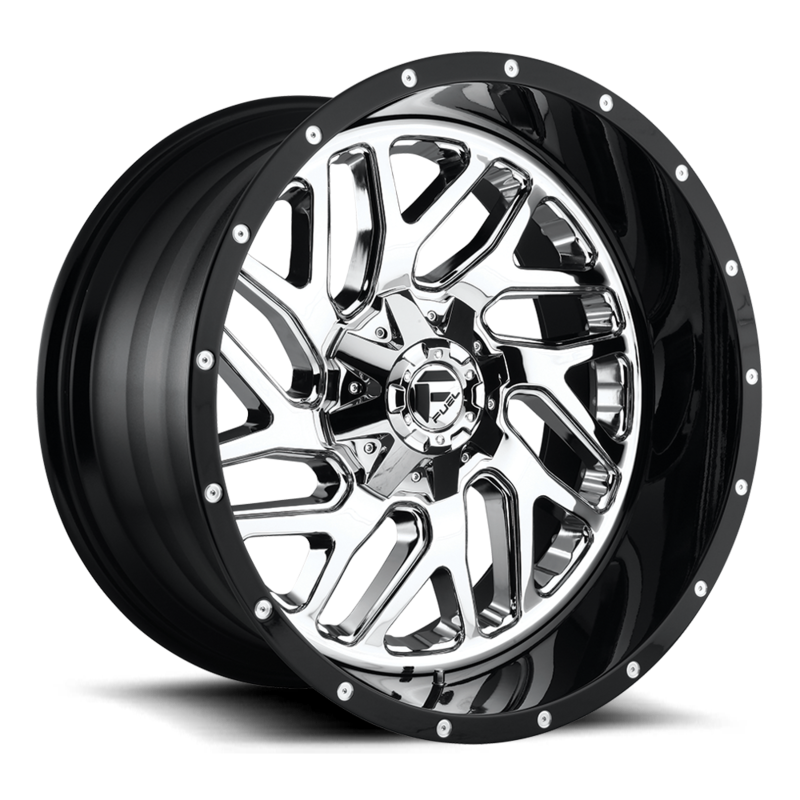 We offer fast and free shipping within the continental U.S. All of our wheels and tires are shipped with the utmost handle and care and processed usually the same day upon receiving your order. 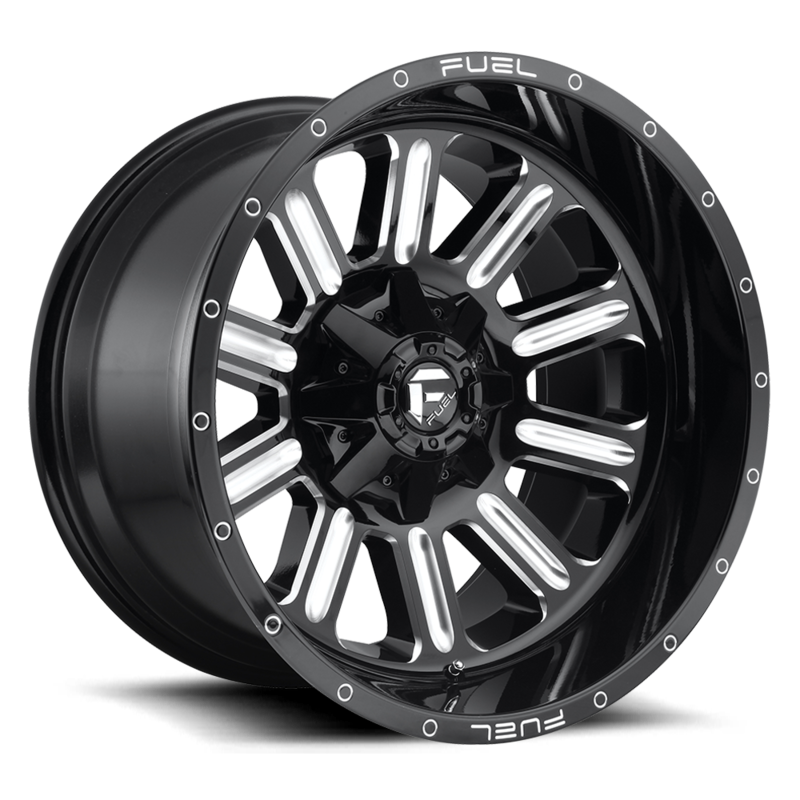 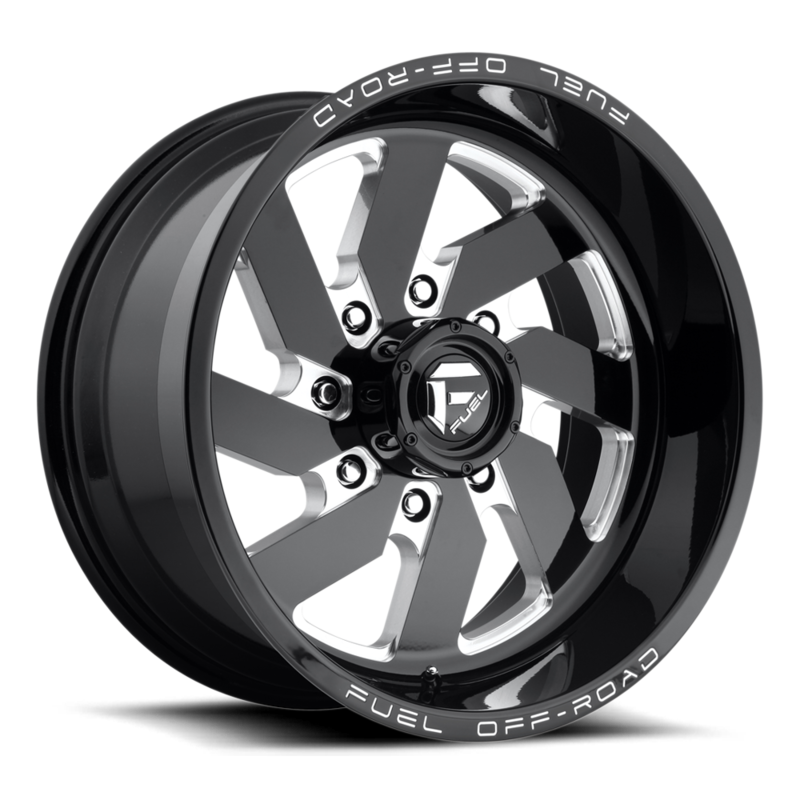 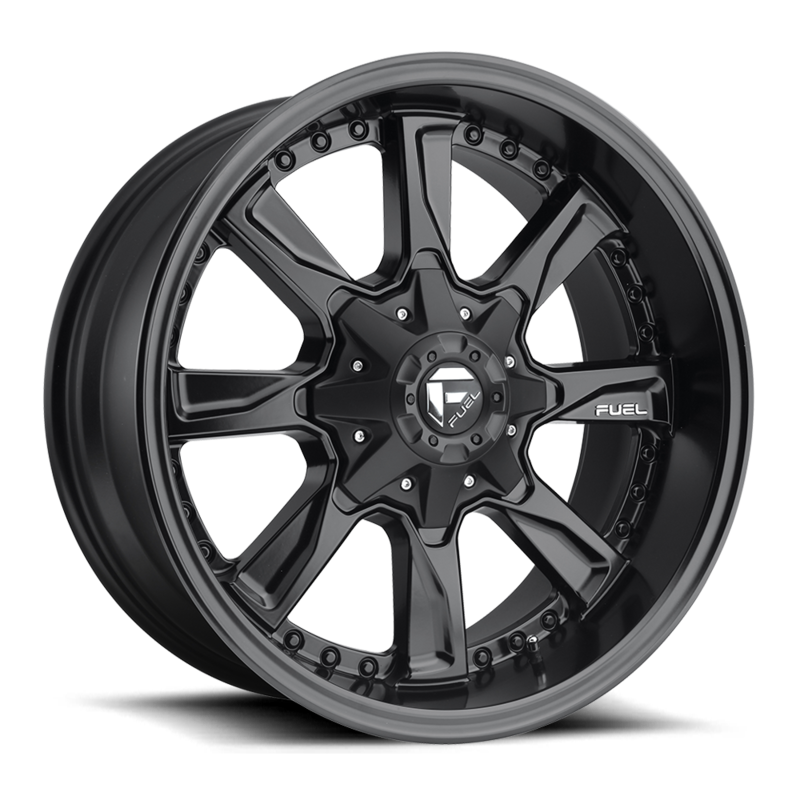 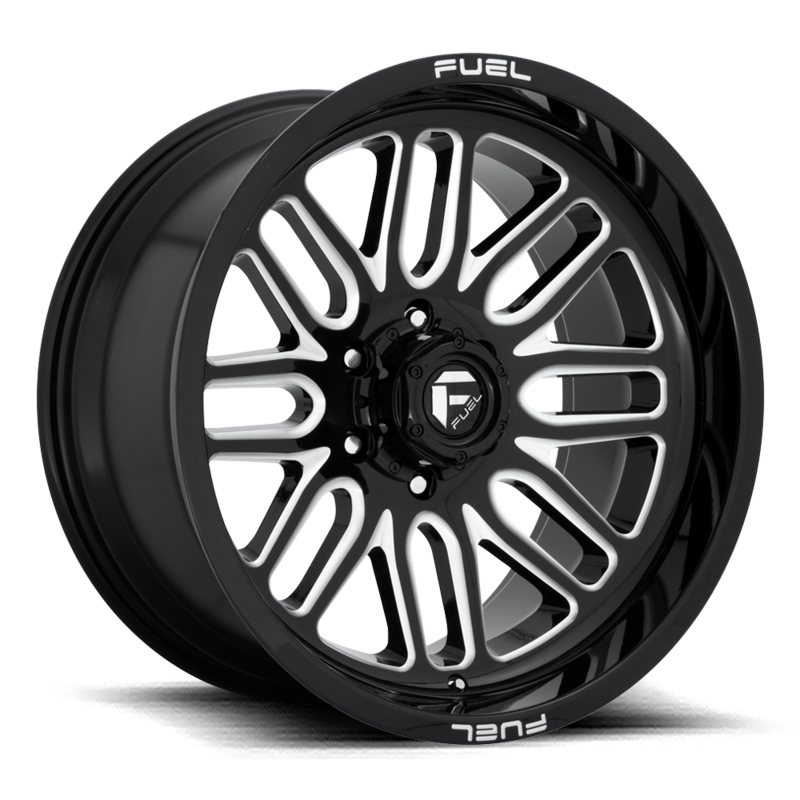 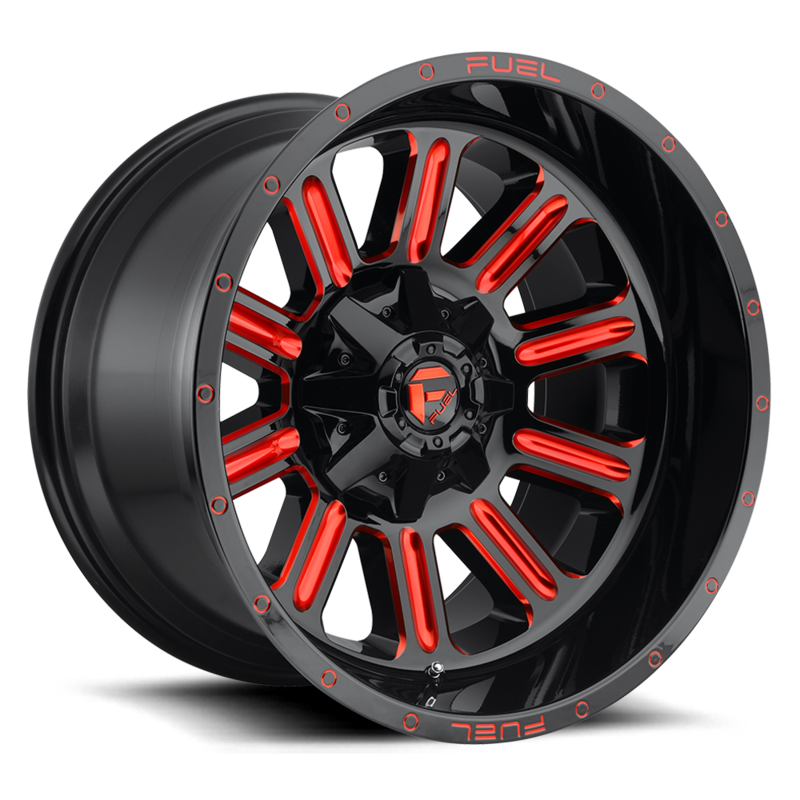 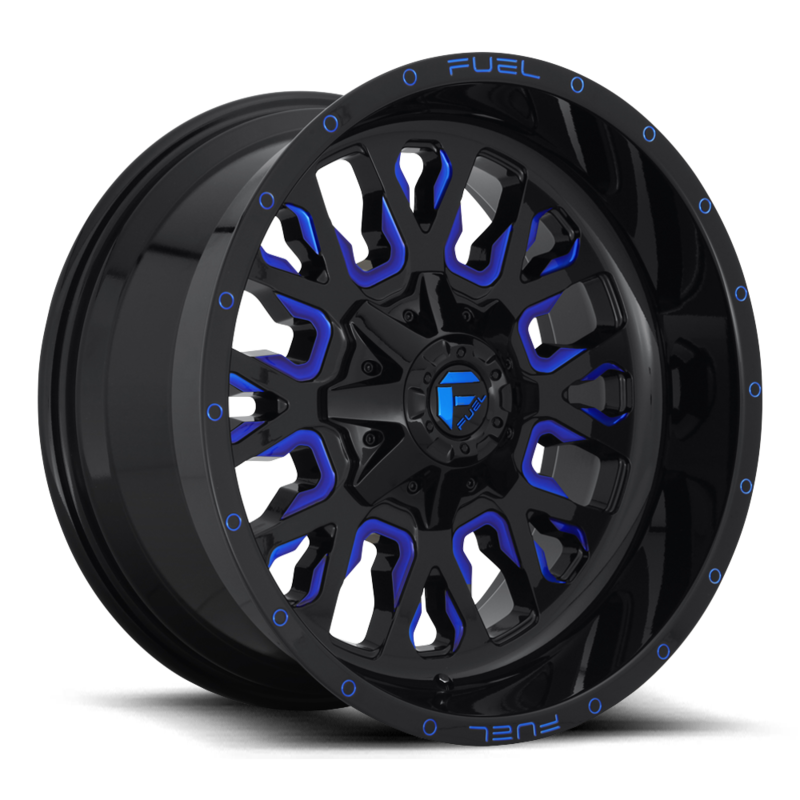 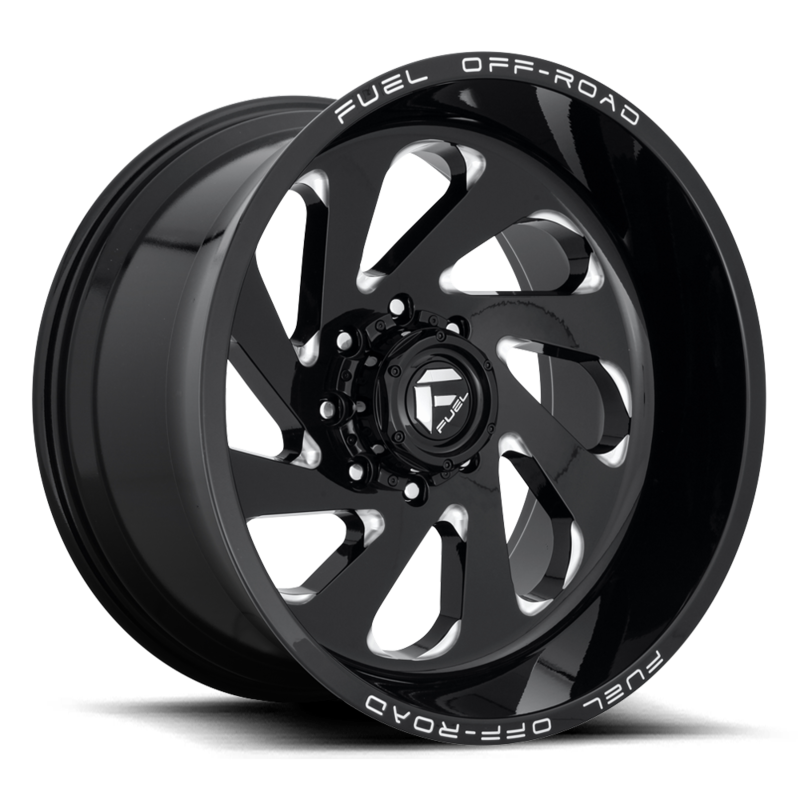 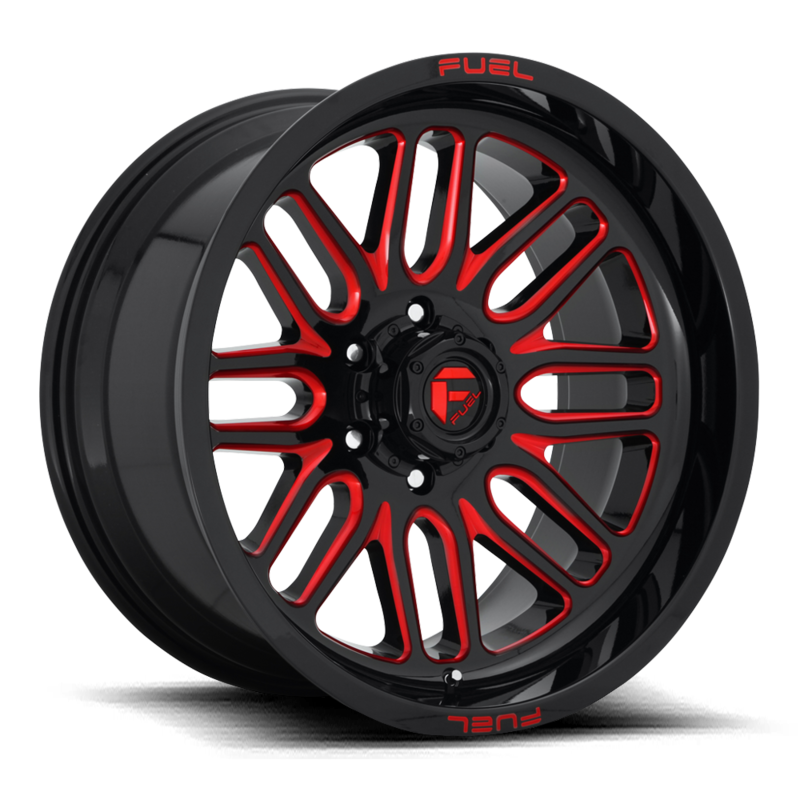 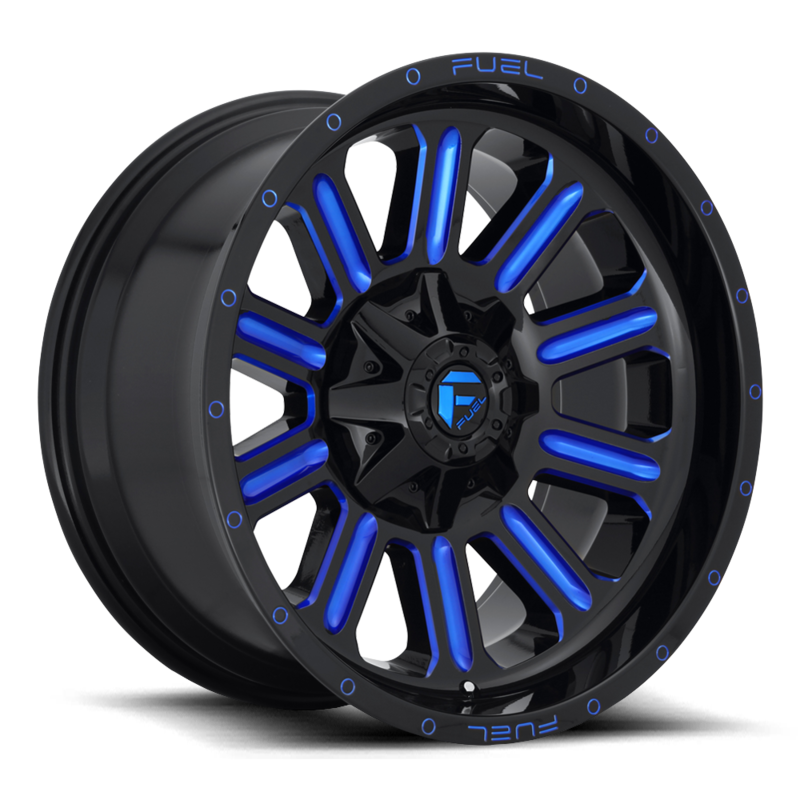 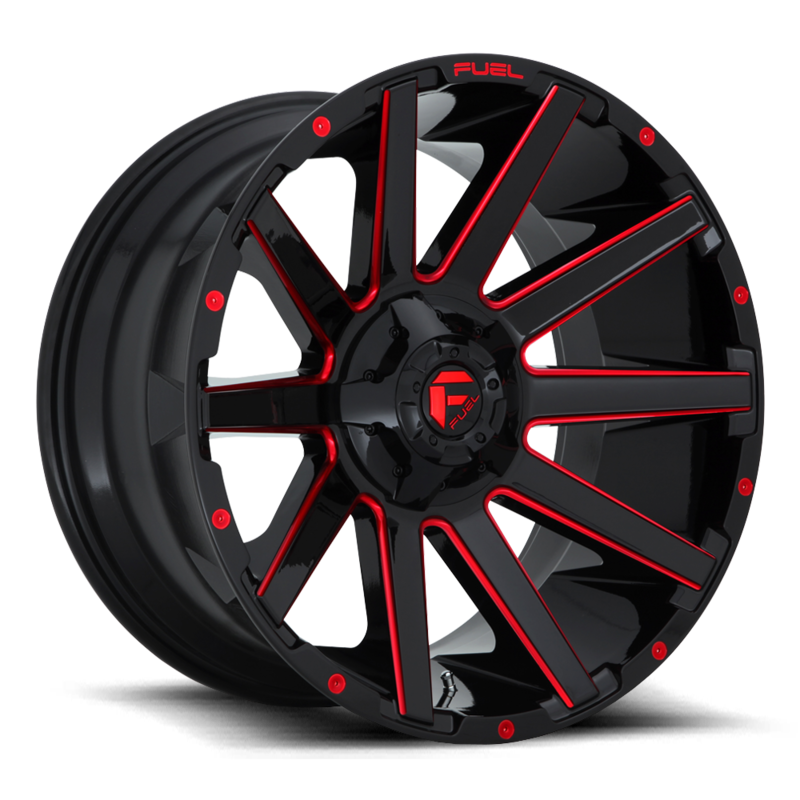 Purchase a Set of Fuel Wheels and Tires today!